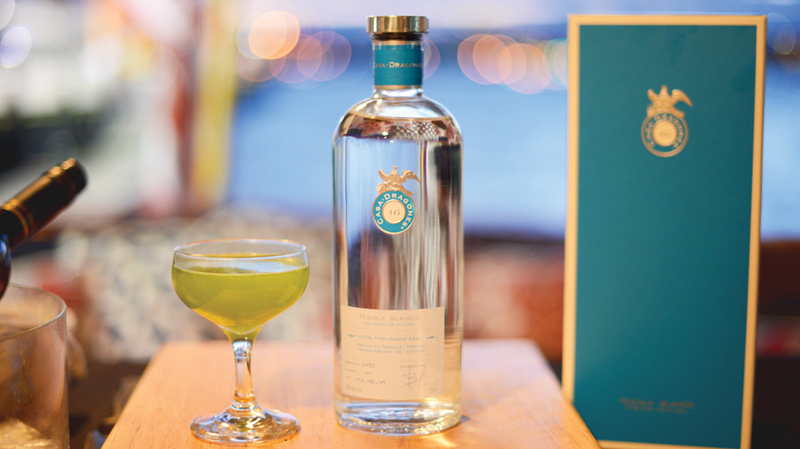 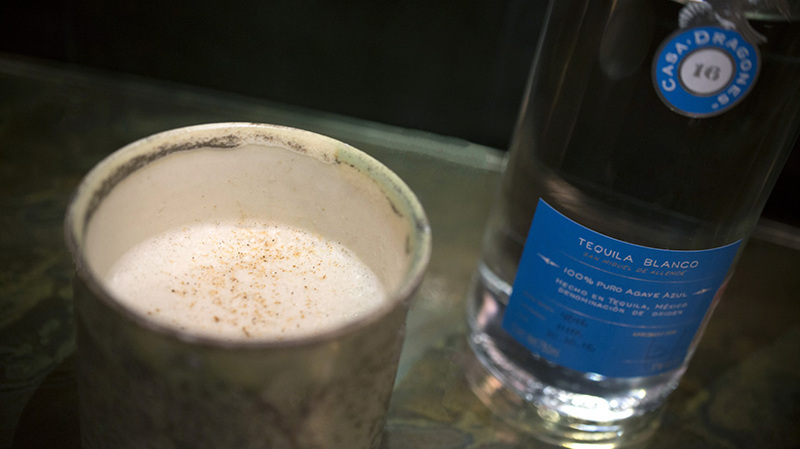 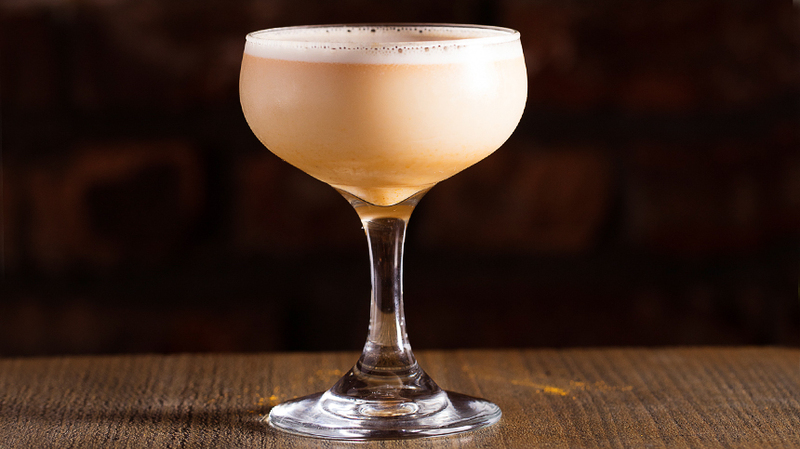 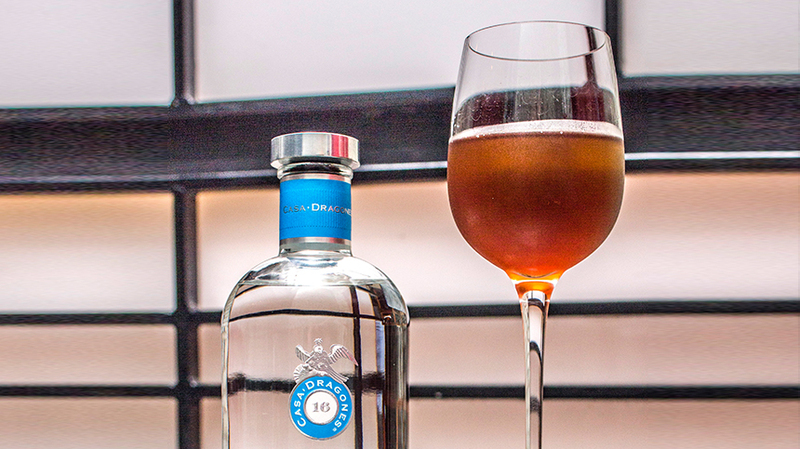 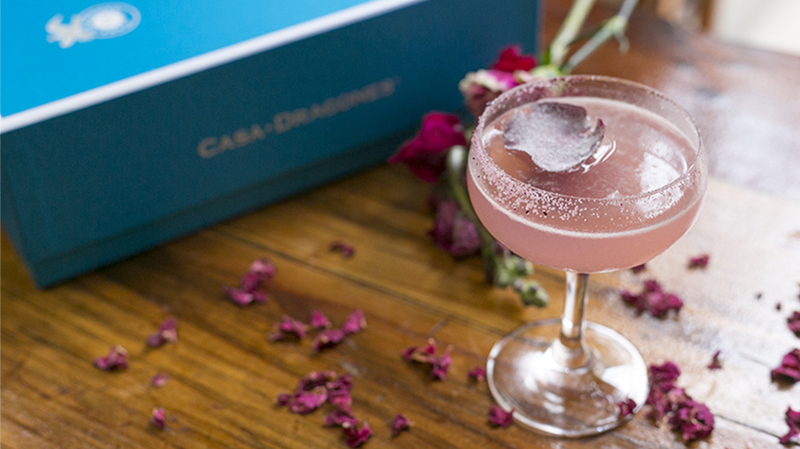 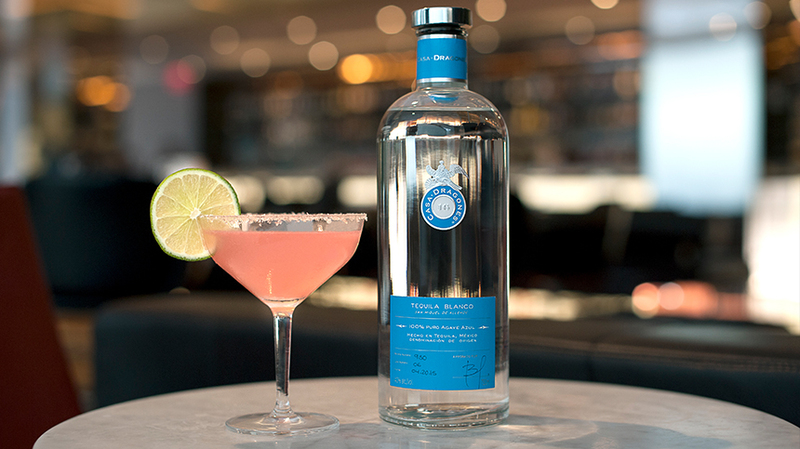 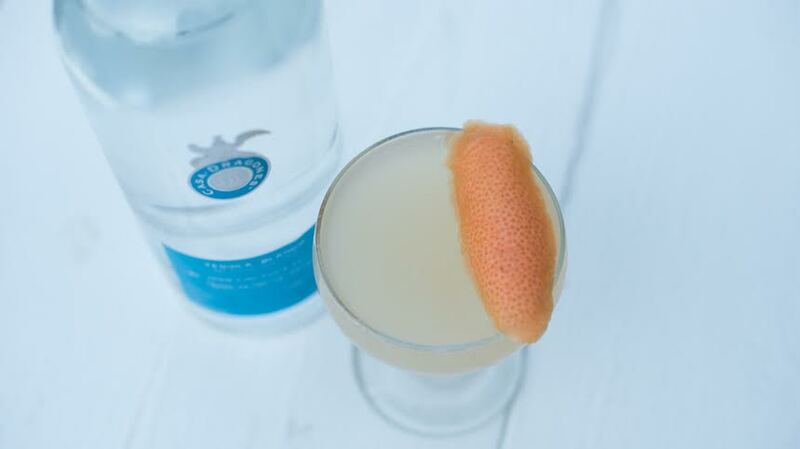 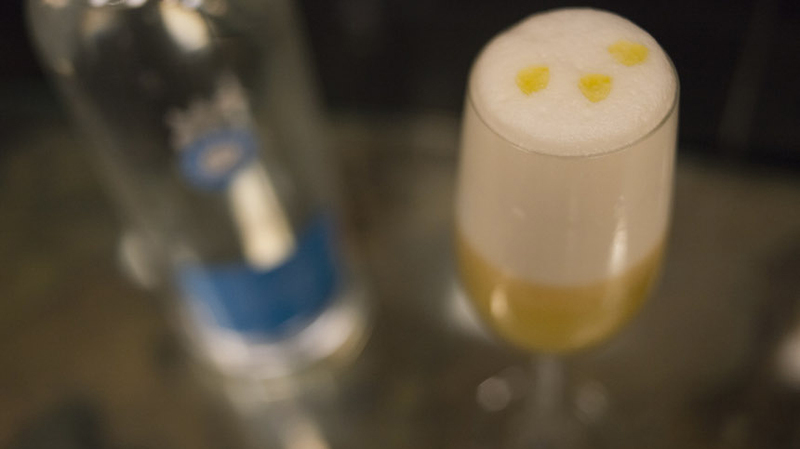 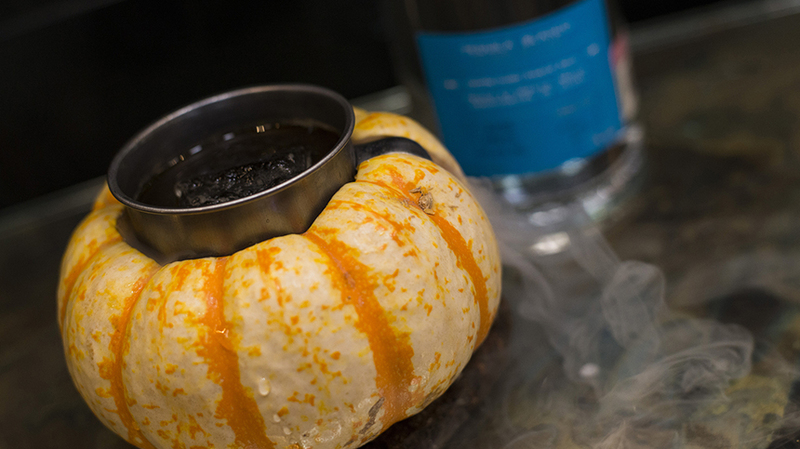 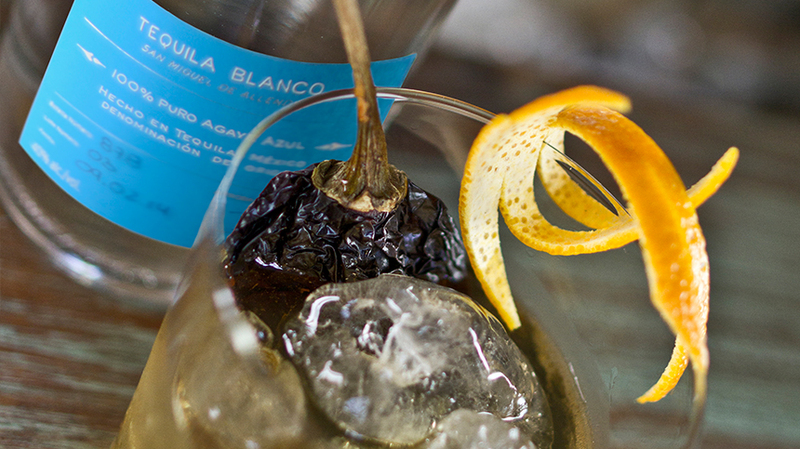 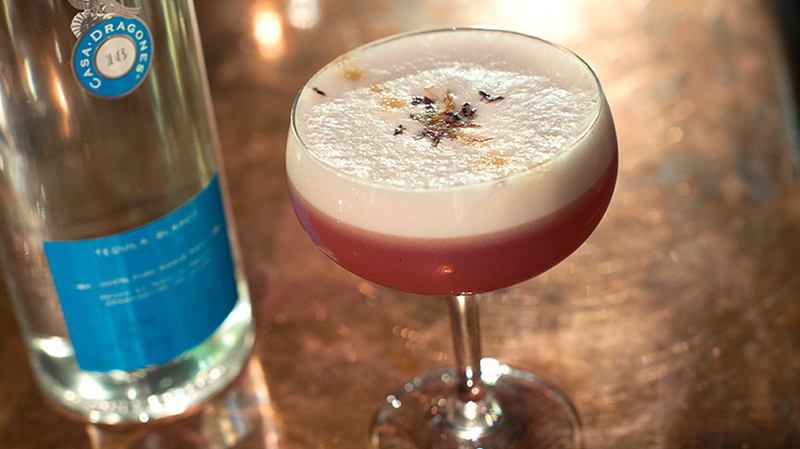 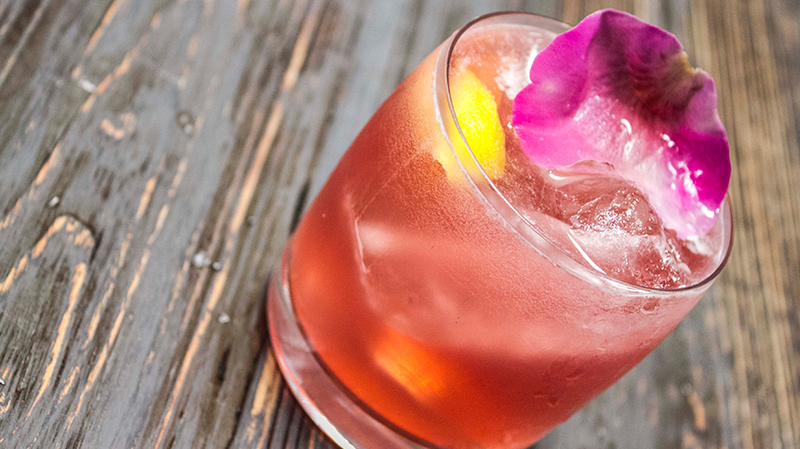 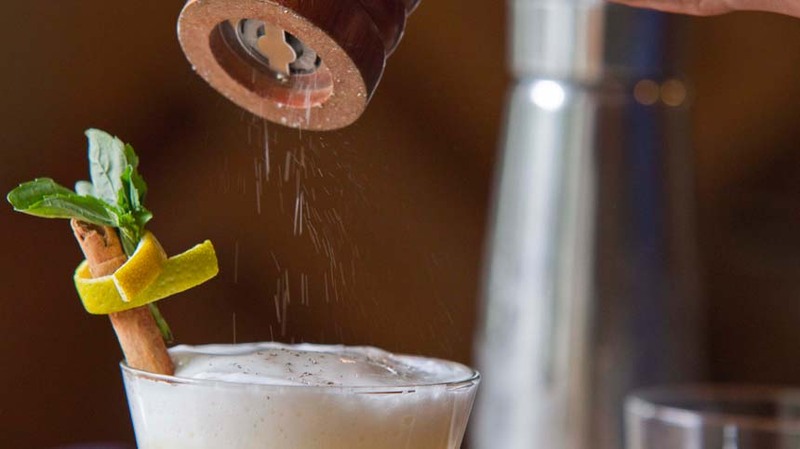 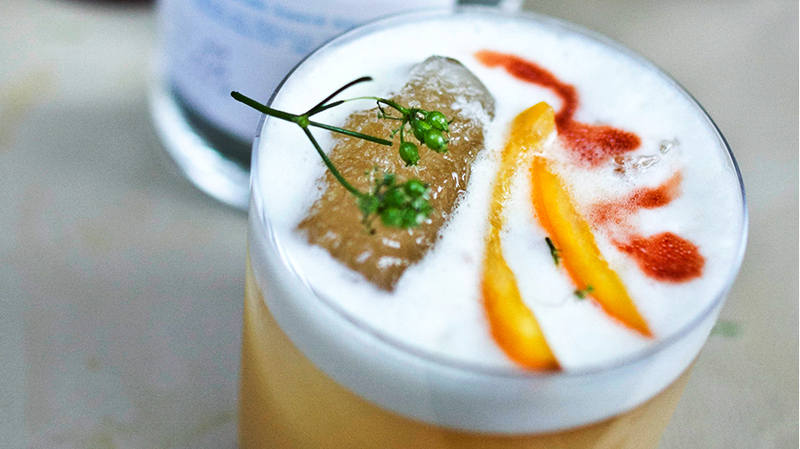 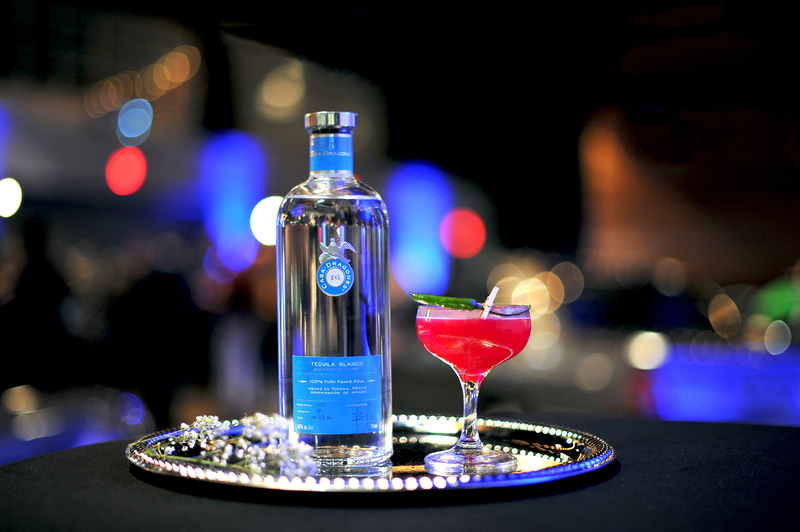 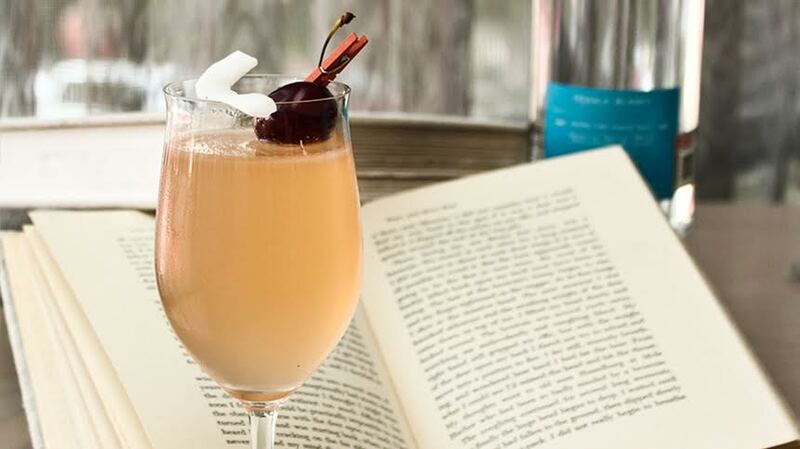 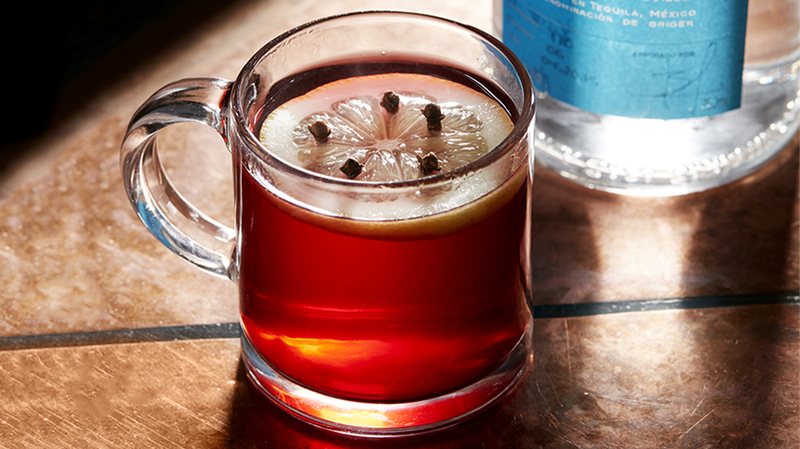 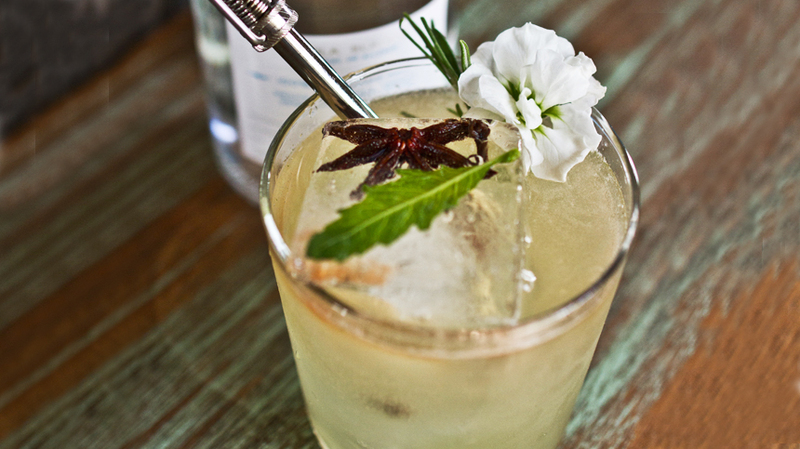 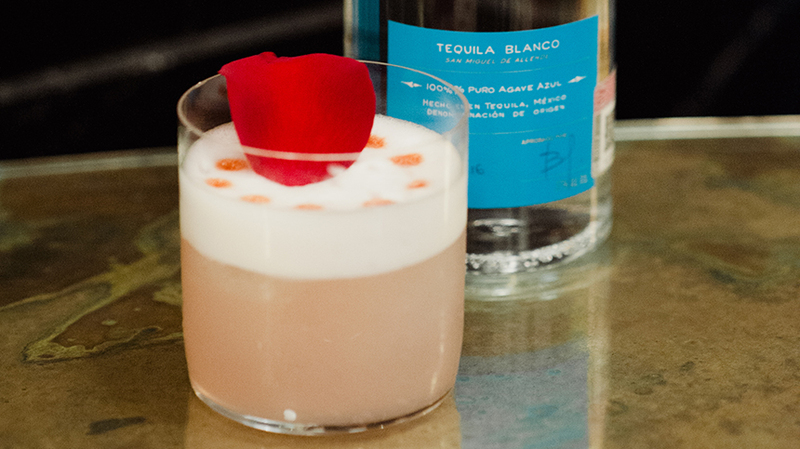 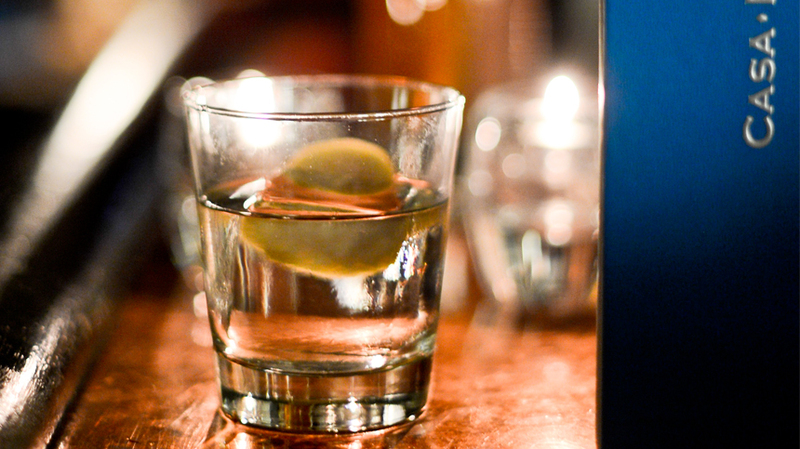 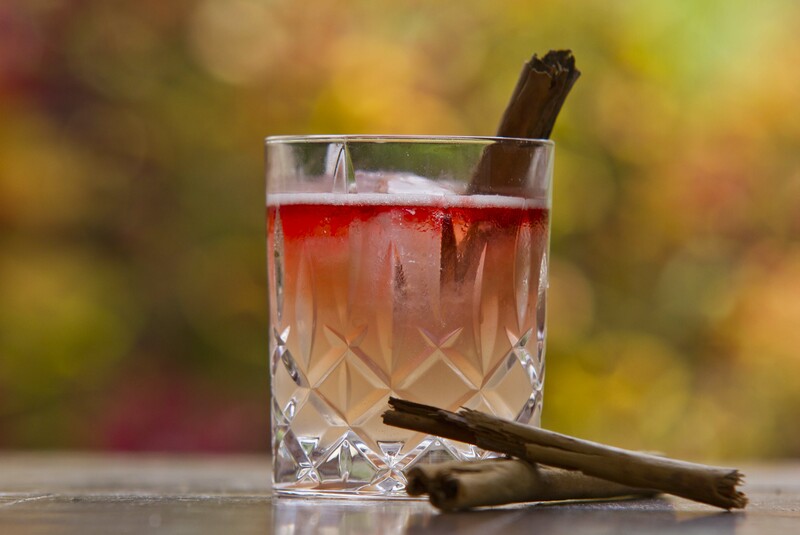 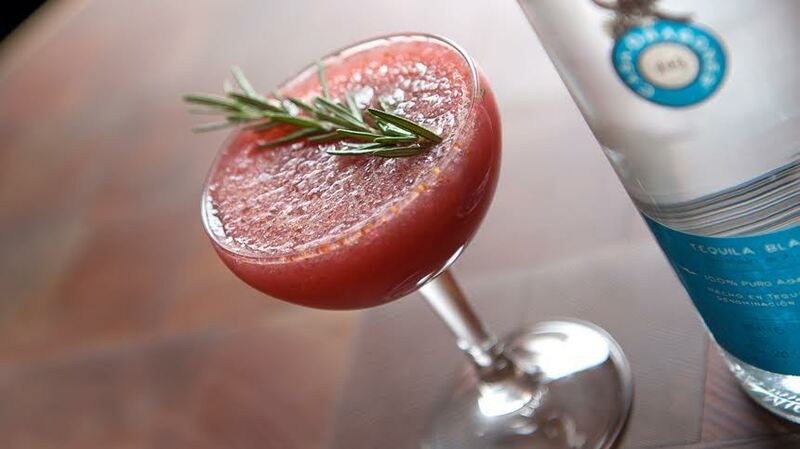 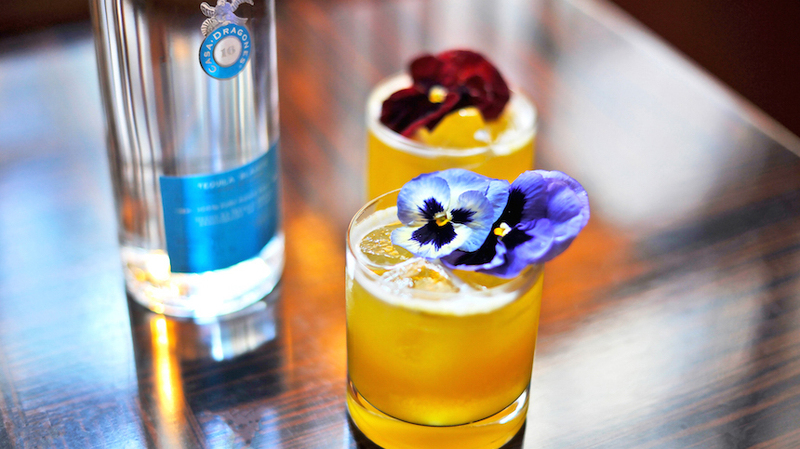 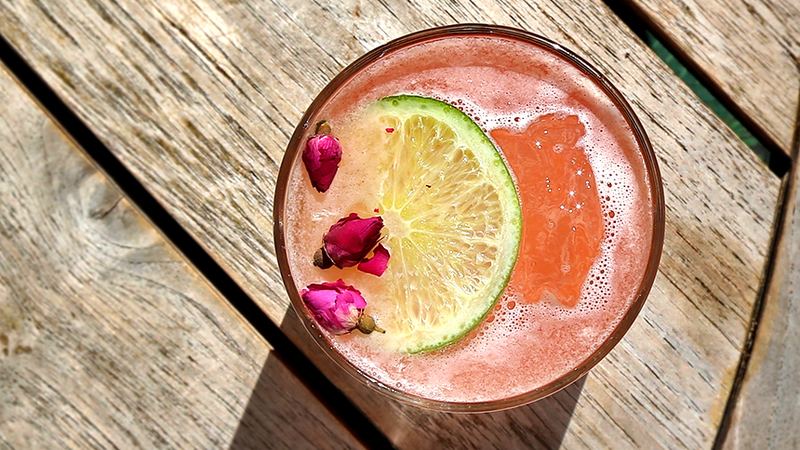 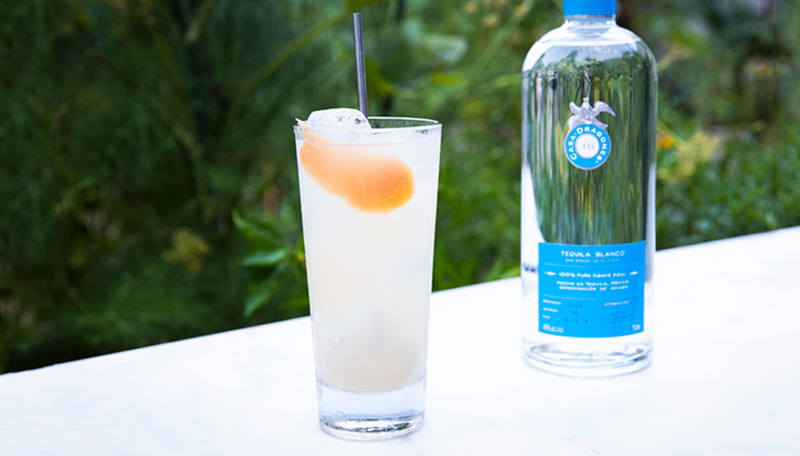 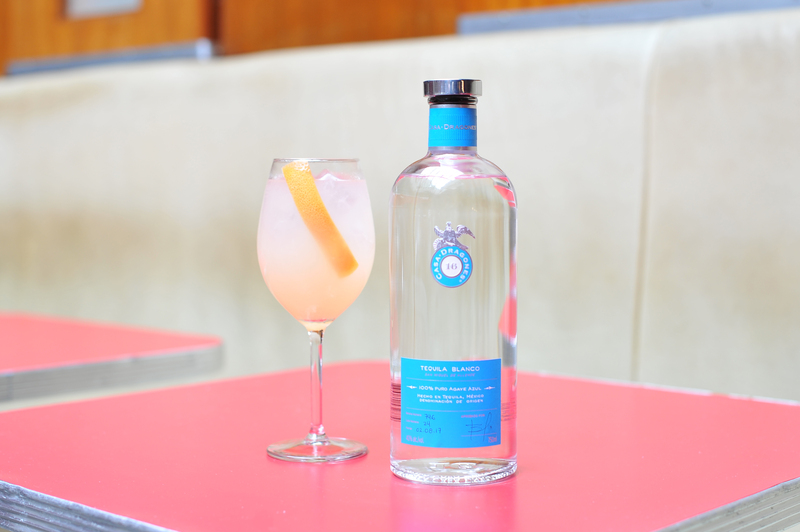 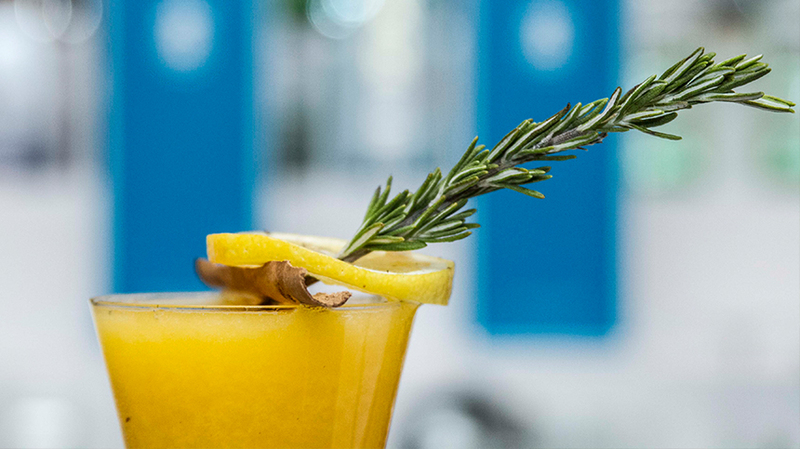 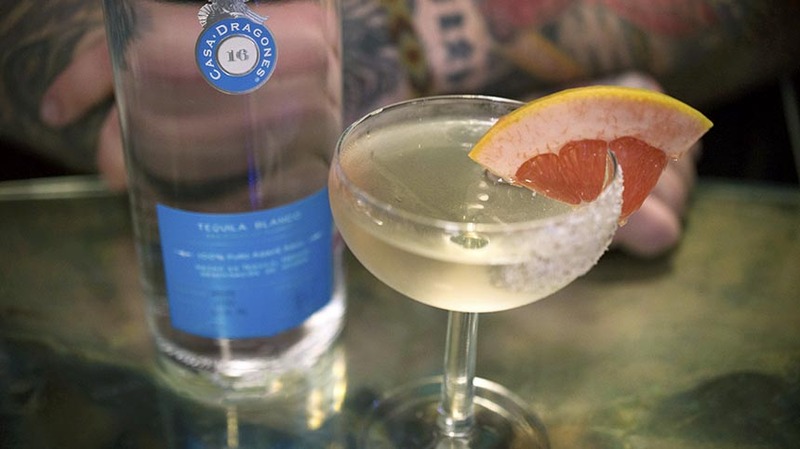 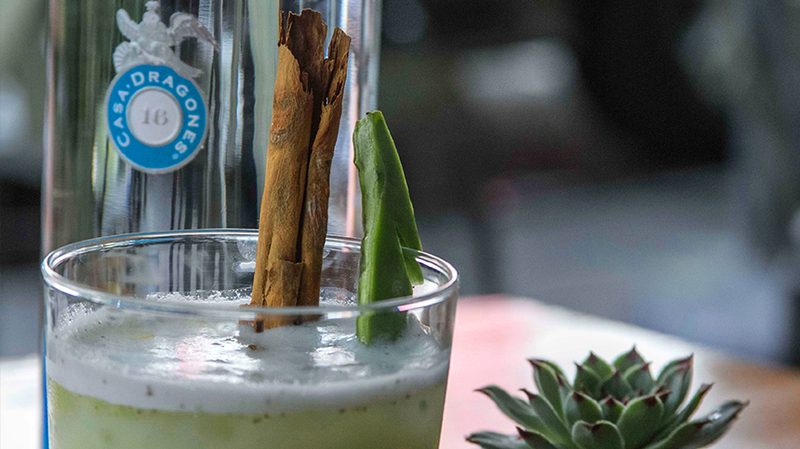 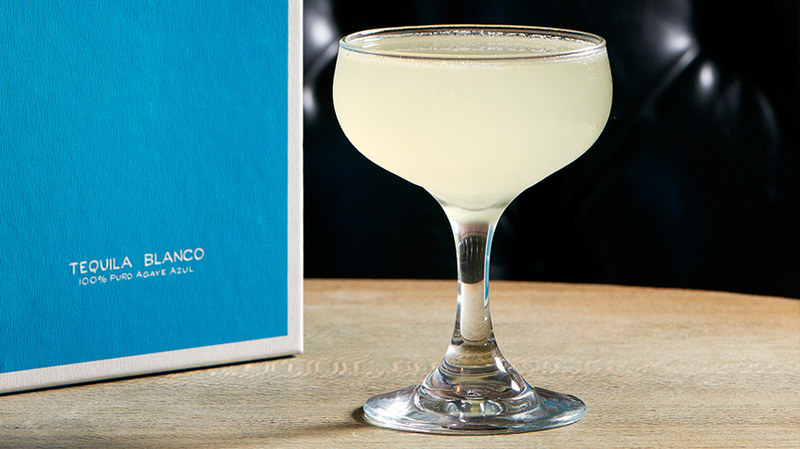 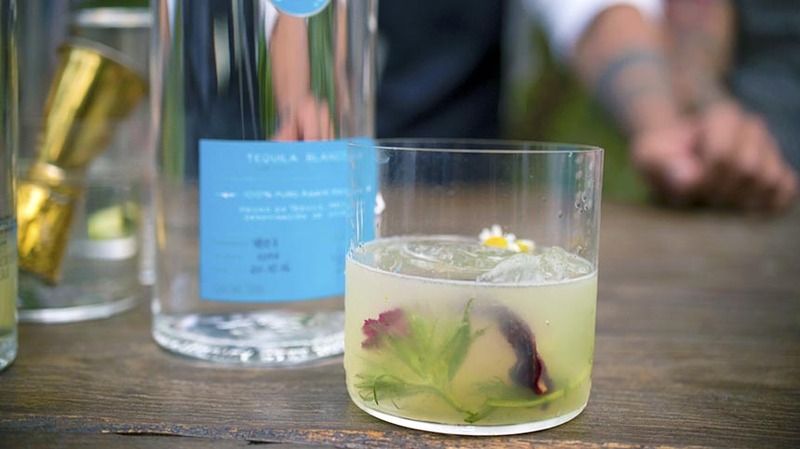 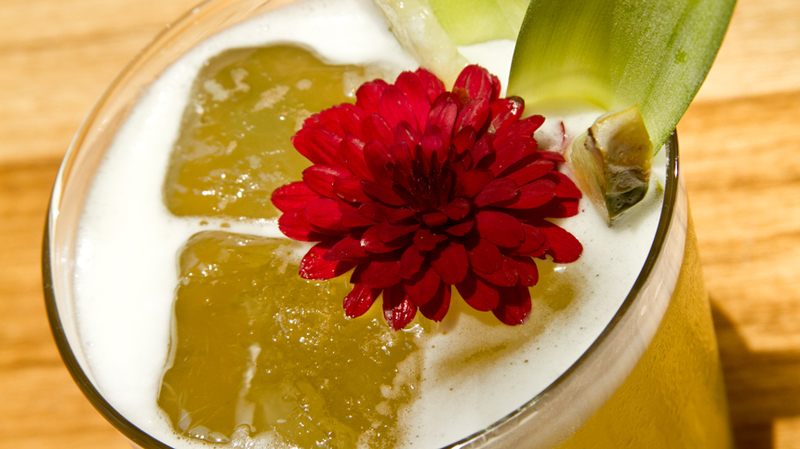 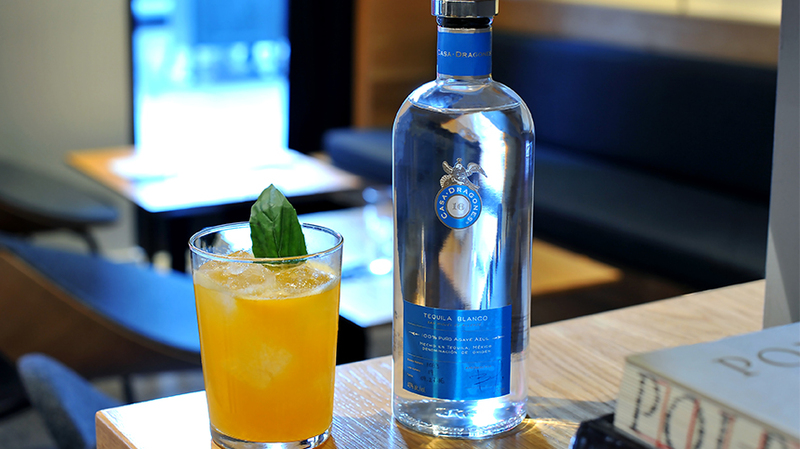 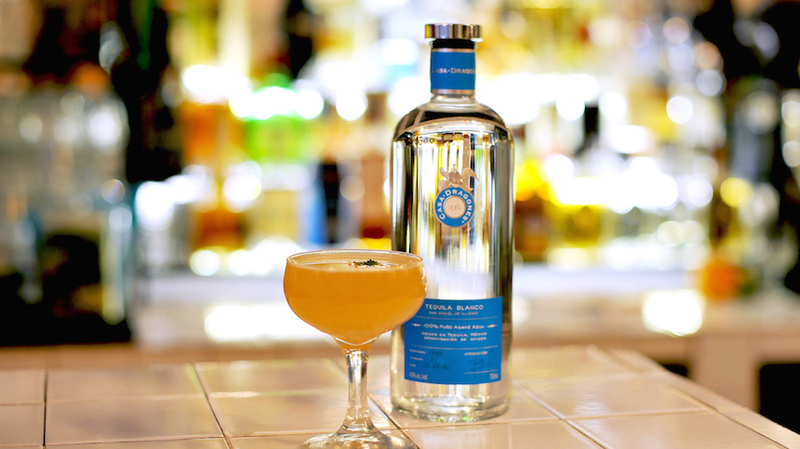 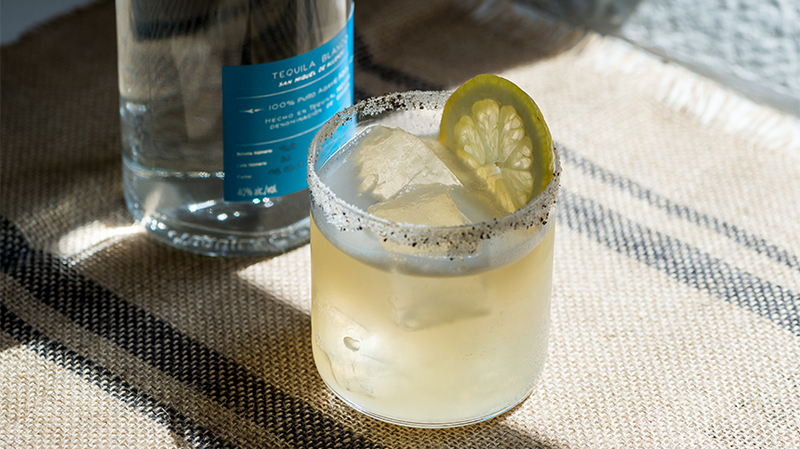 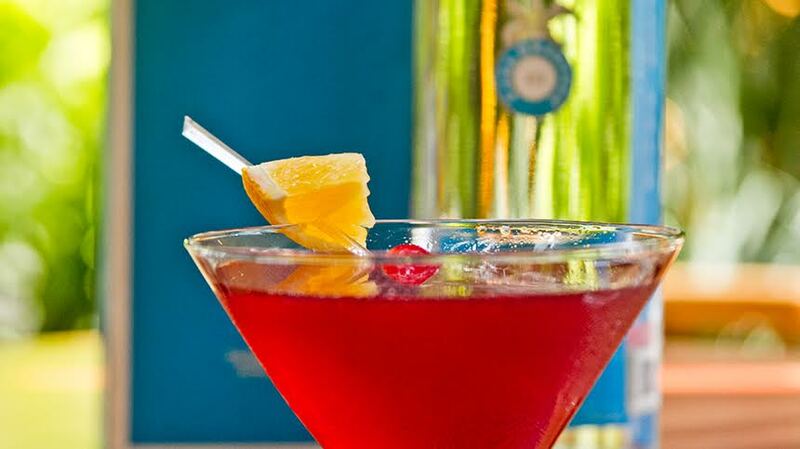 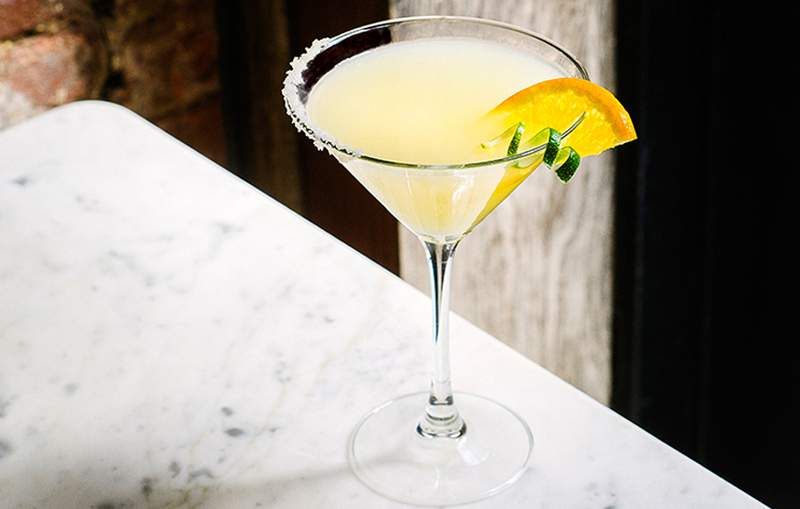 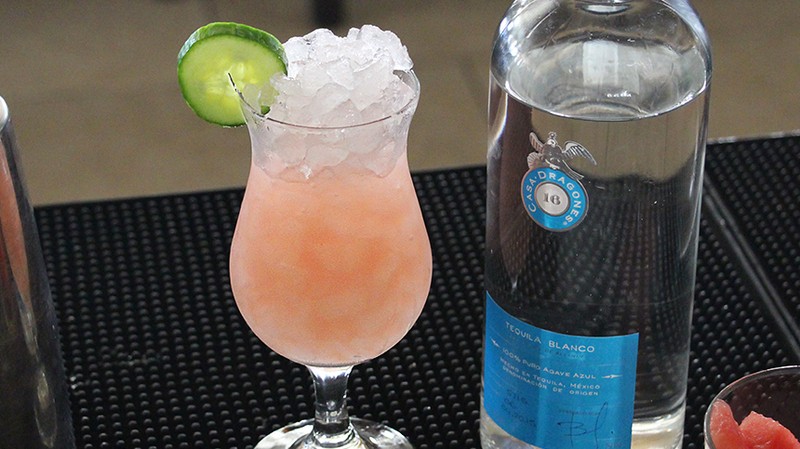 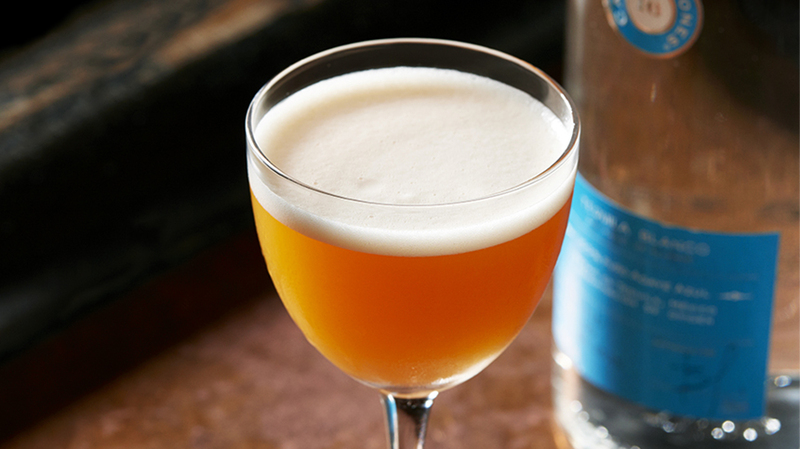 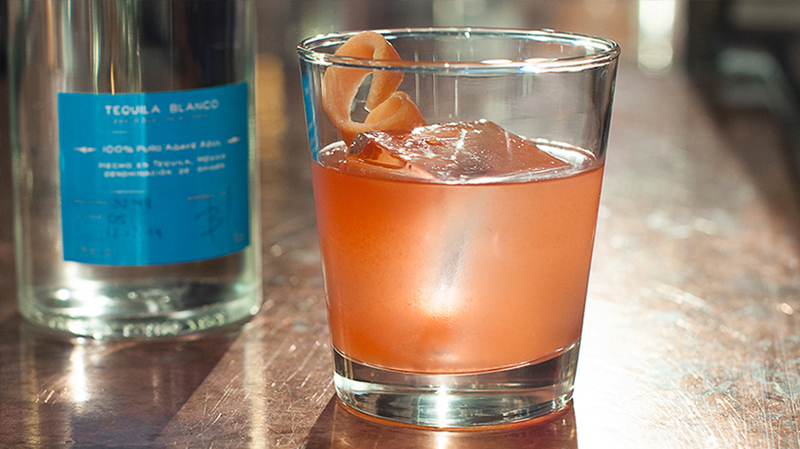 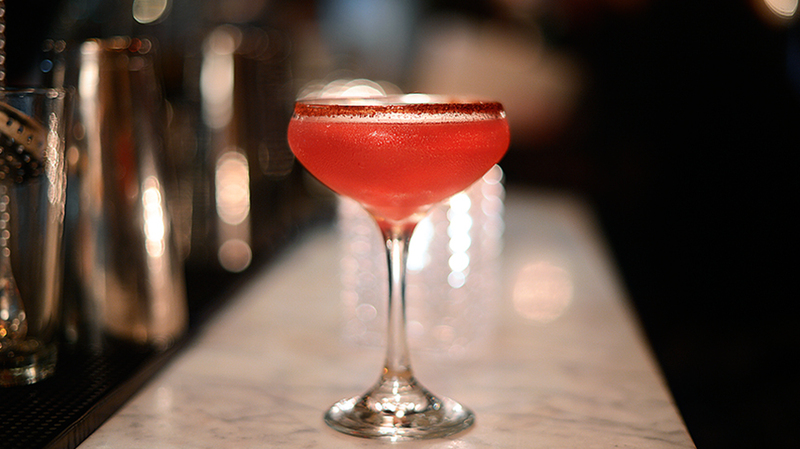 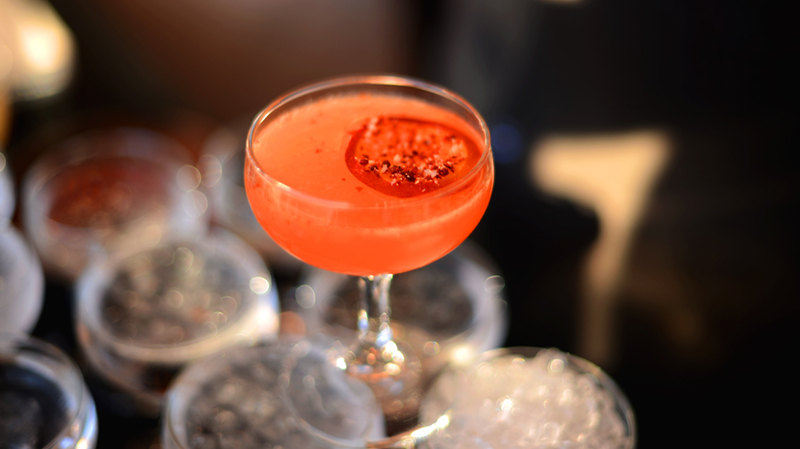 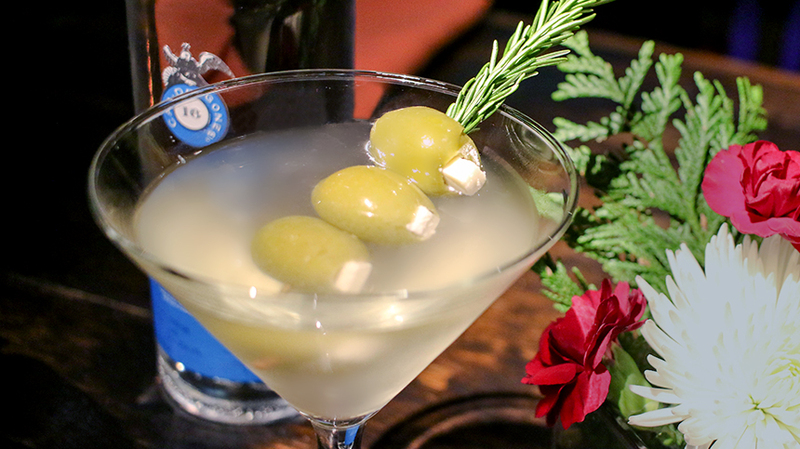 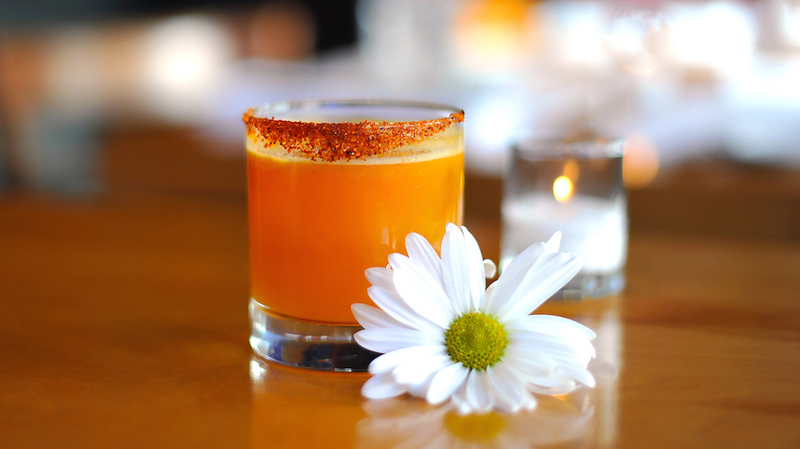 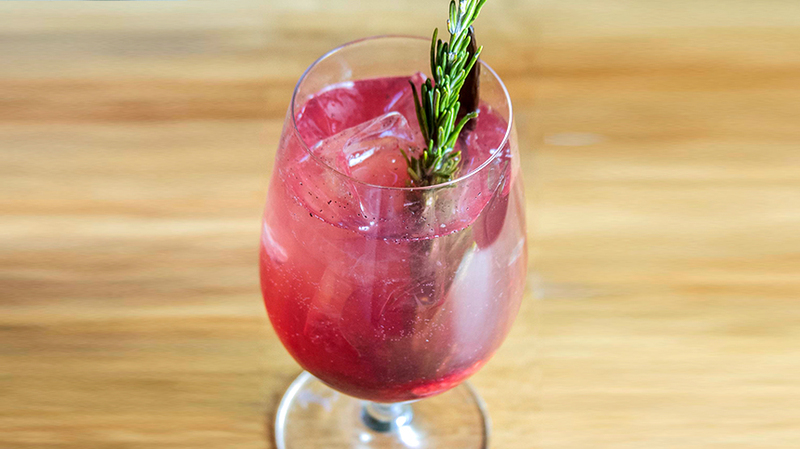 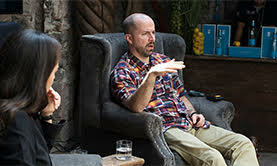 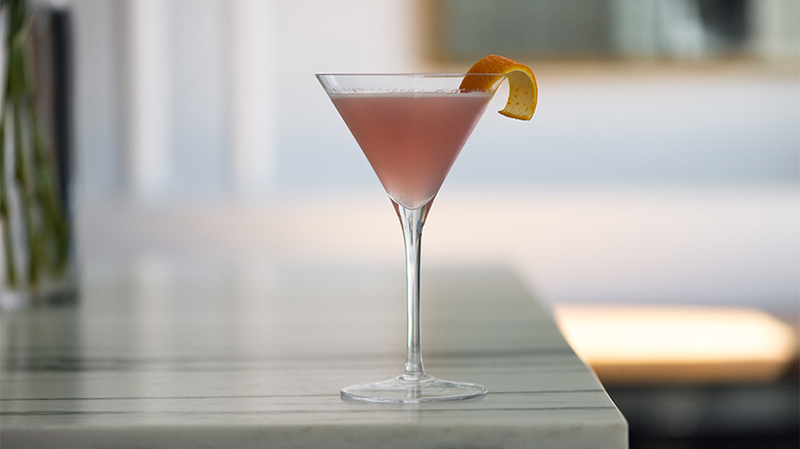 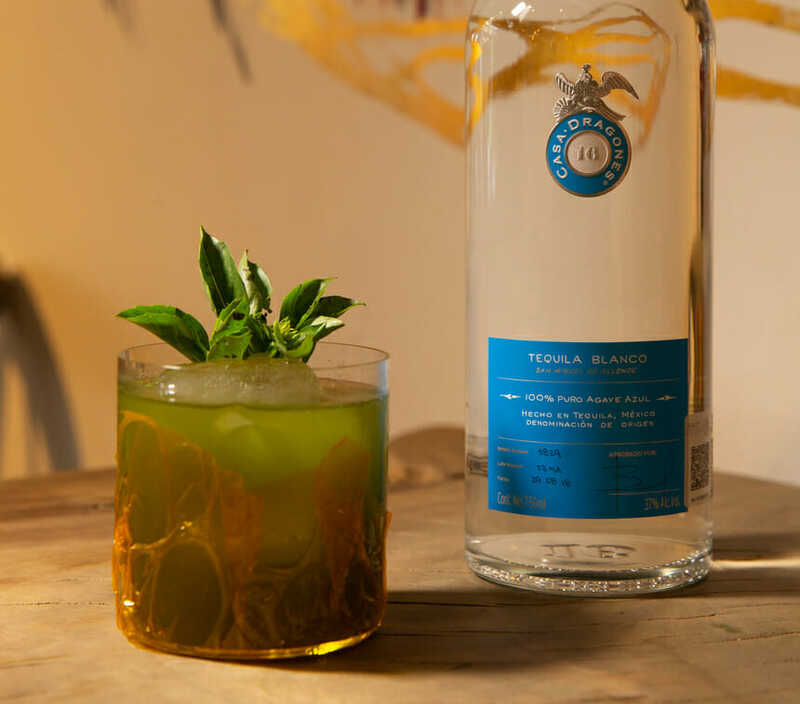 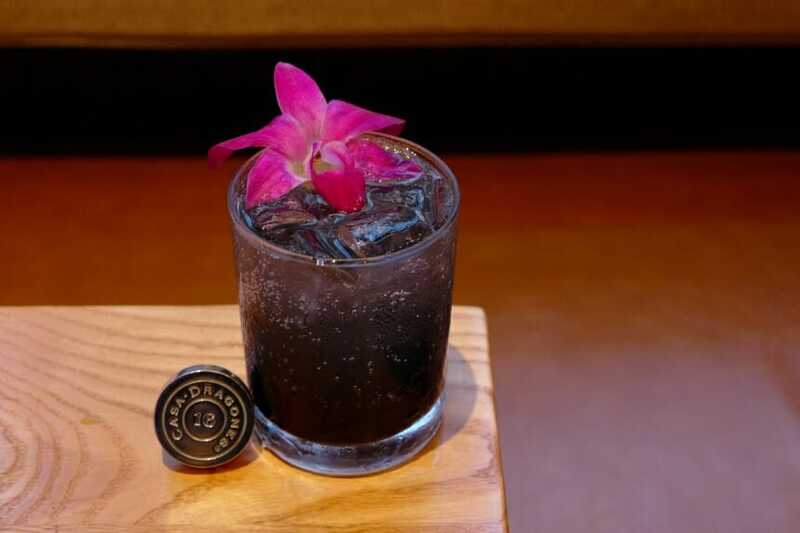 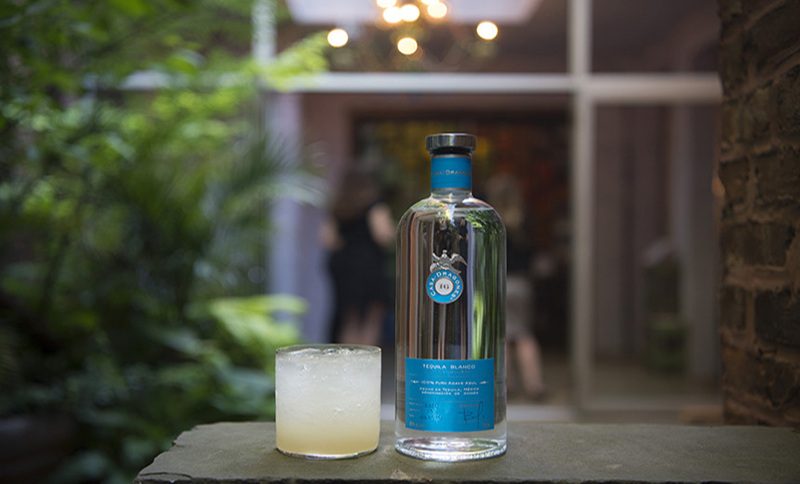 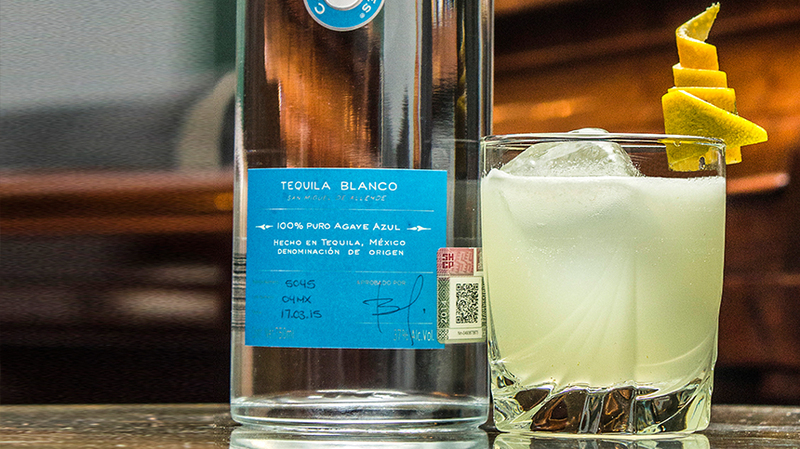 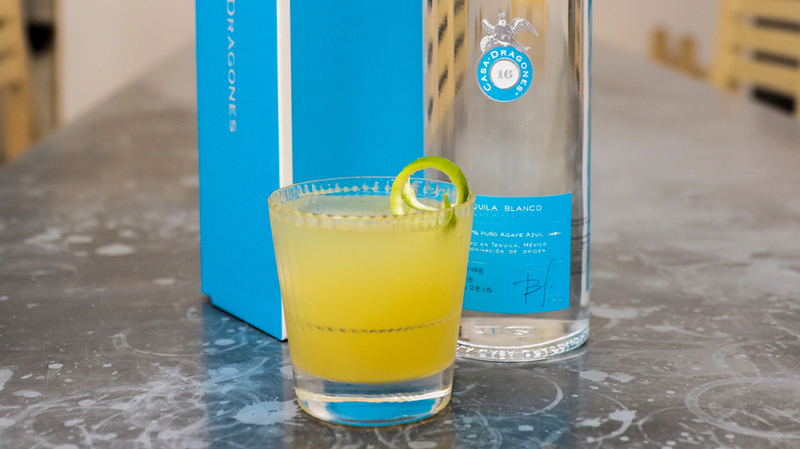 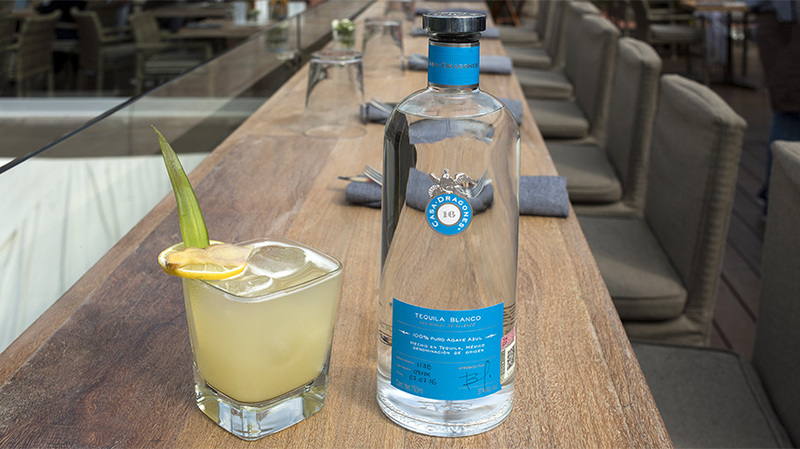 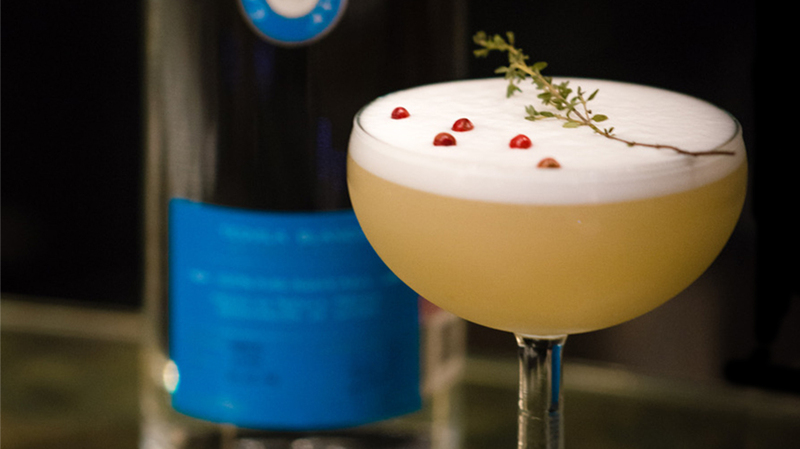 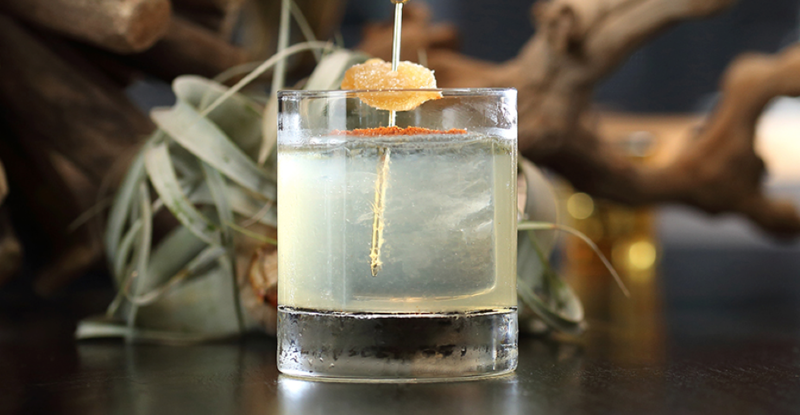 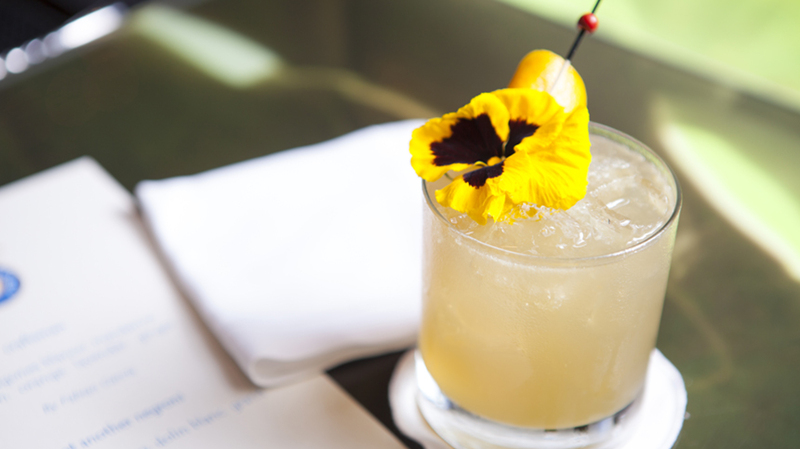 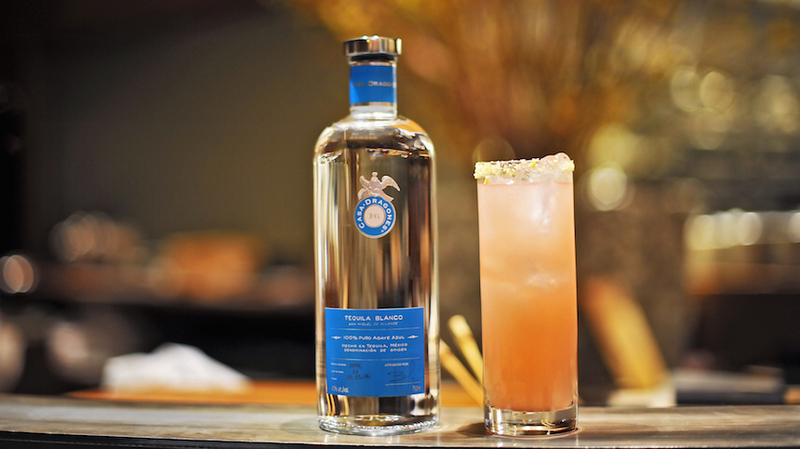 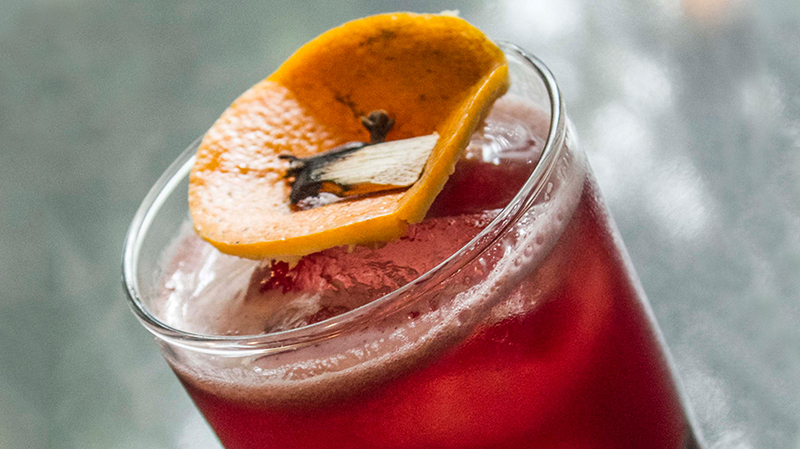 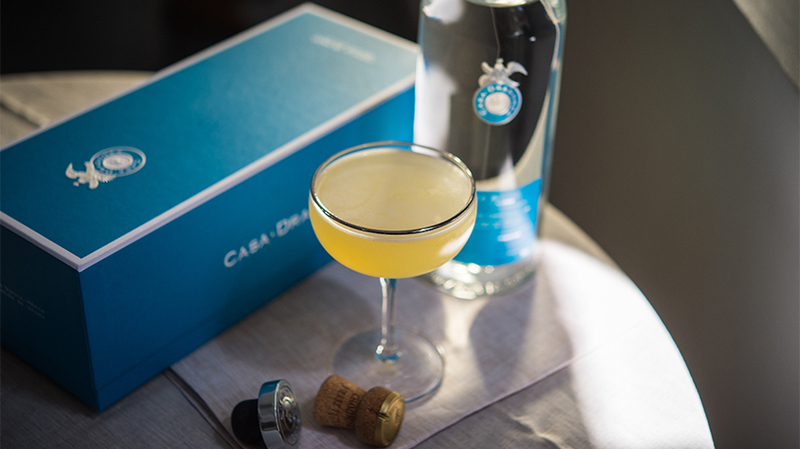 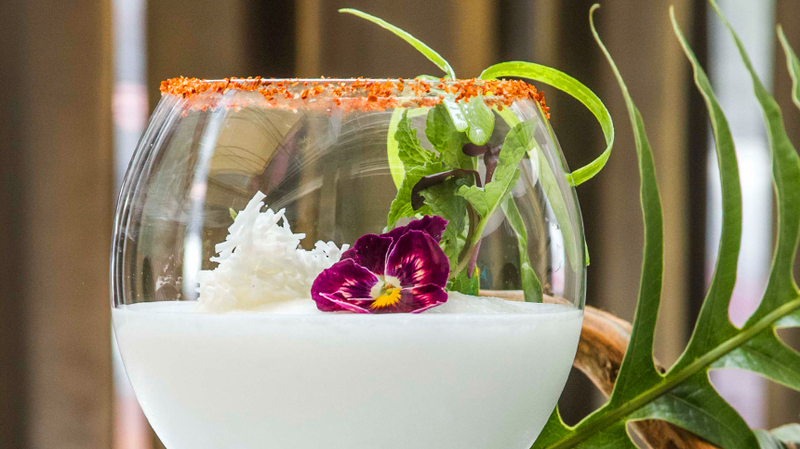 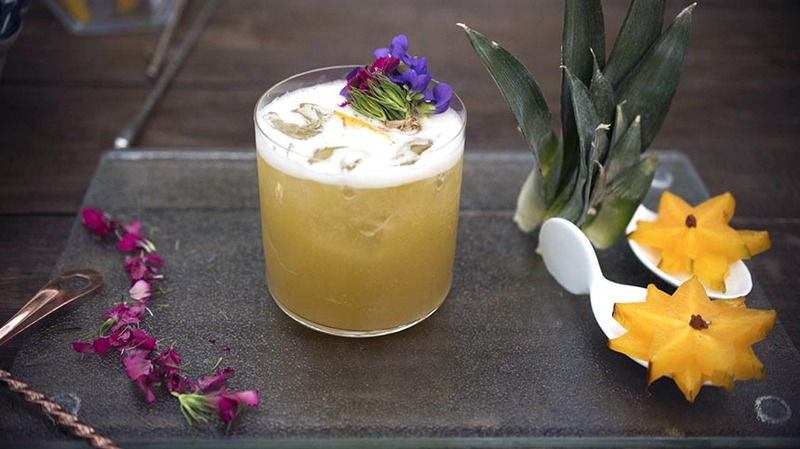 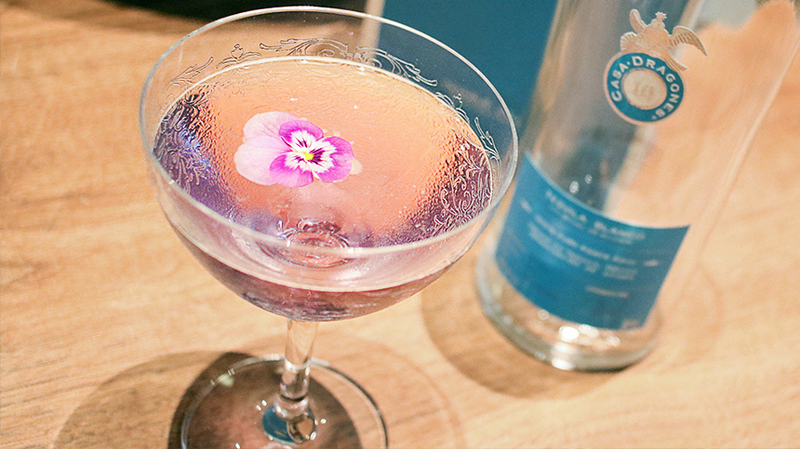 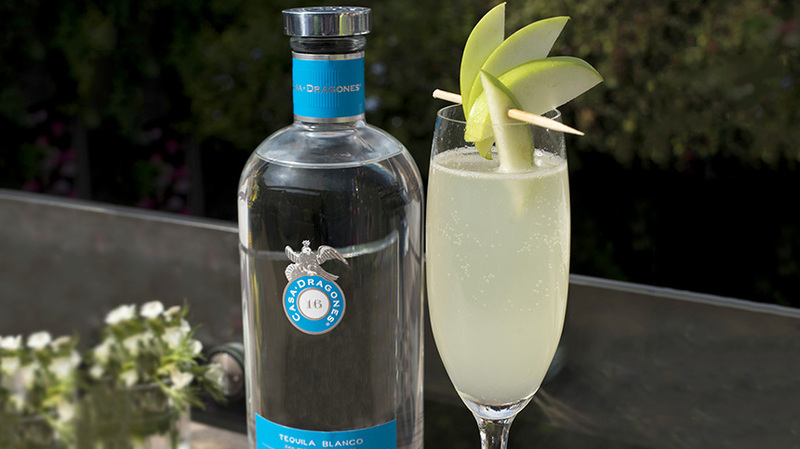 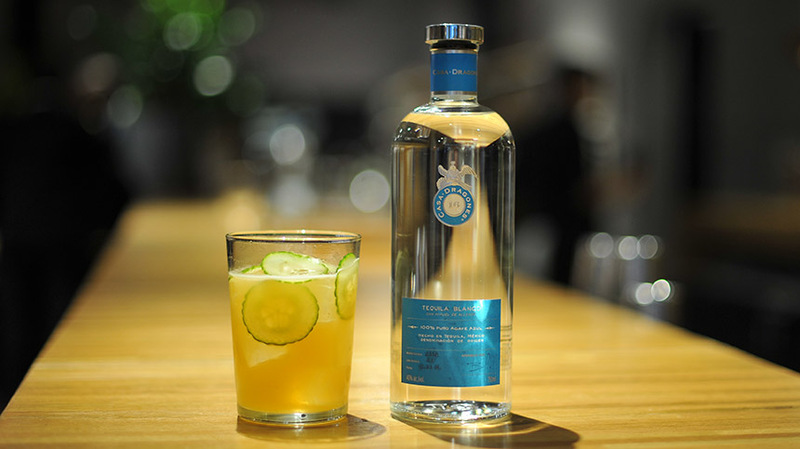 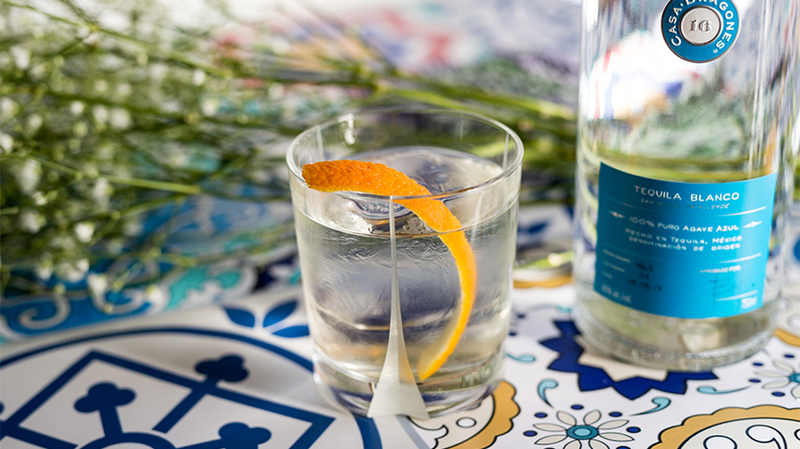 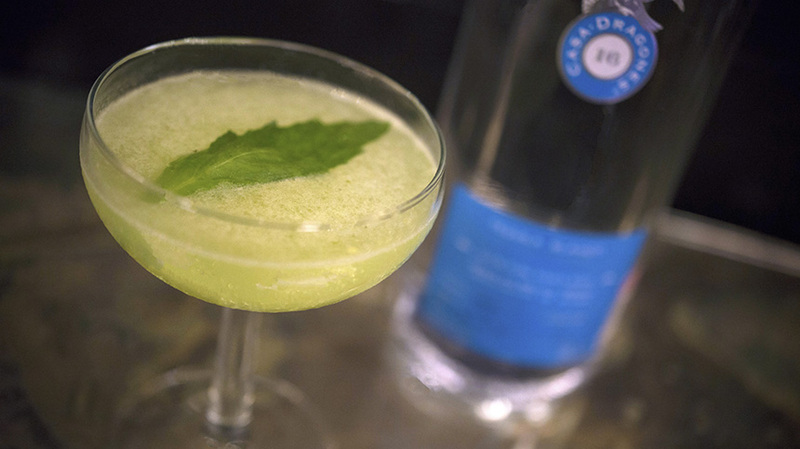 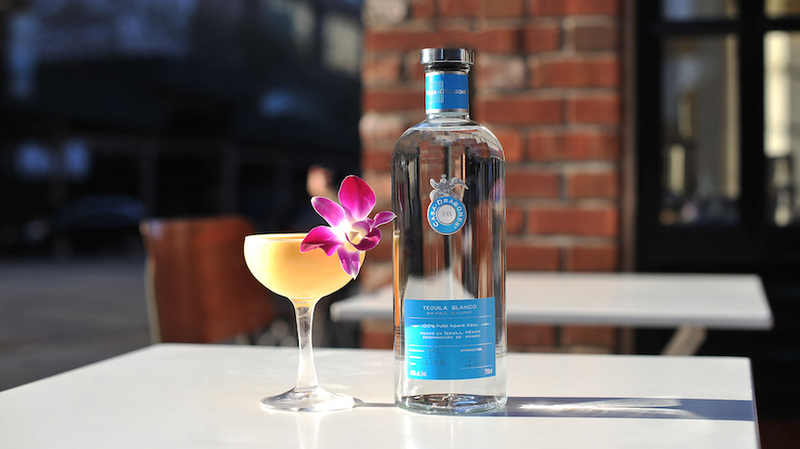 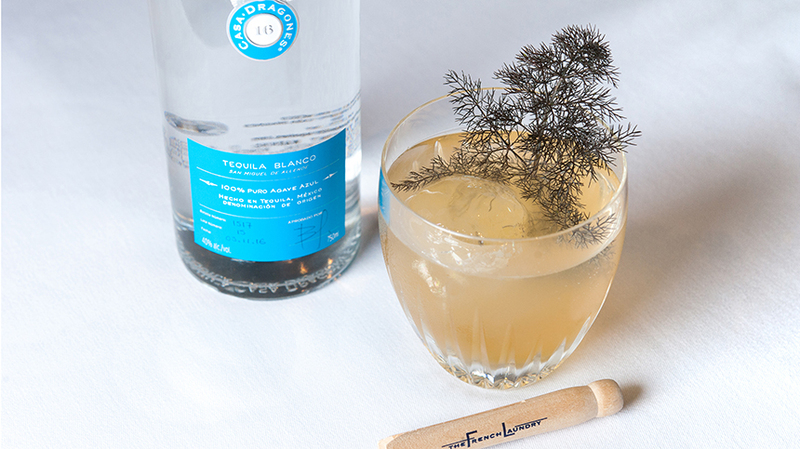 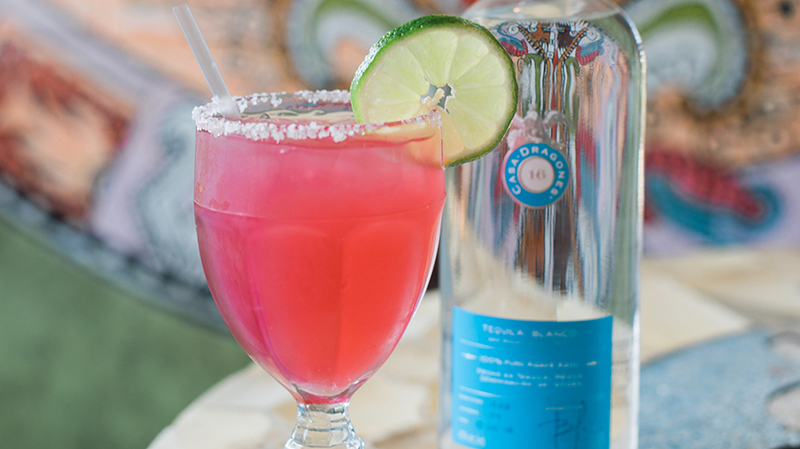 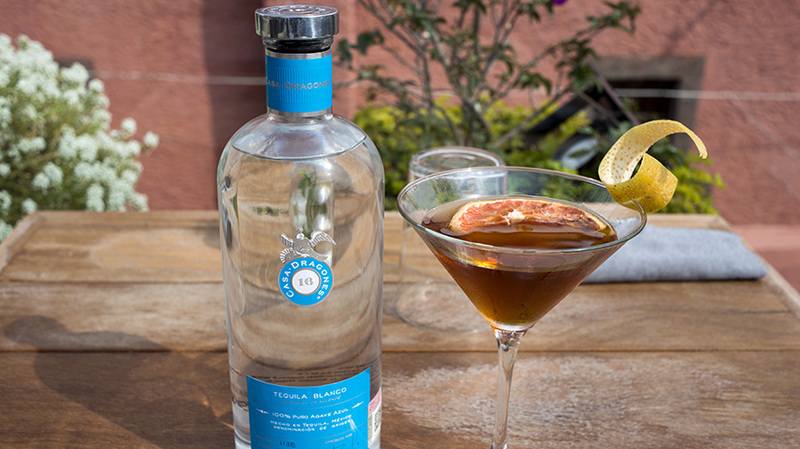 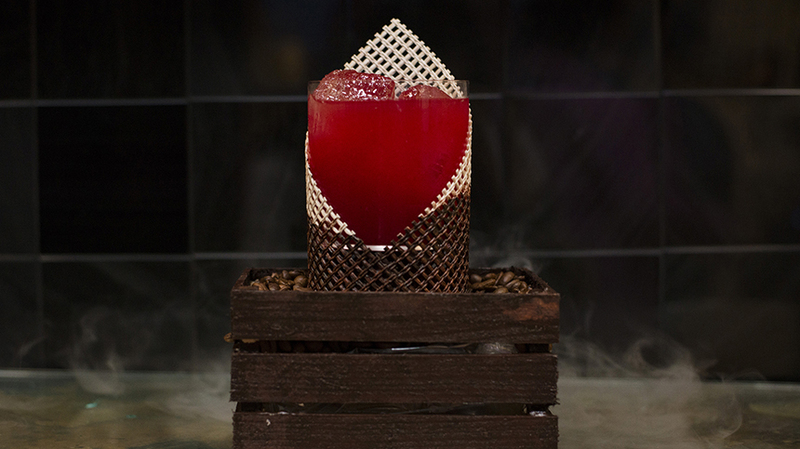 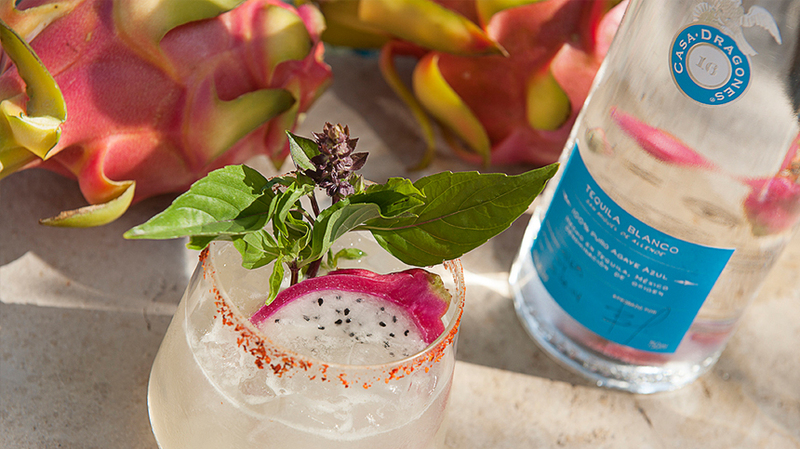 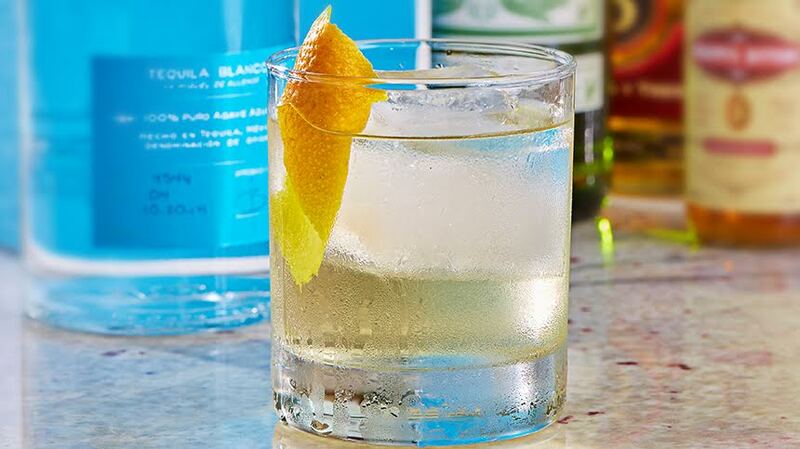 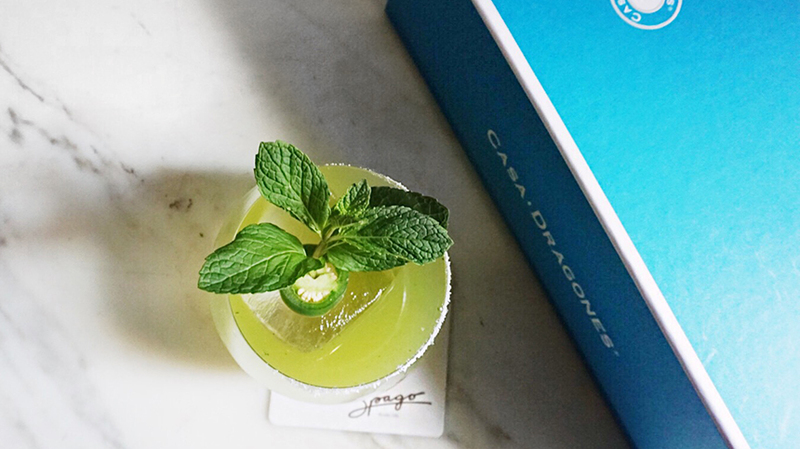 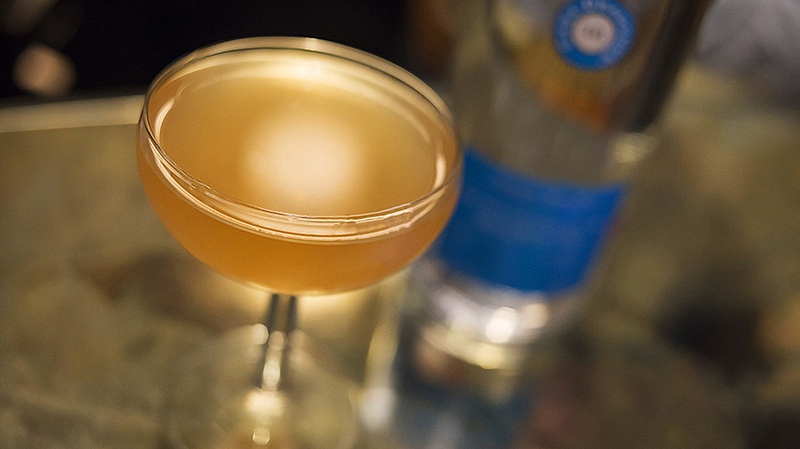 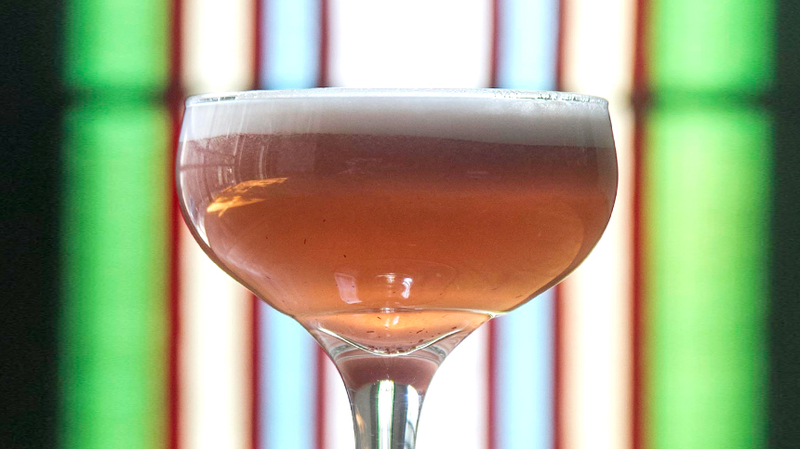 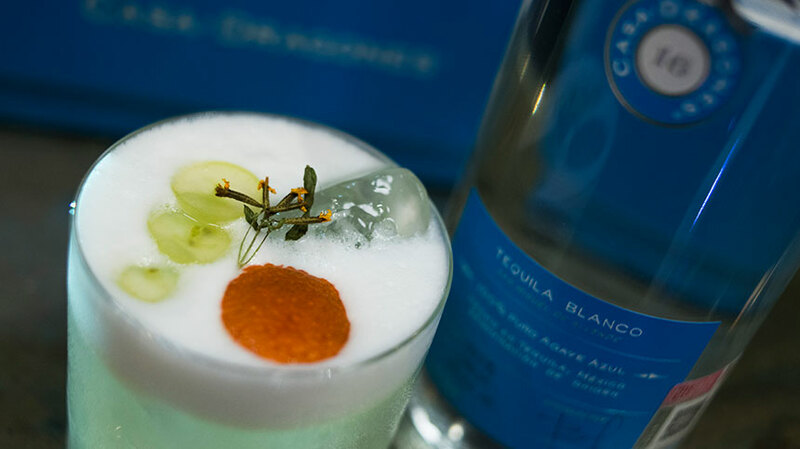 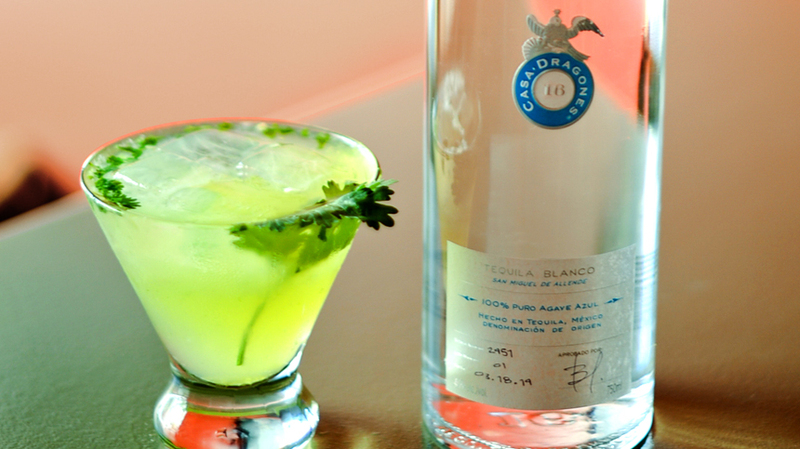 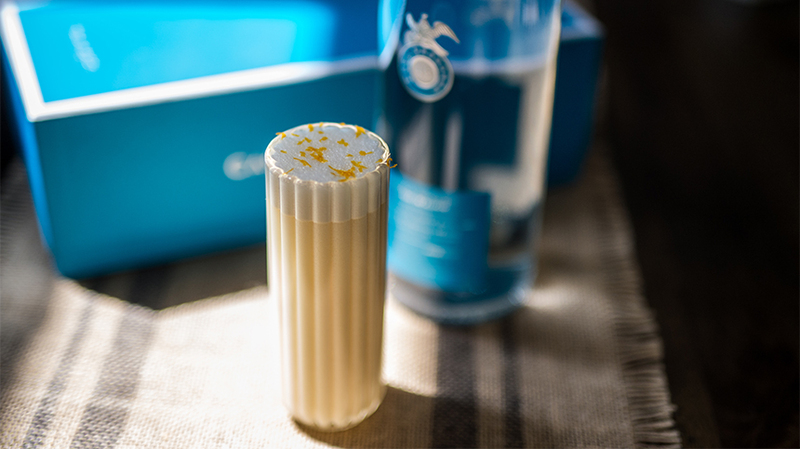 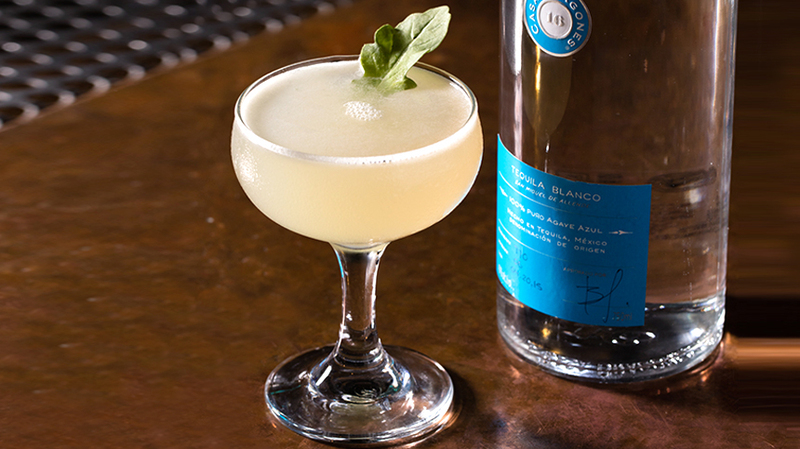 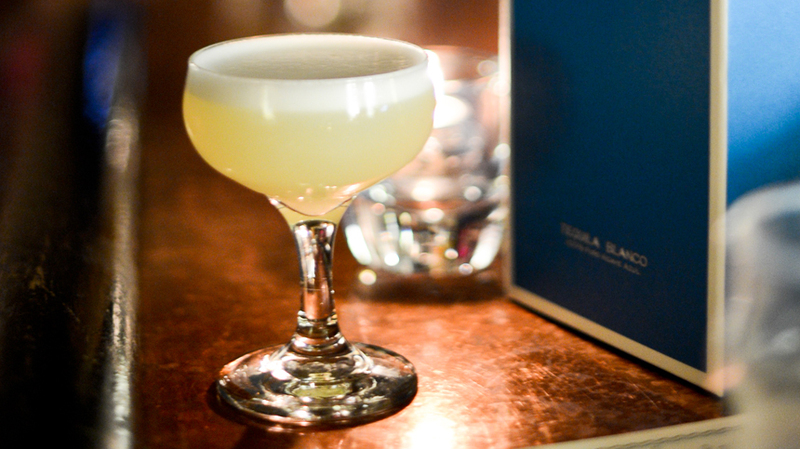 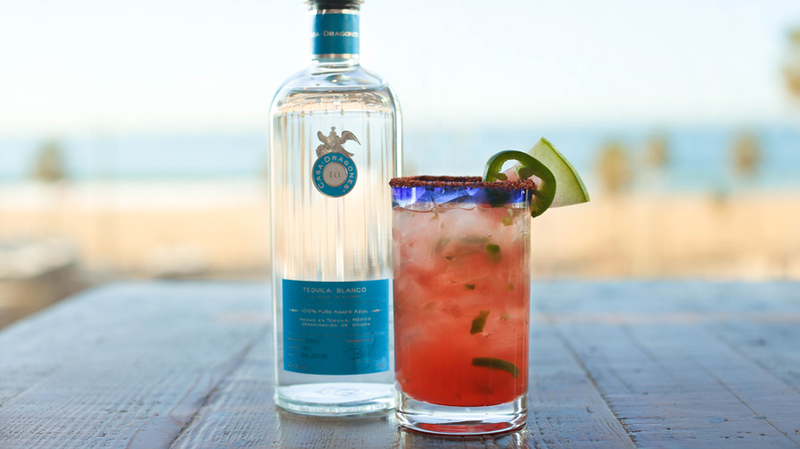 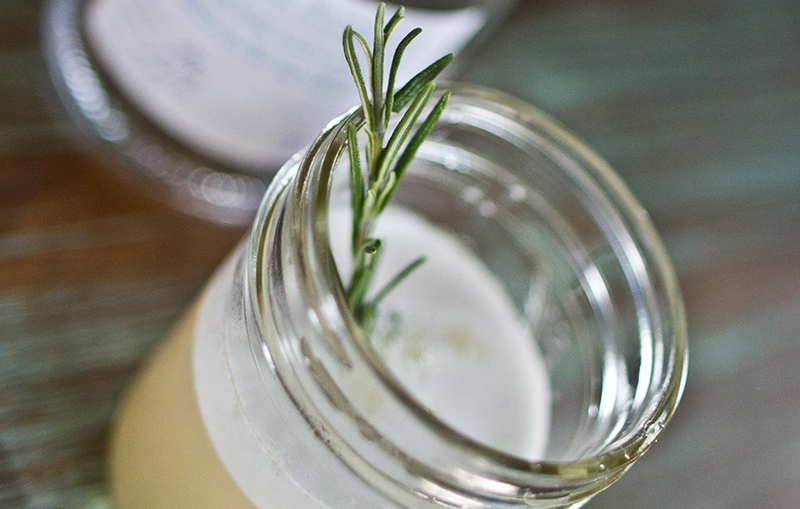 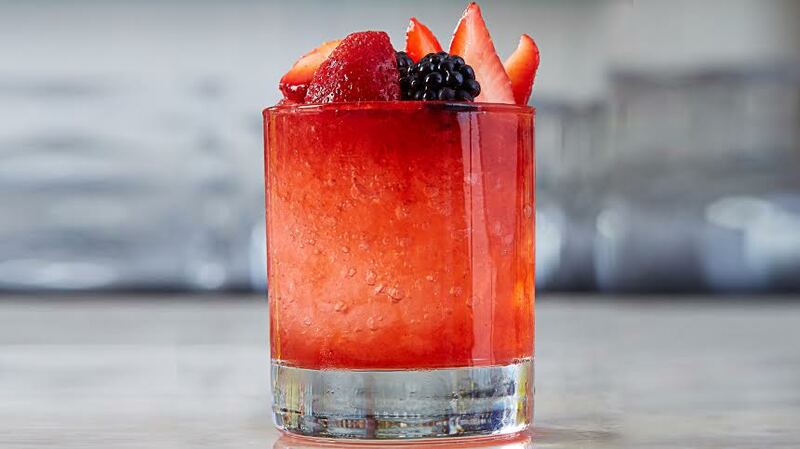 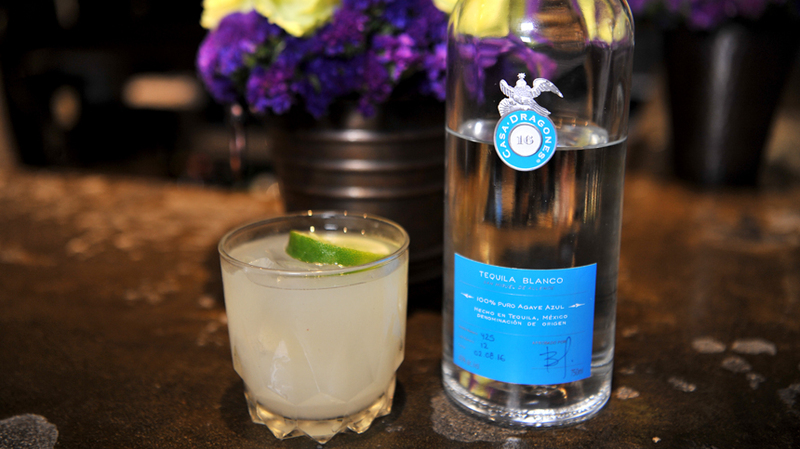 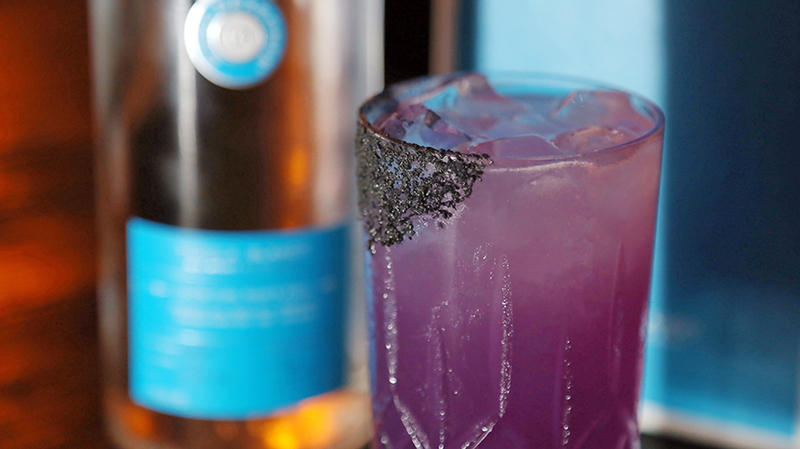 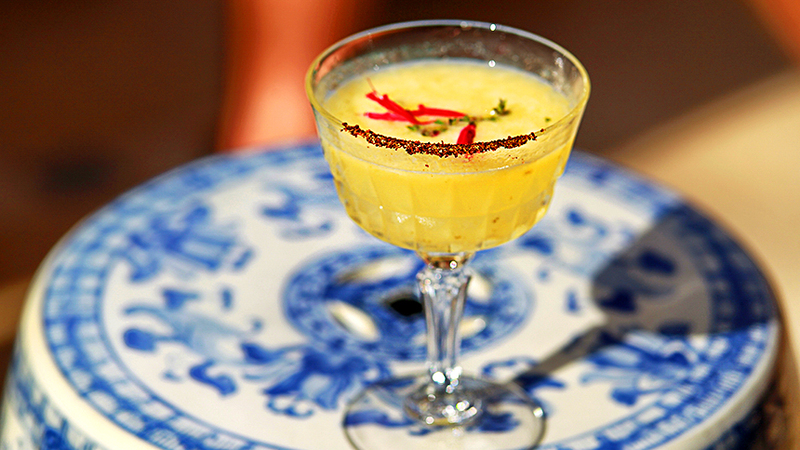 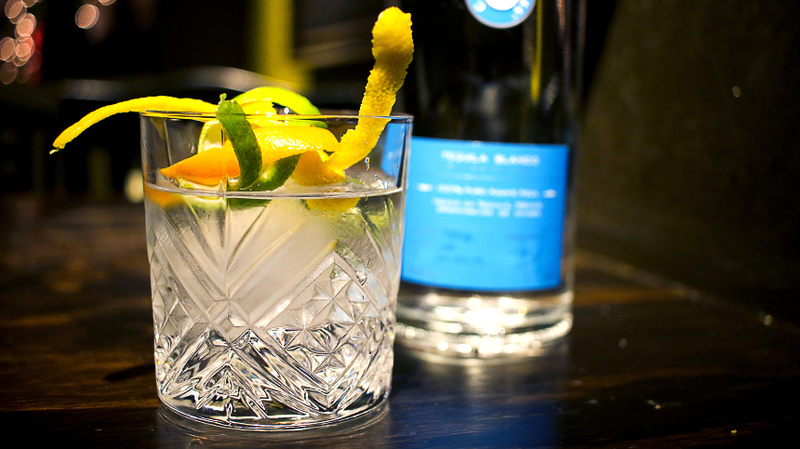 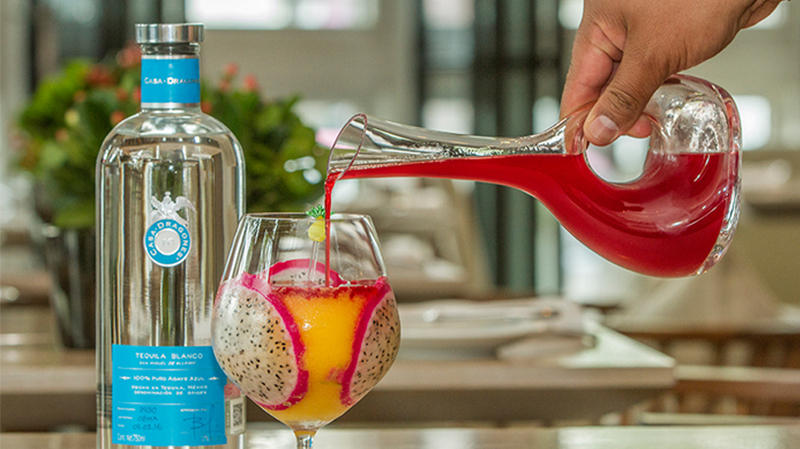 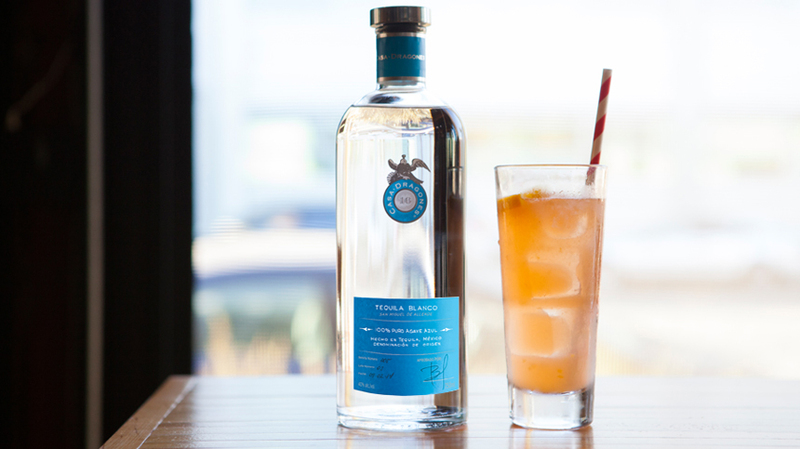 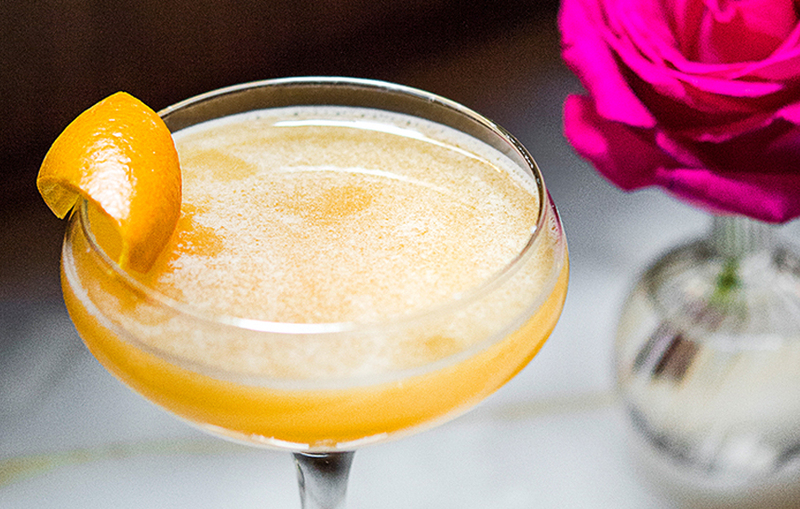 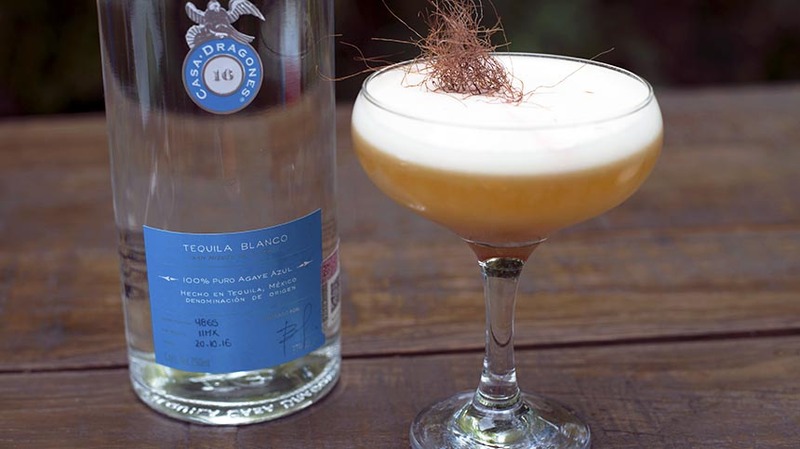 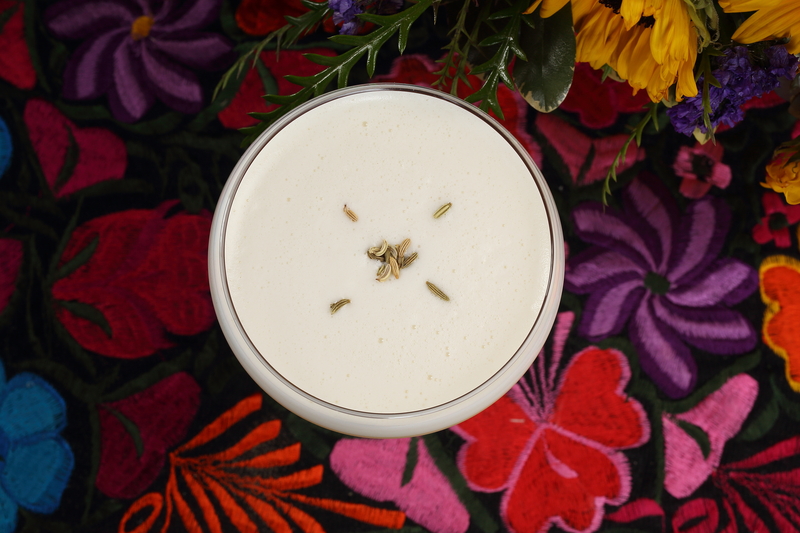 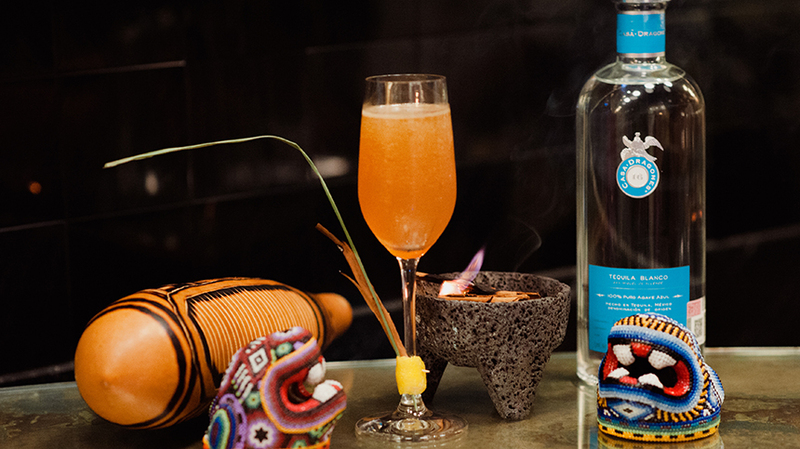 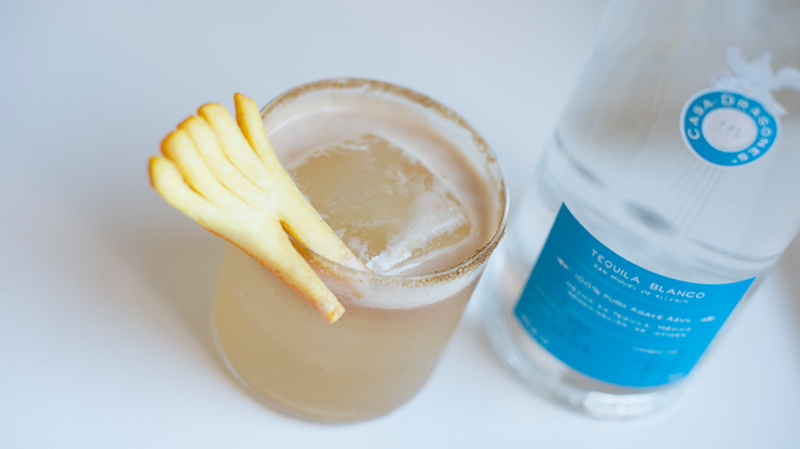 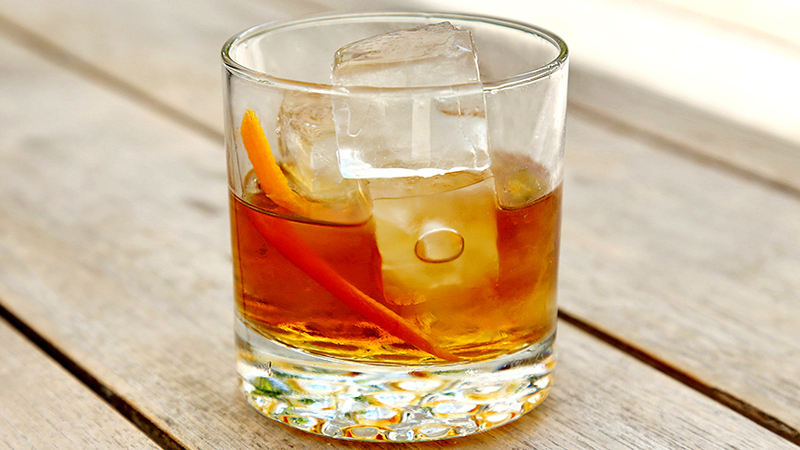 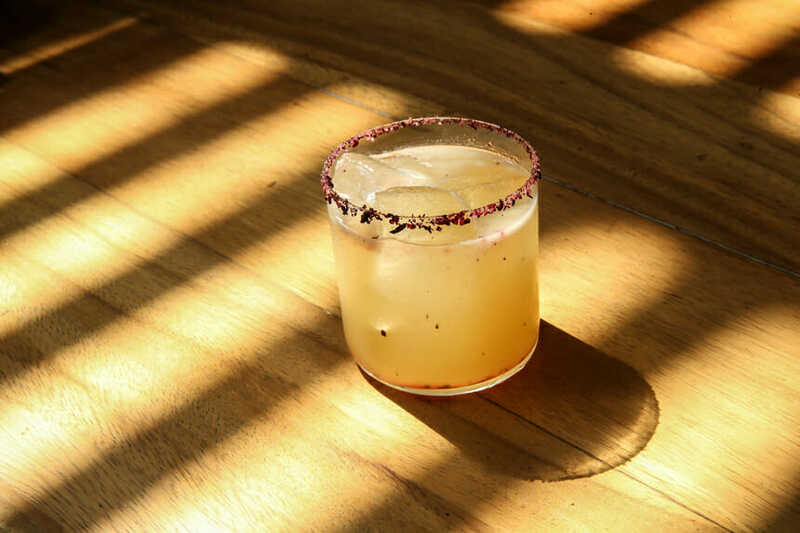 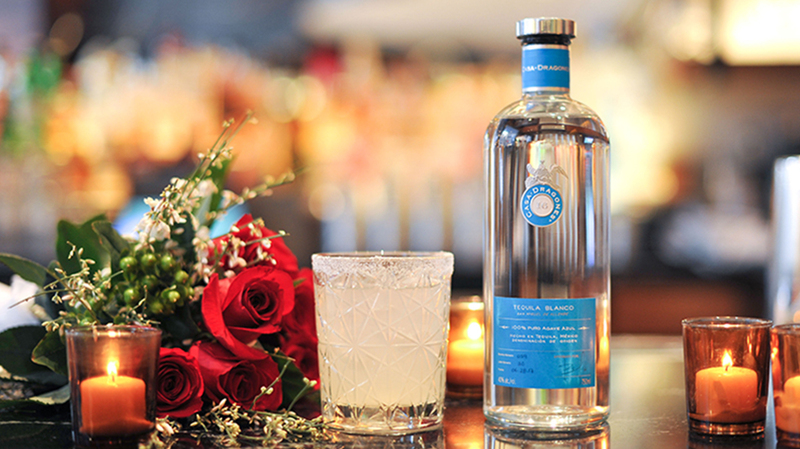 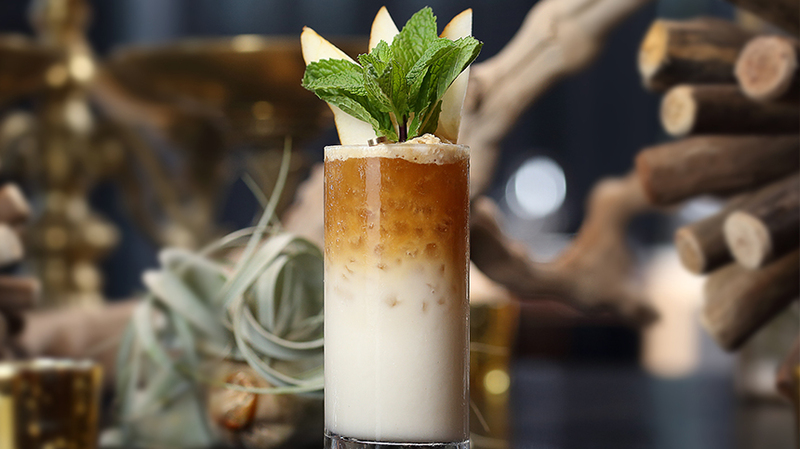 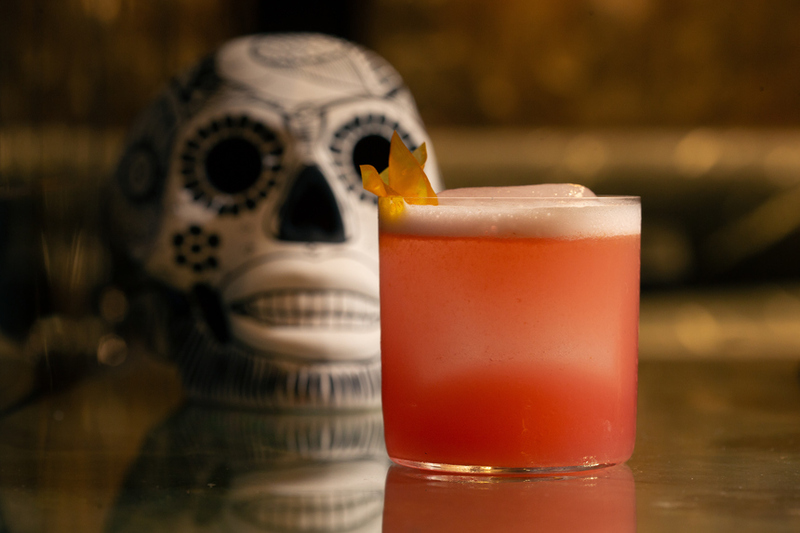 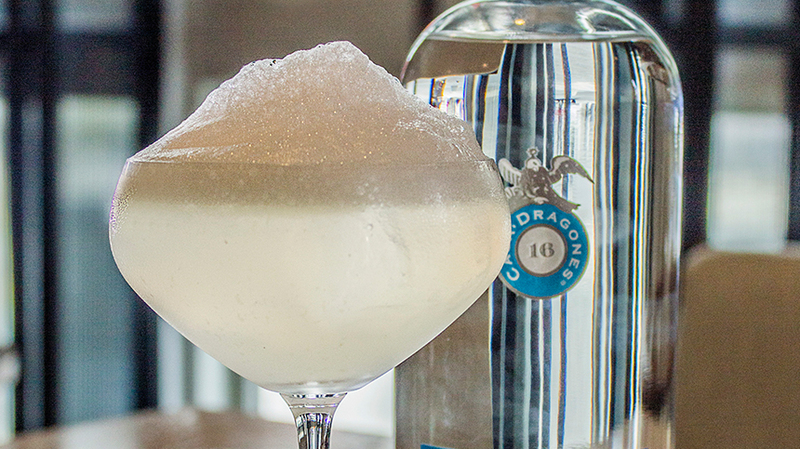 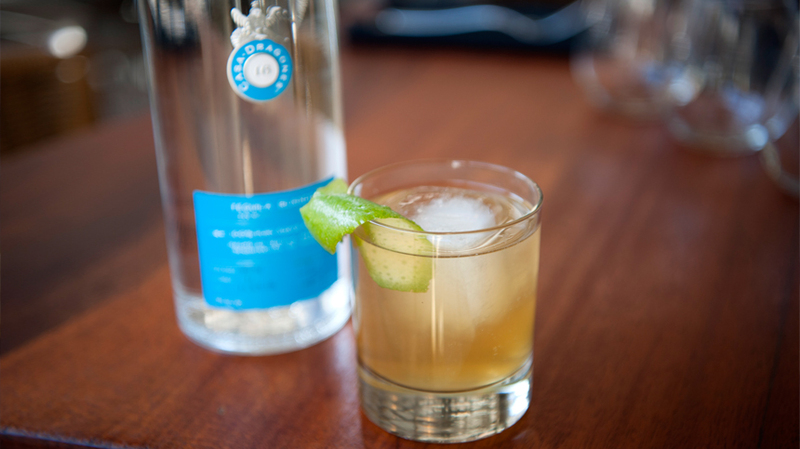 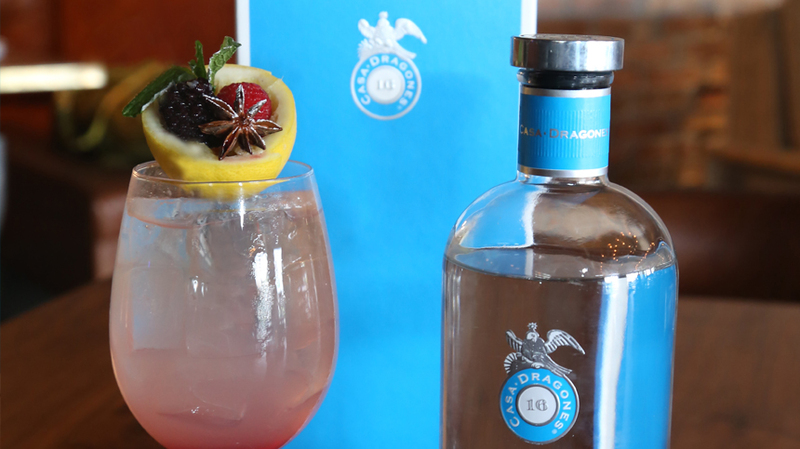 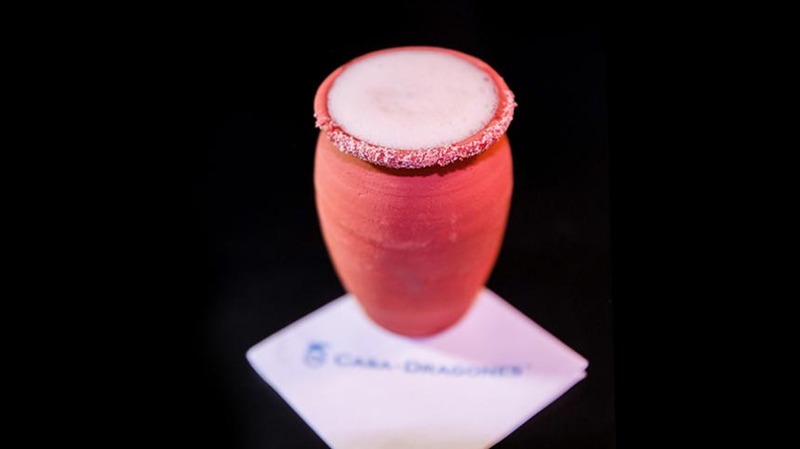 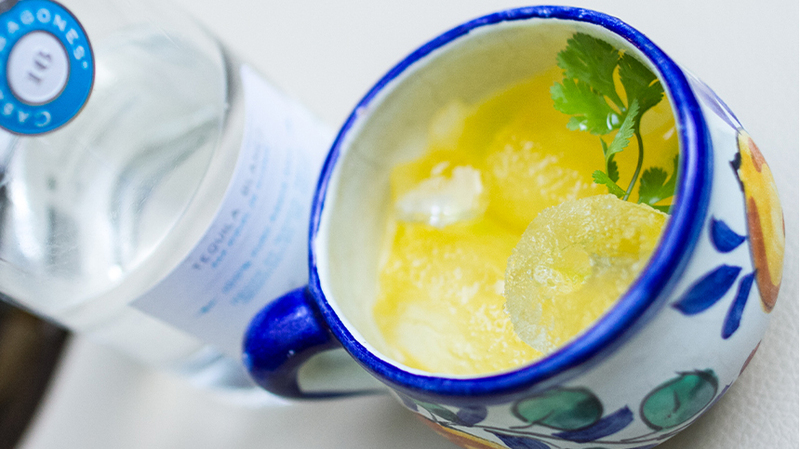 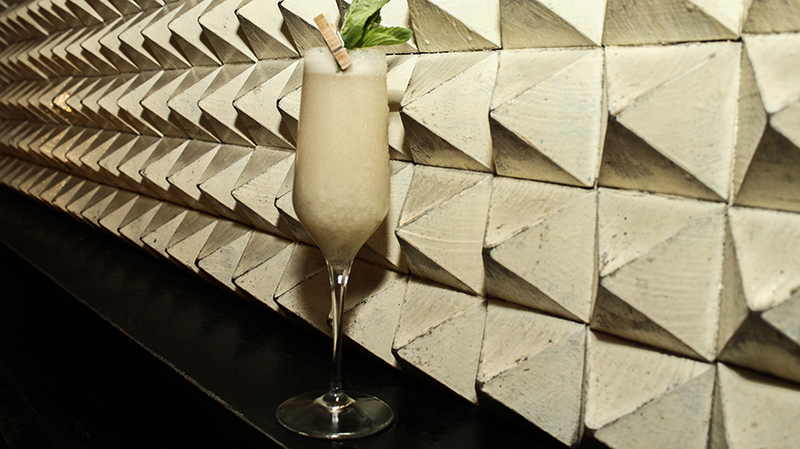 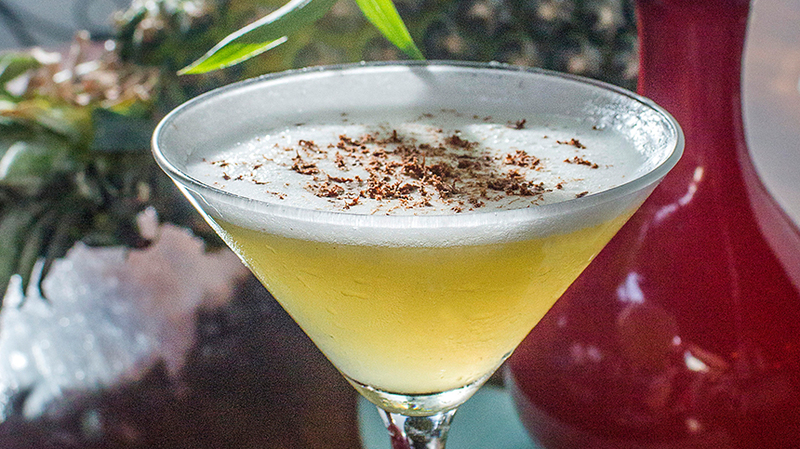 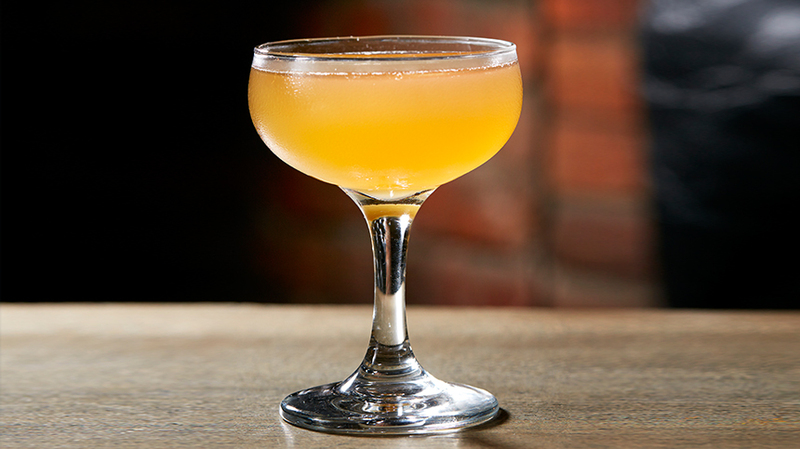 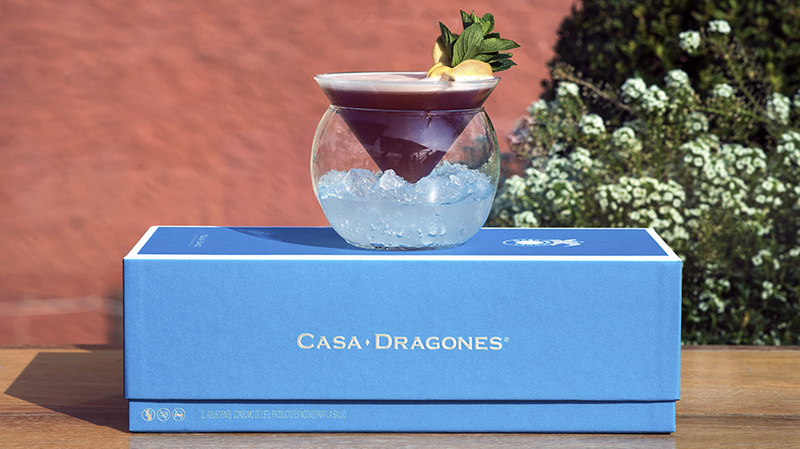 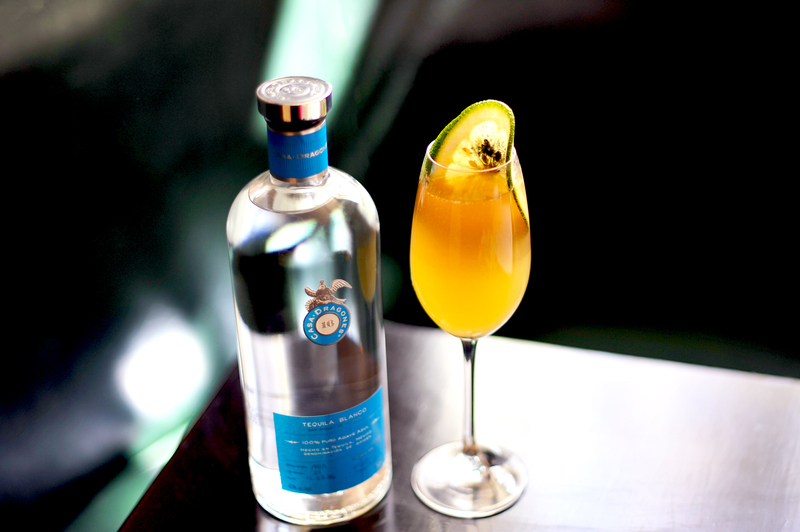 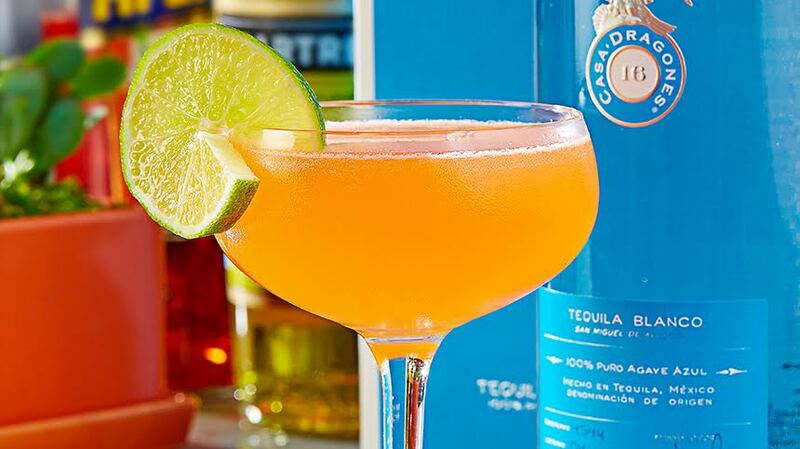 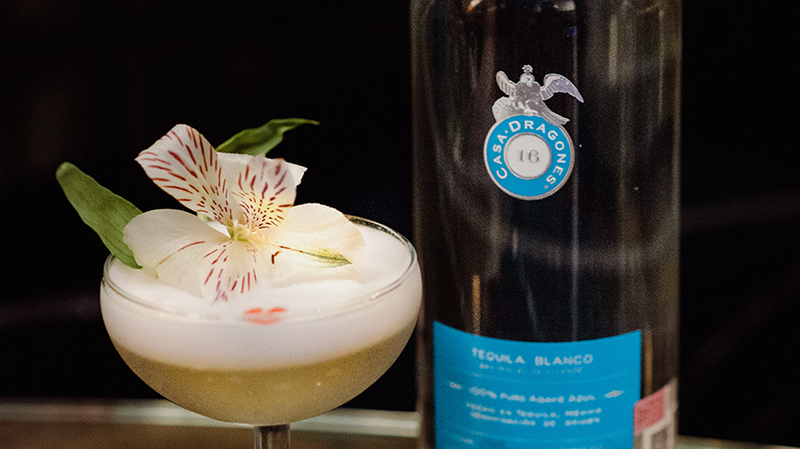 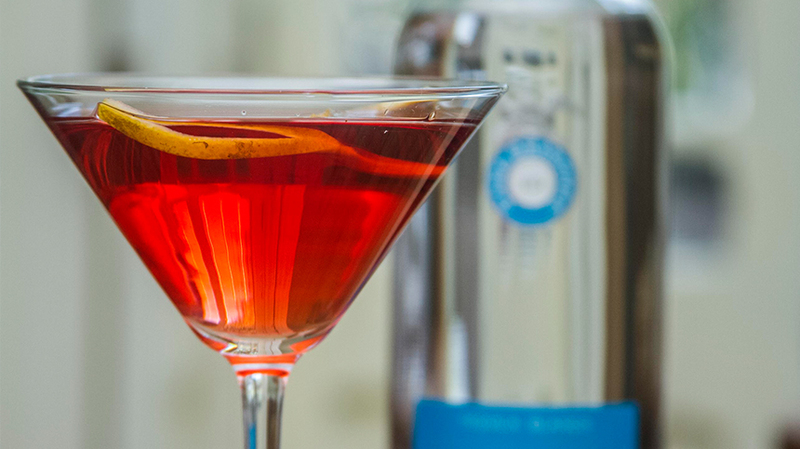 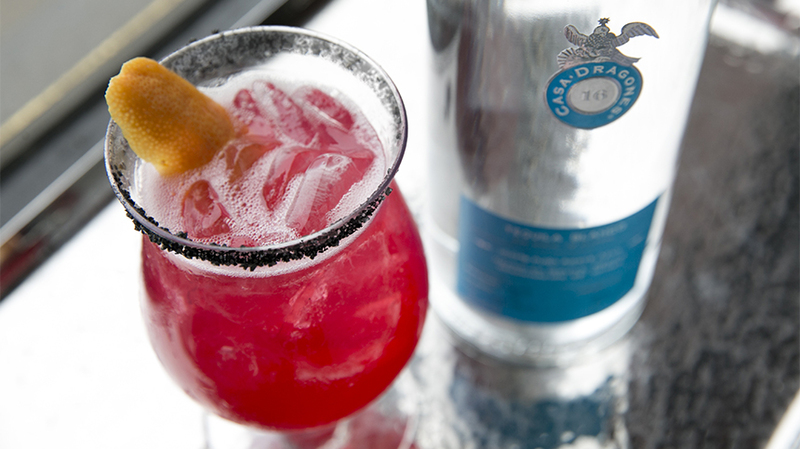 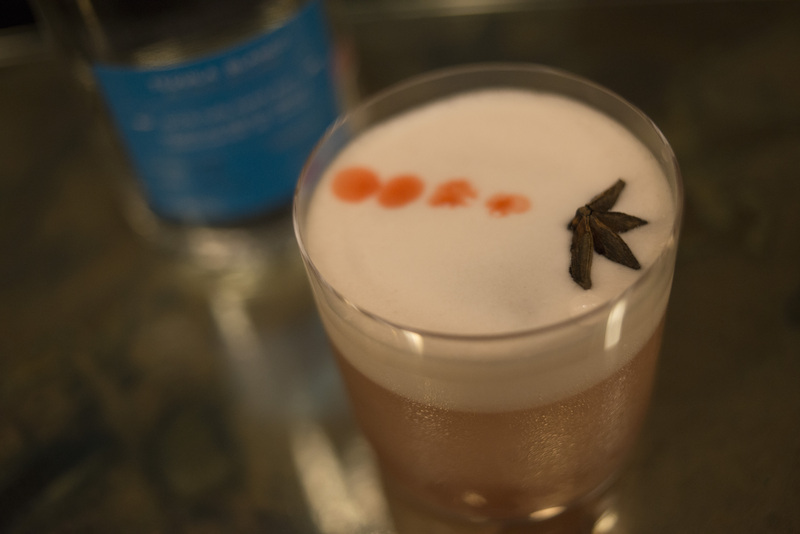 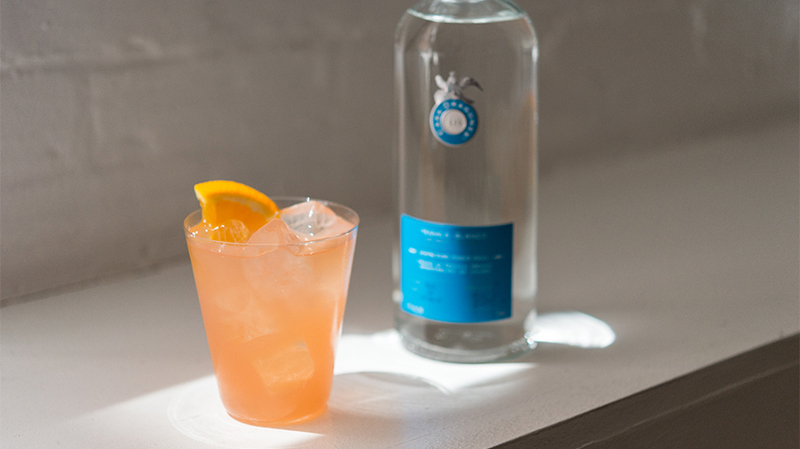 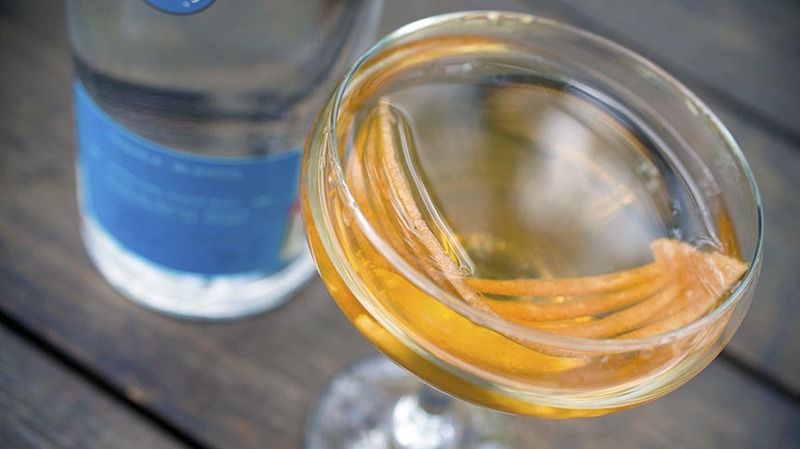 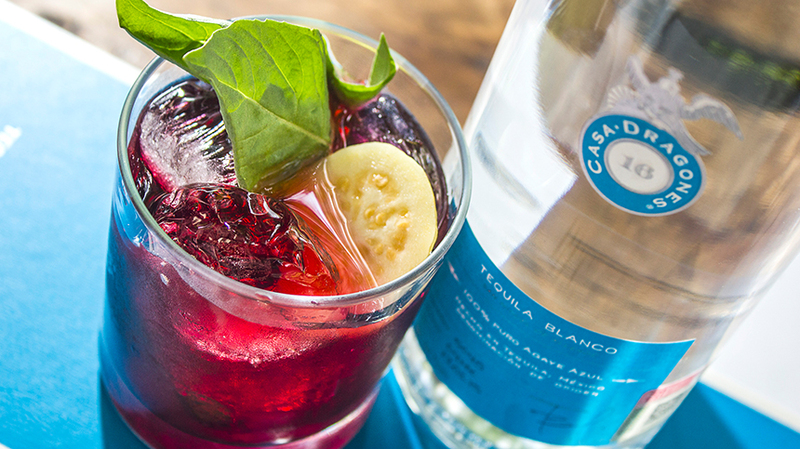 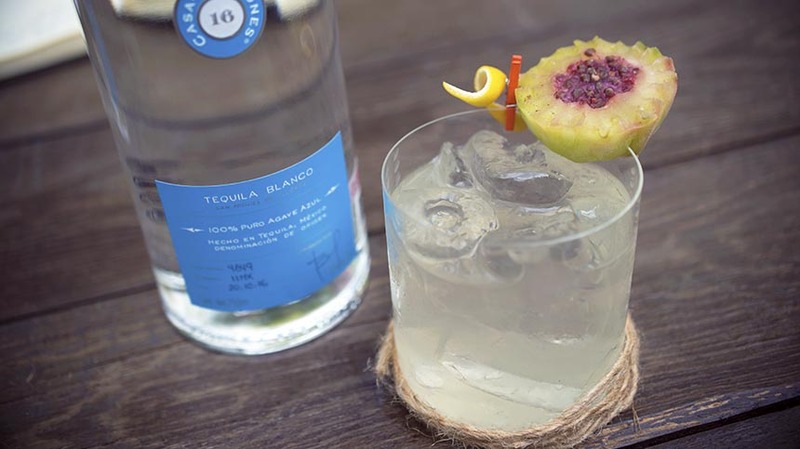 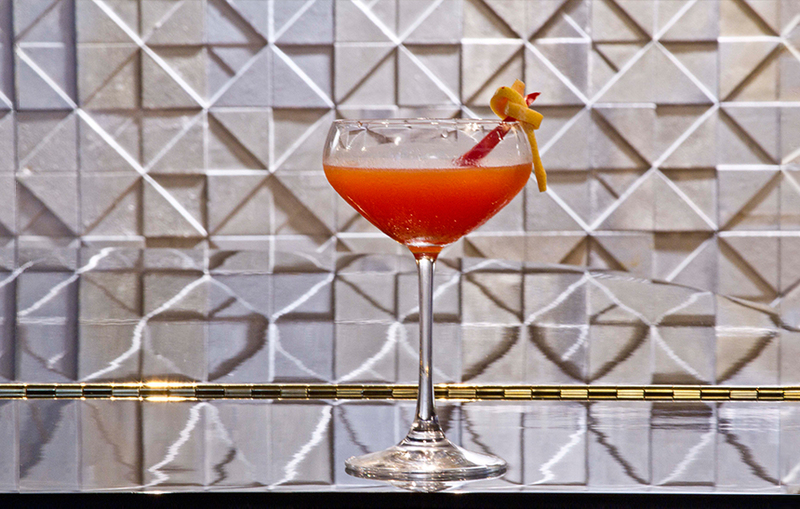 For an authentic cocktail recipe, mixologist Marsilio Gabuardi of the Californian restaurant Cala, based this crafted cocktail on the floral and agave notes of Tequila Casa Dragones Blanco. 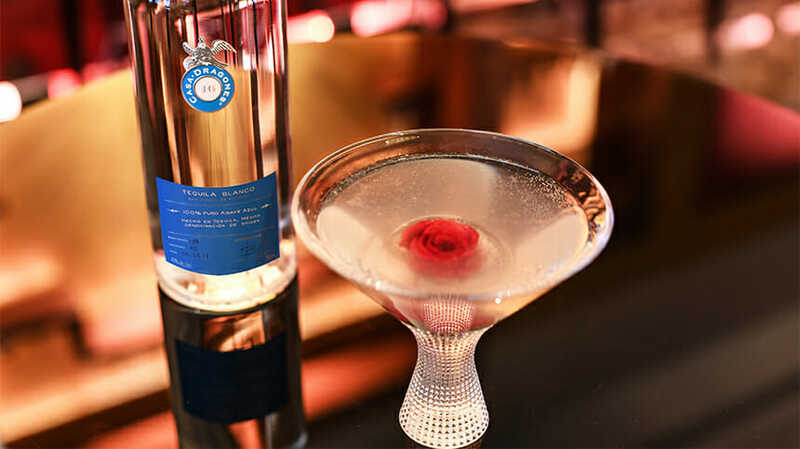 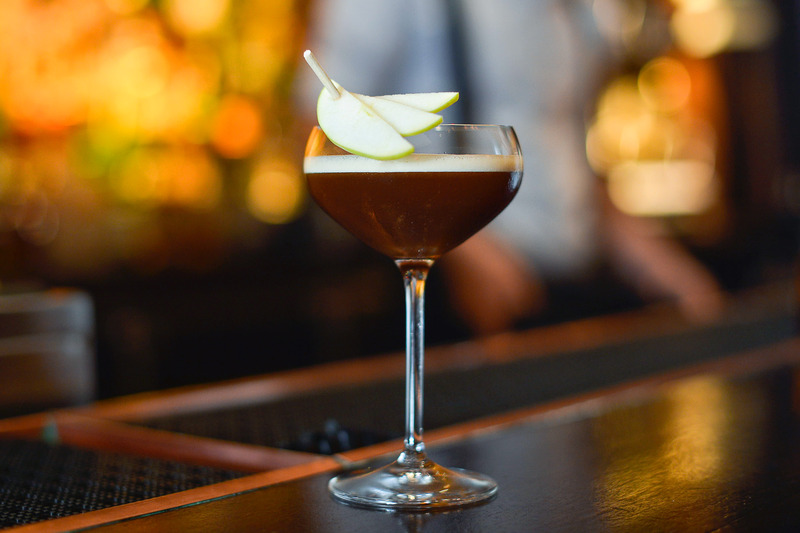 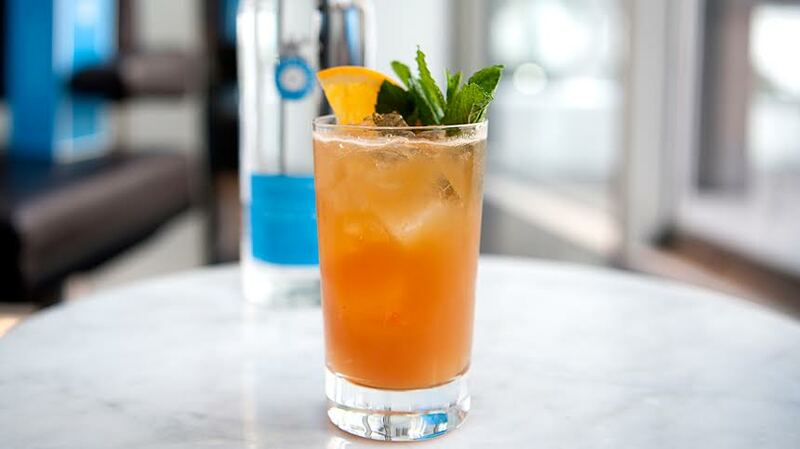 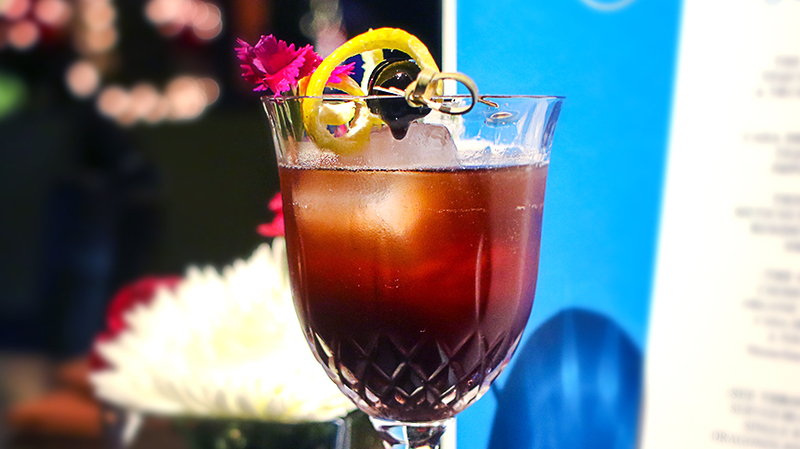 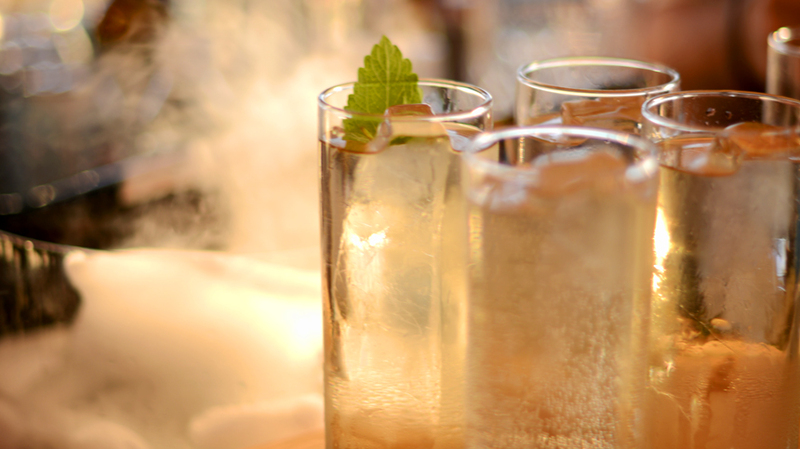 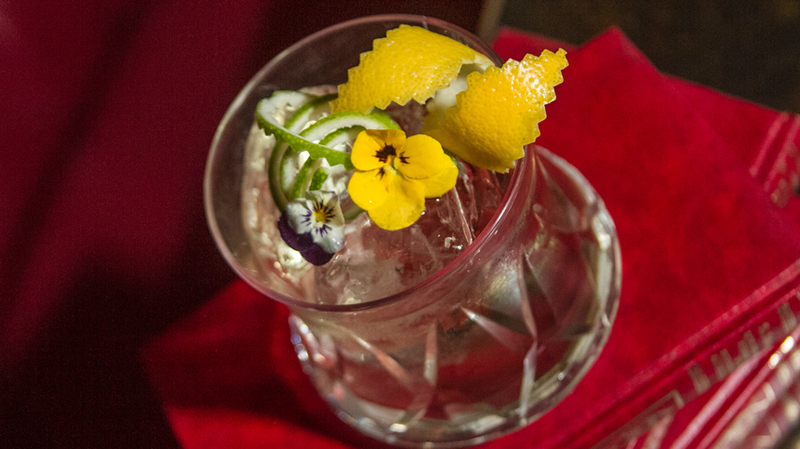 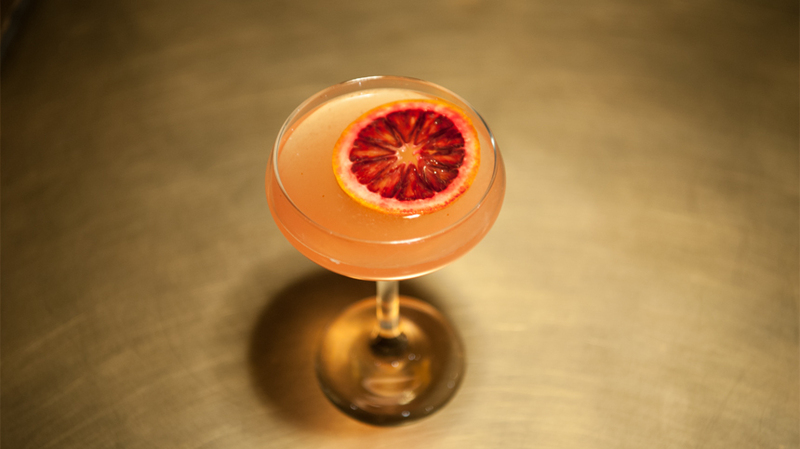 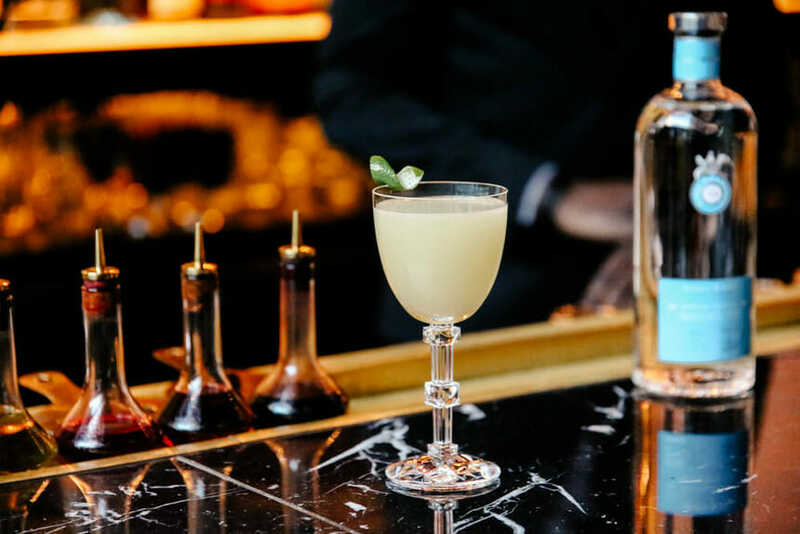 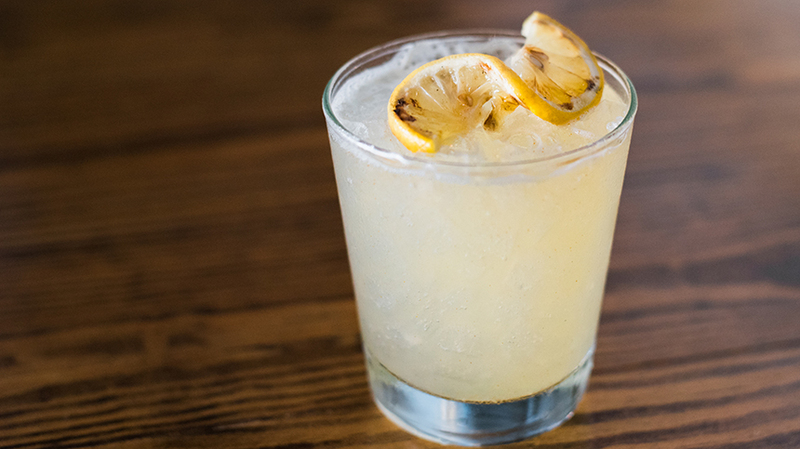 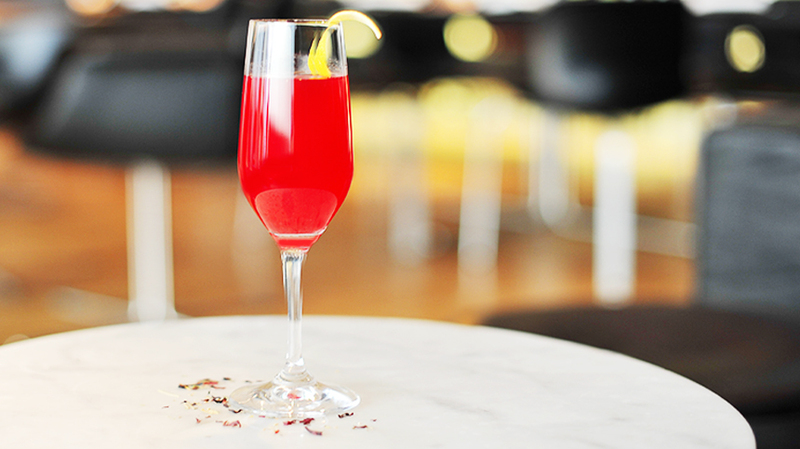 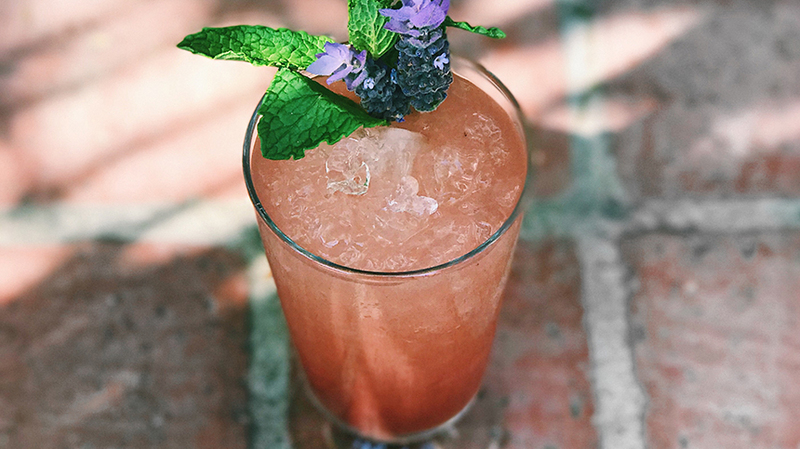 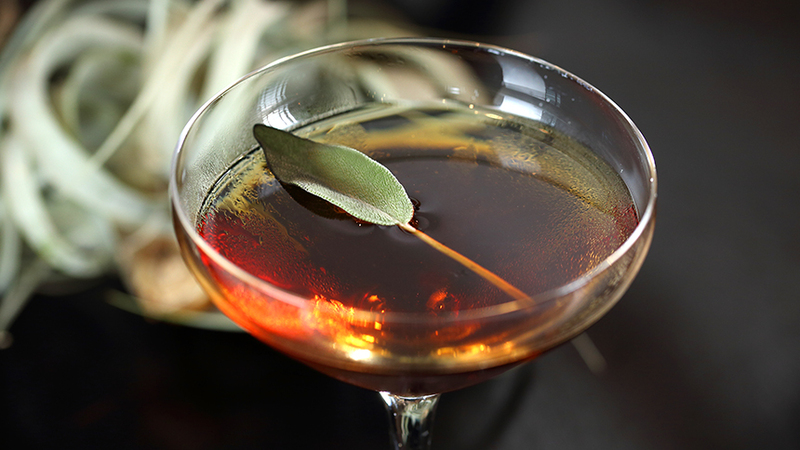 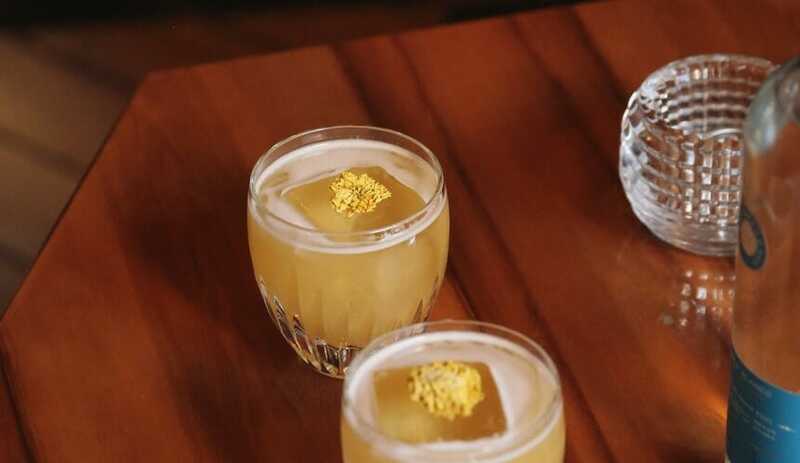 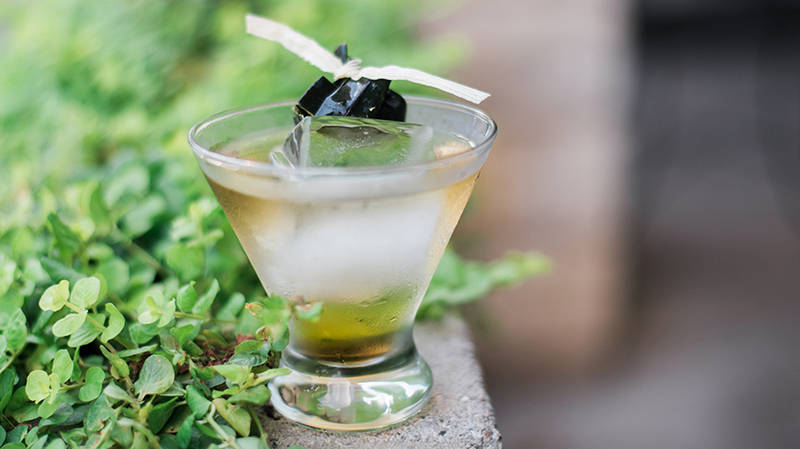 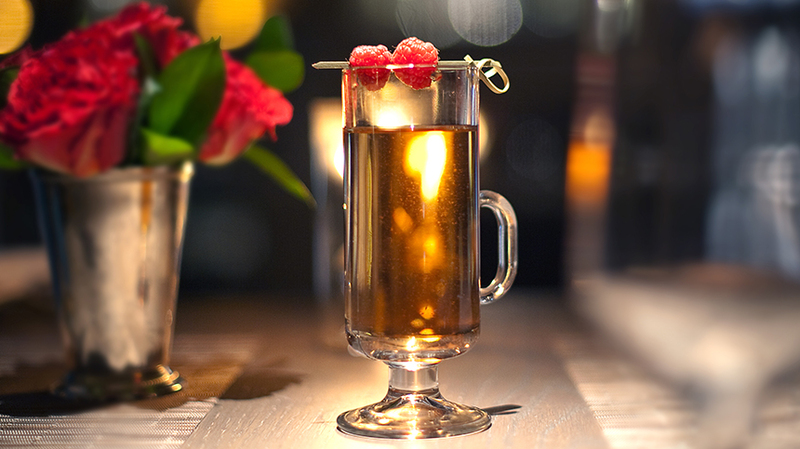 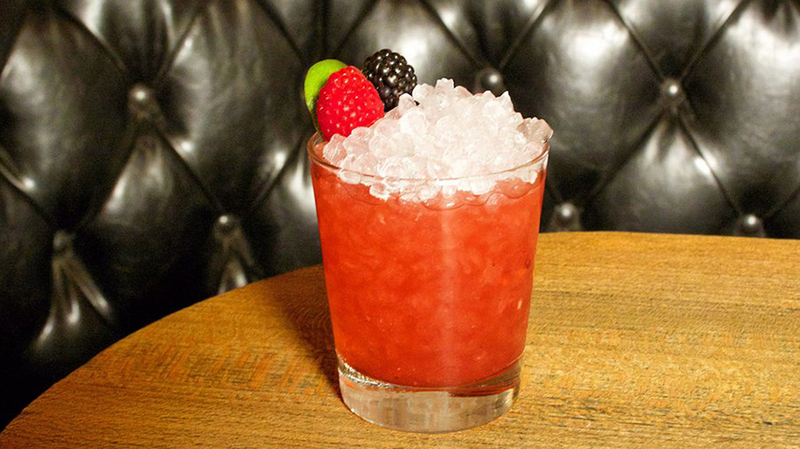 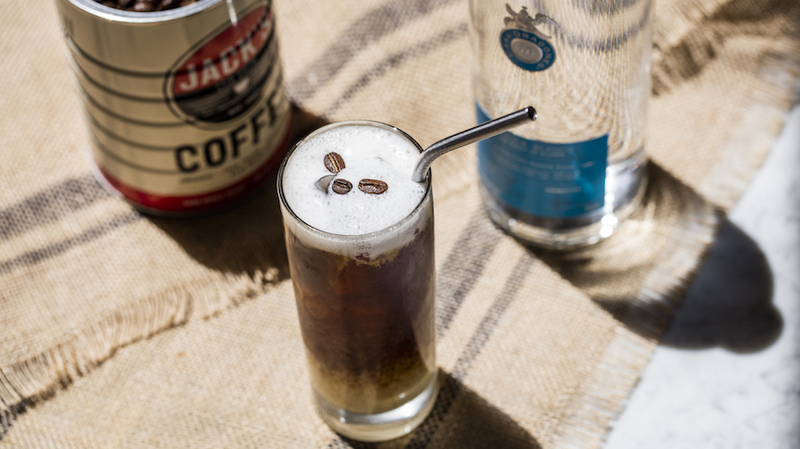 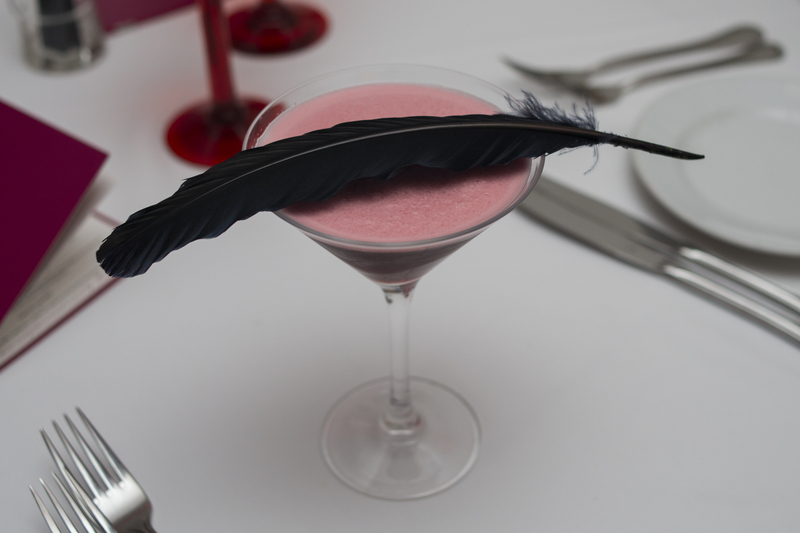 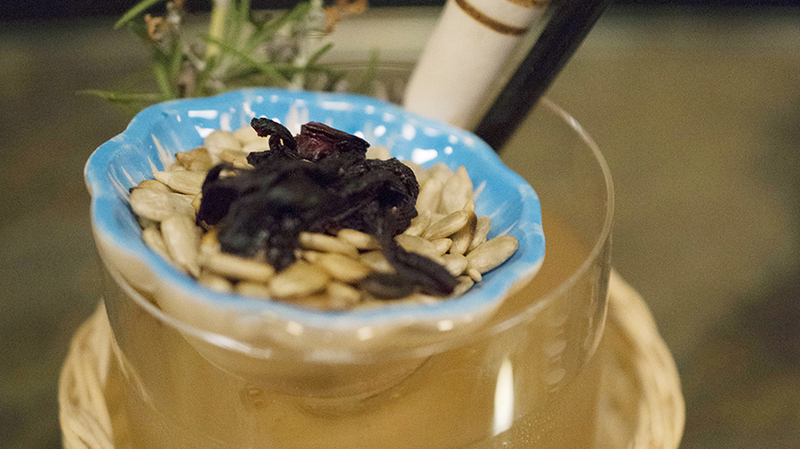 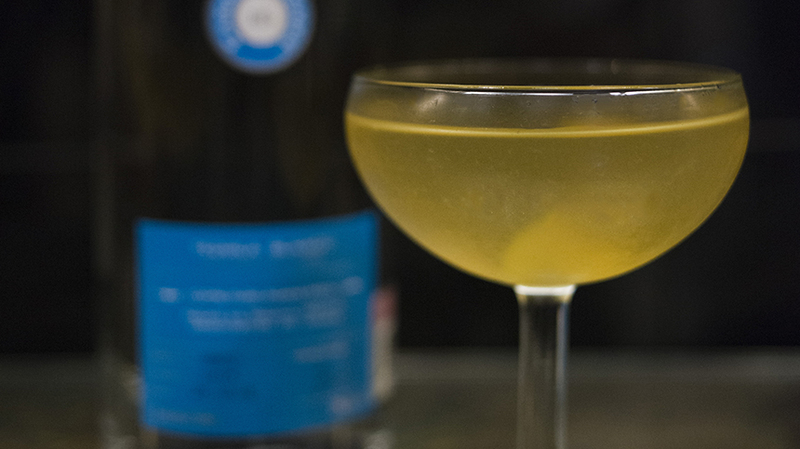 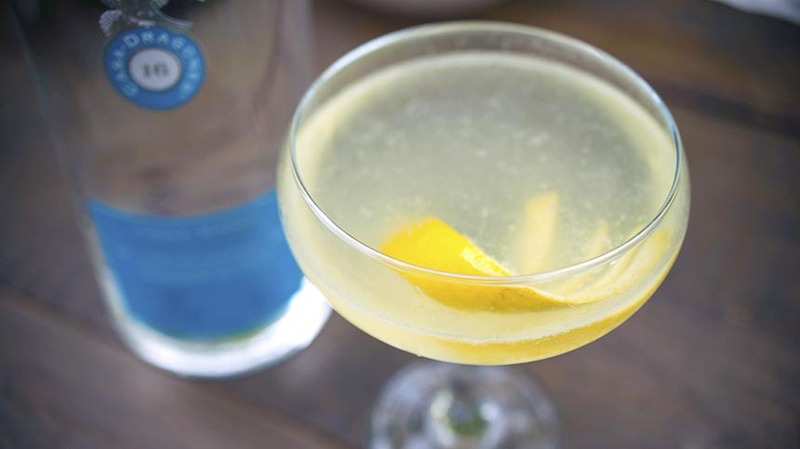 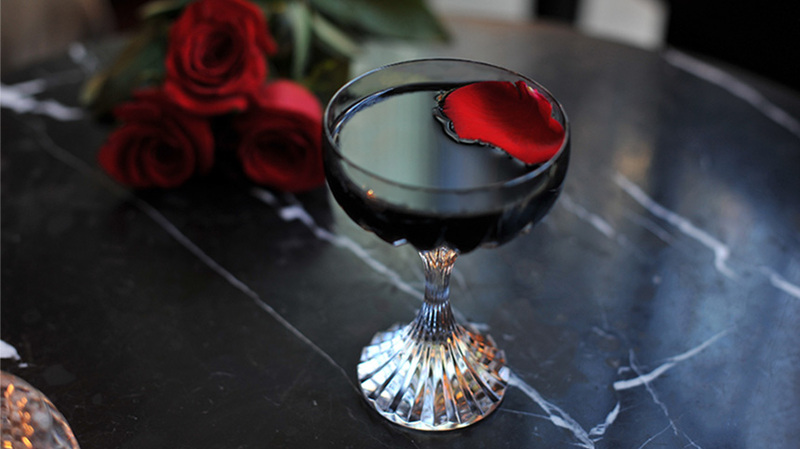 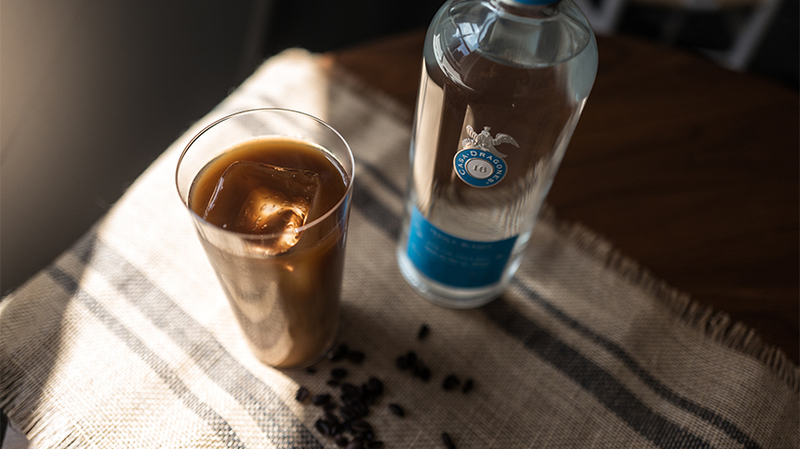 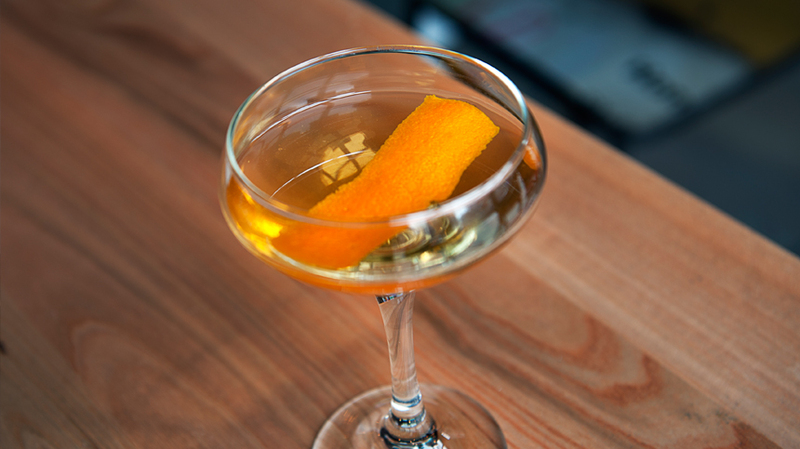 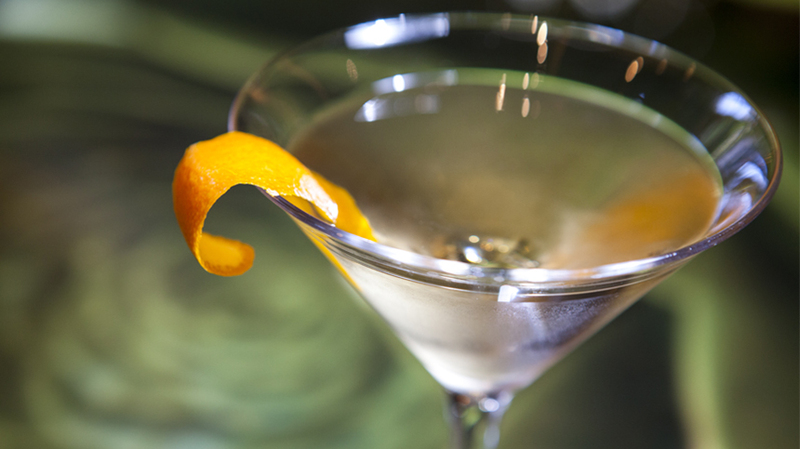 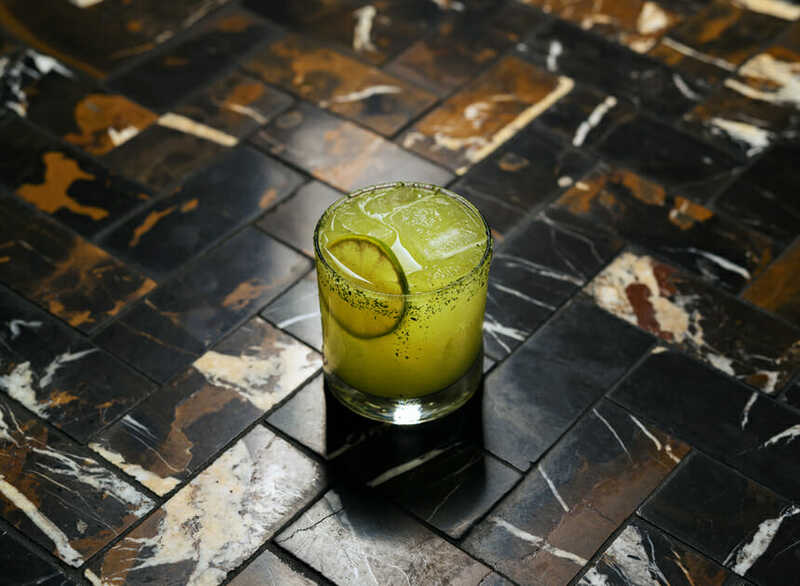 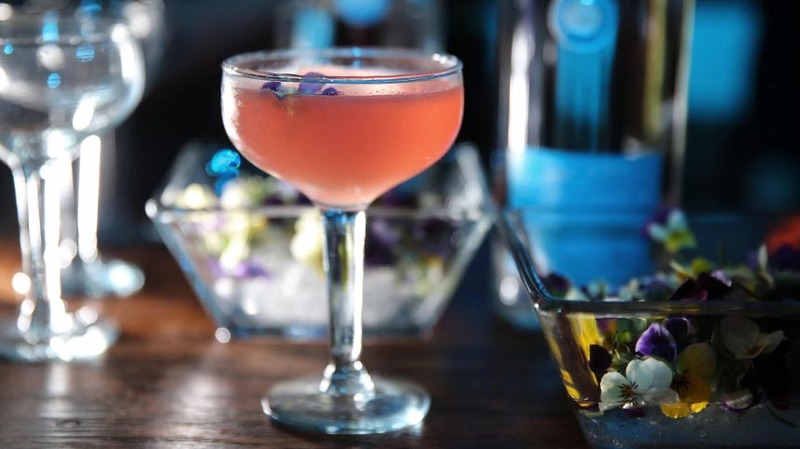 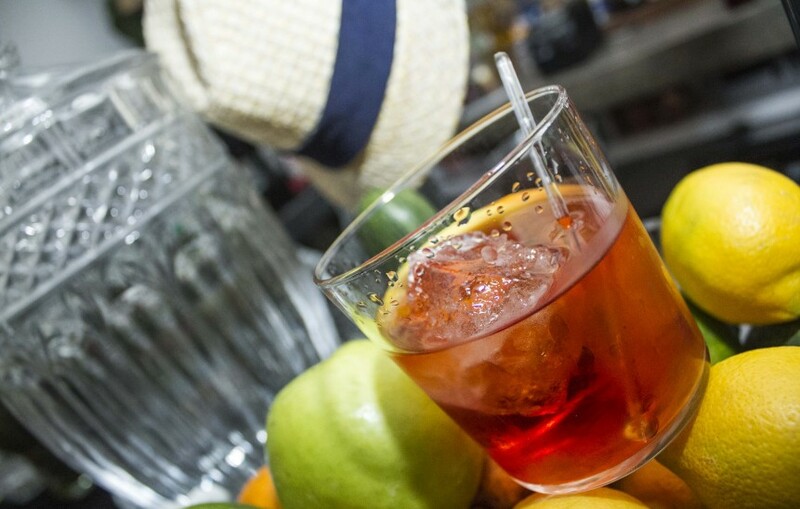 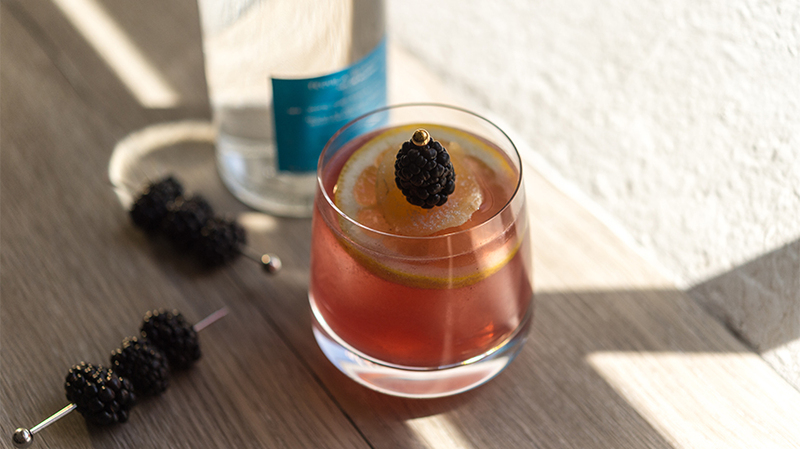 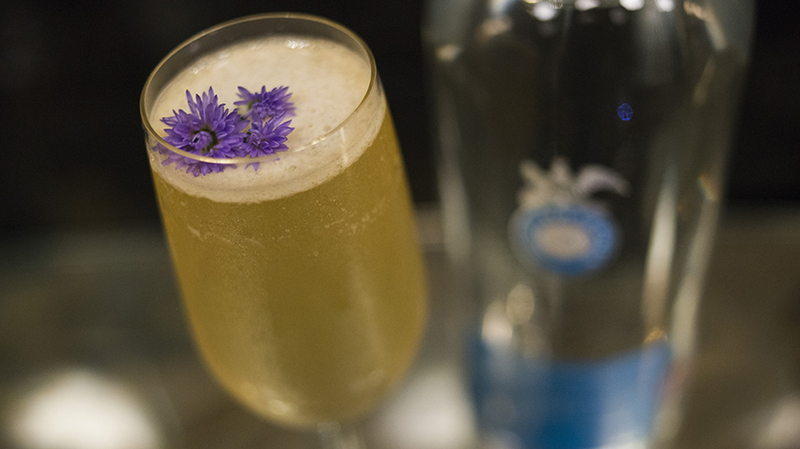 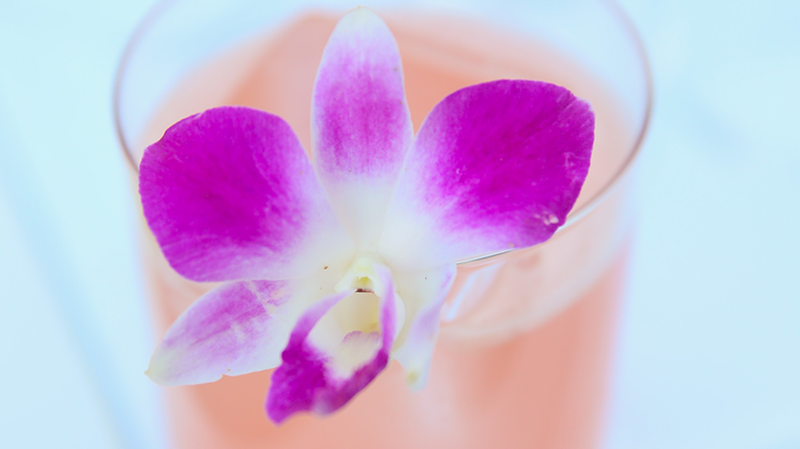 The Super Elegante cocktail is a combination of sweet ingredients, such as elderflower liquor and honey, which all work together to make a beautifully refreshing drink. 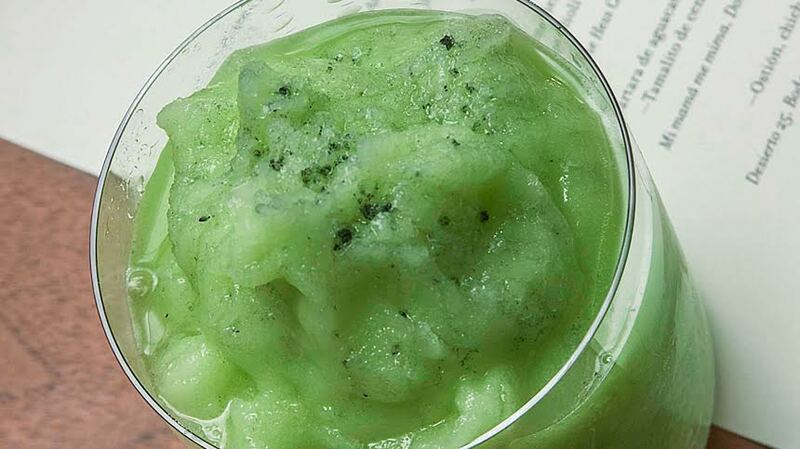 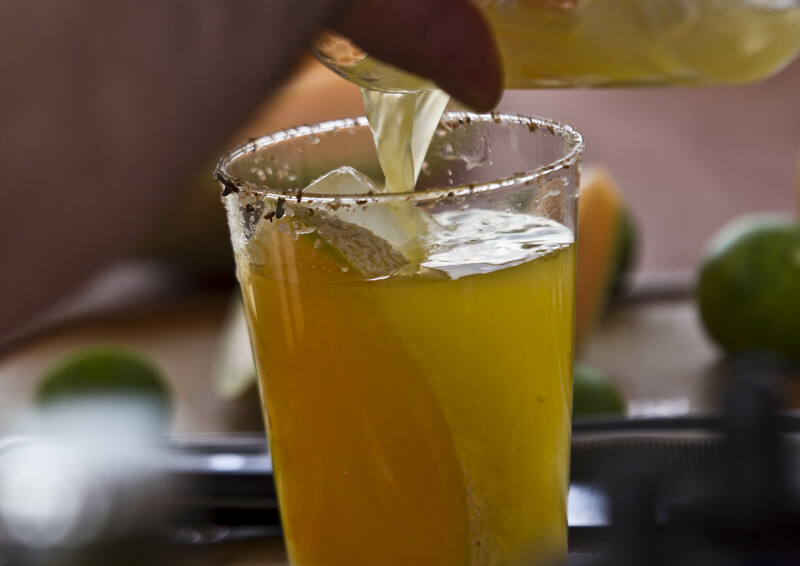 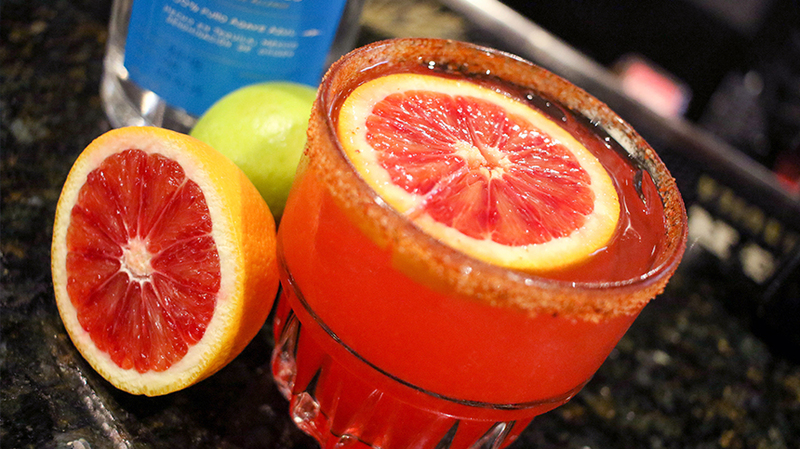 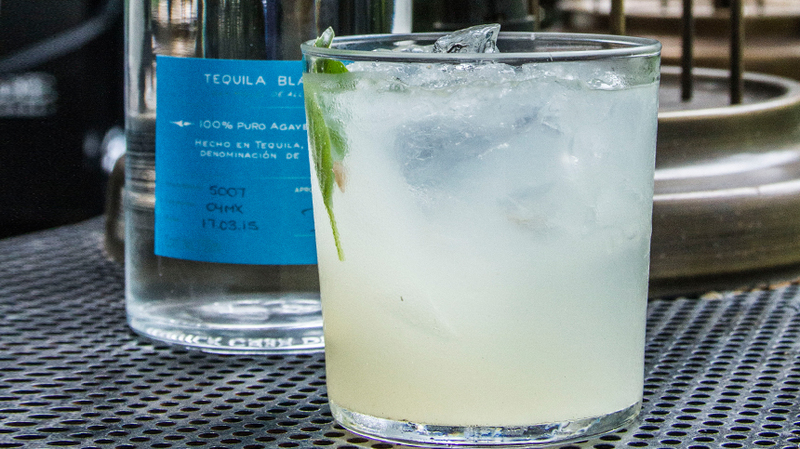 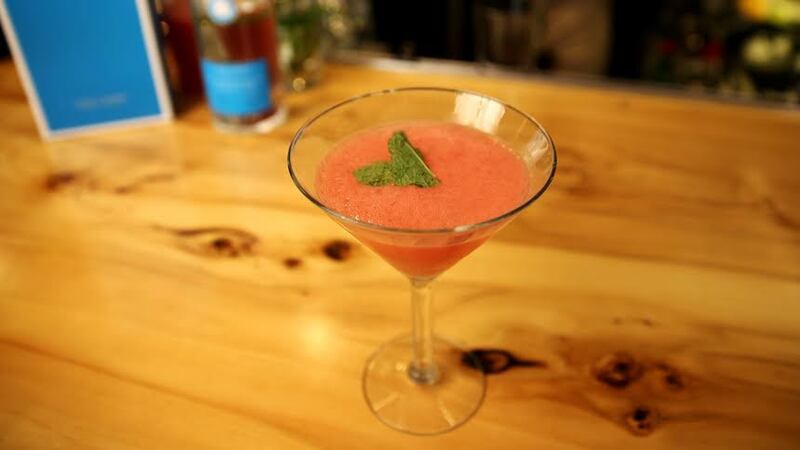 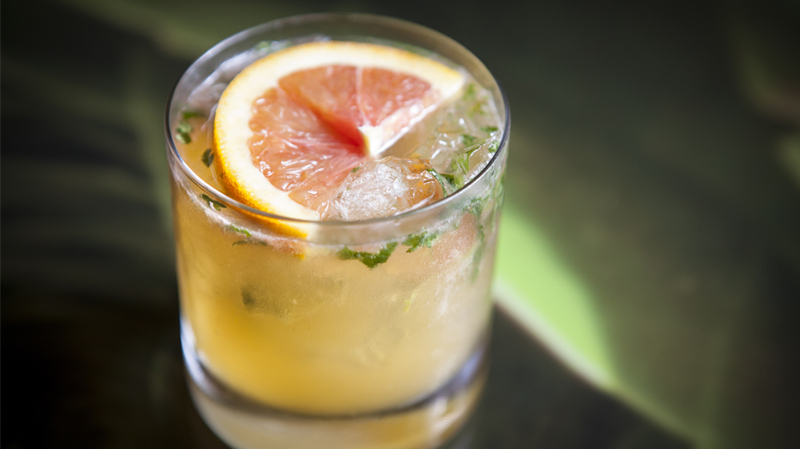 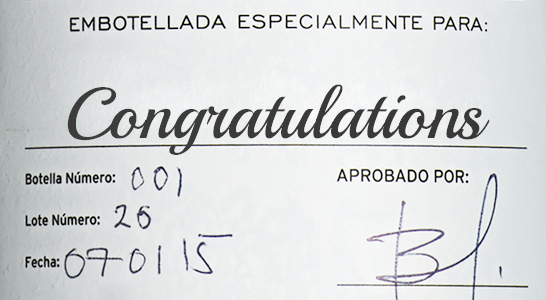 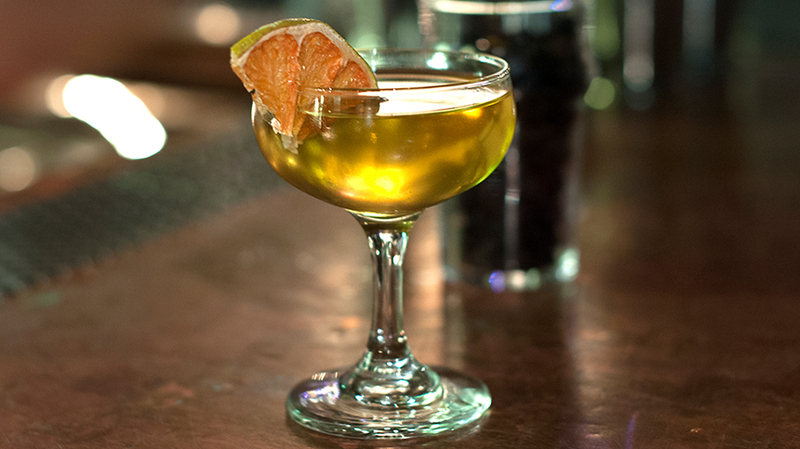 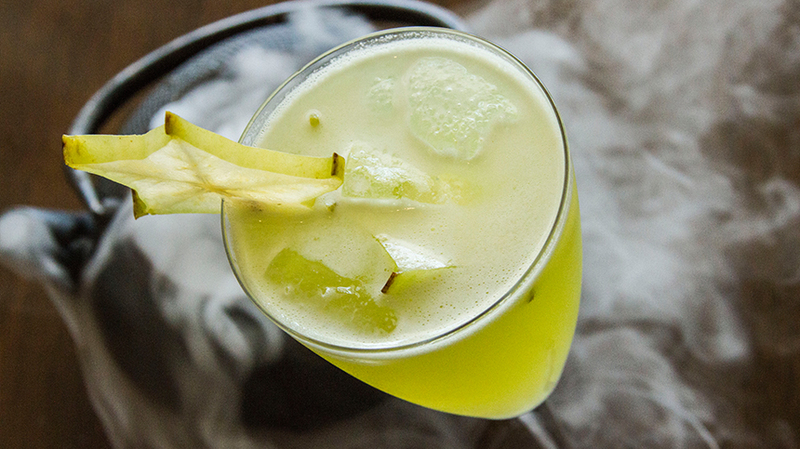 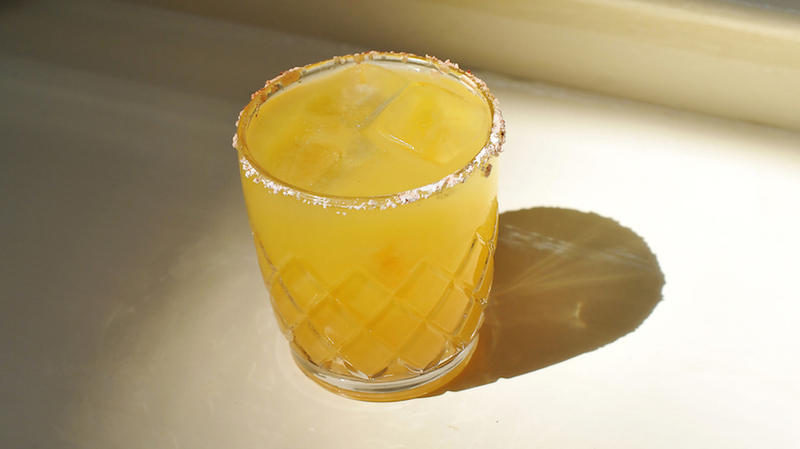 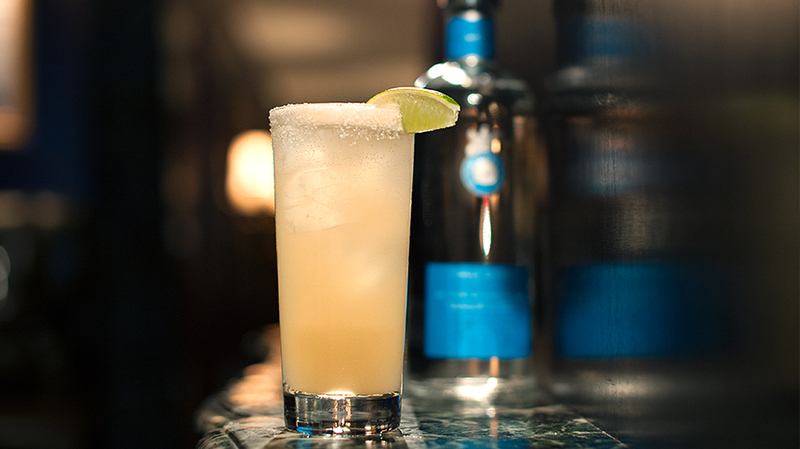 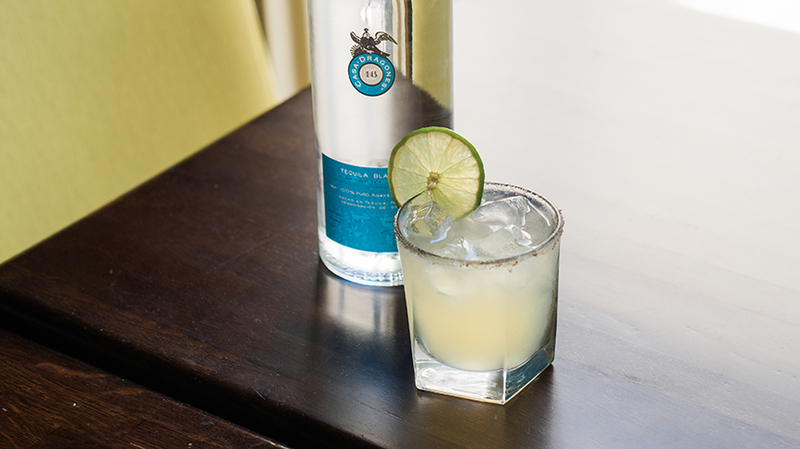 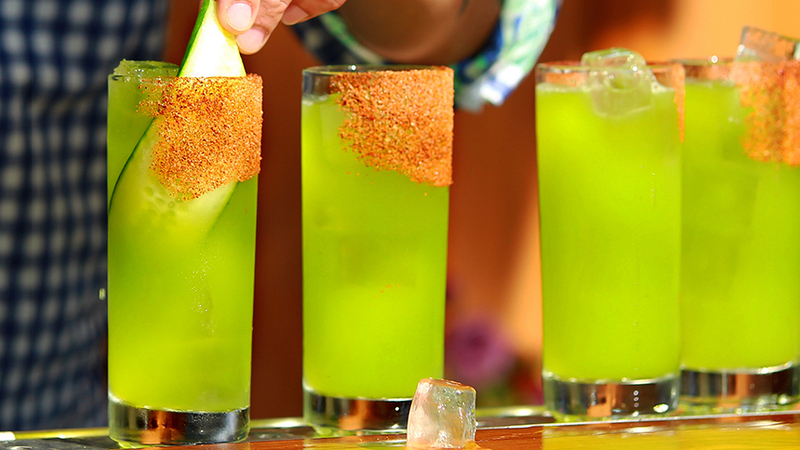 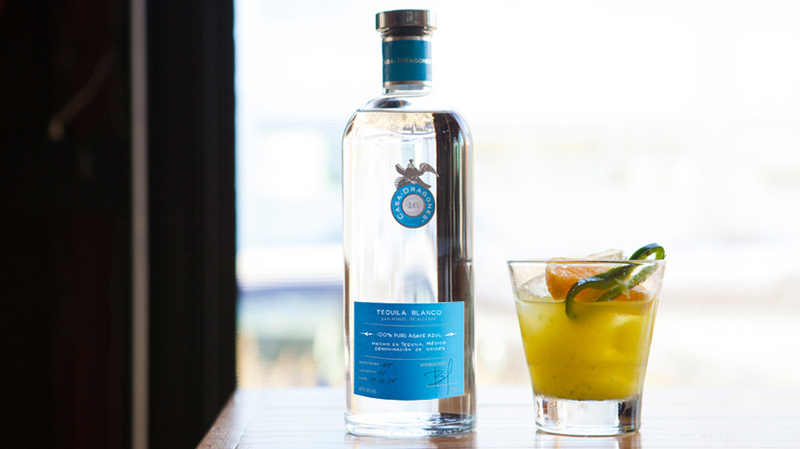 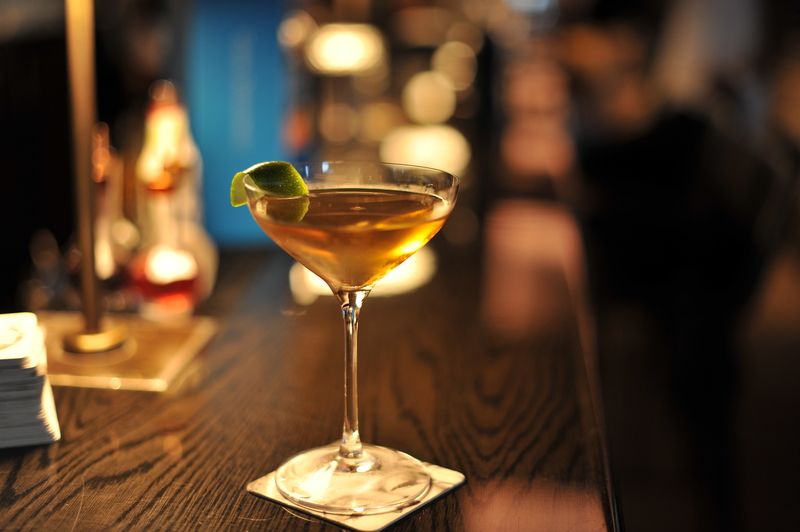 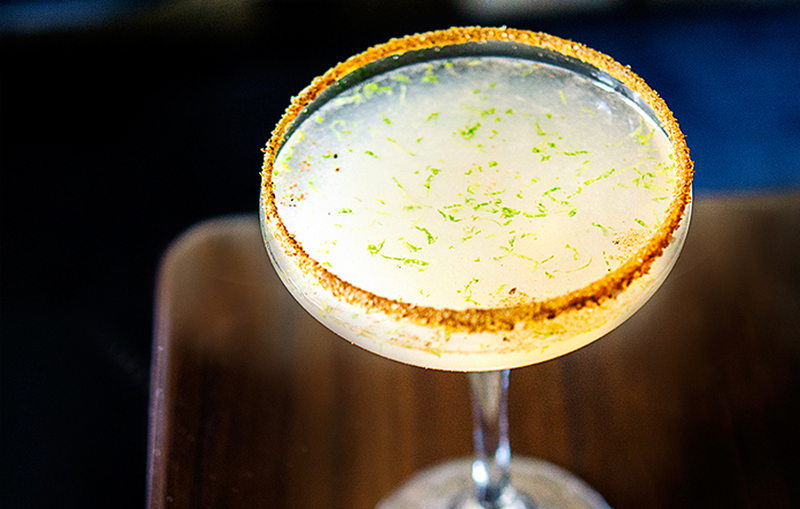 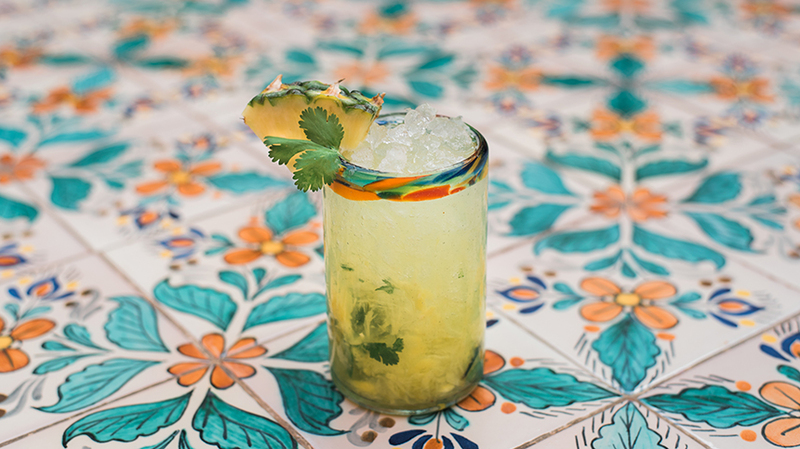 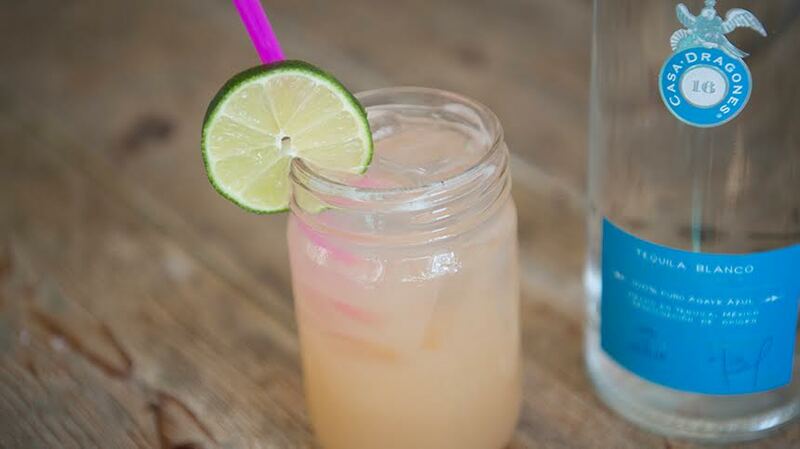 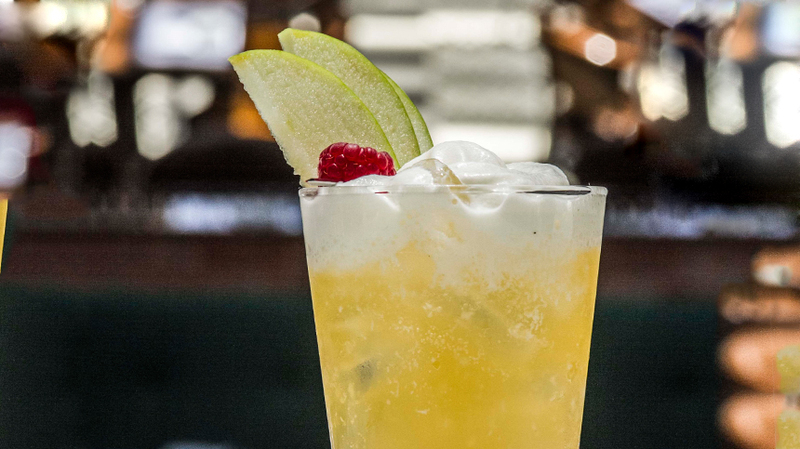 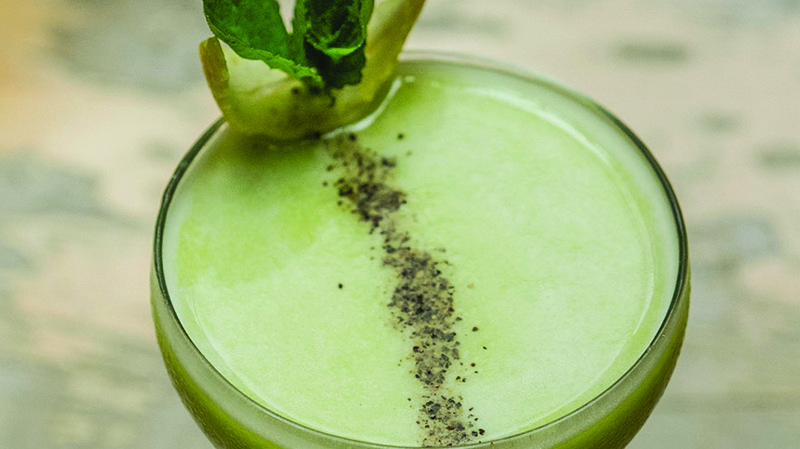 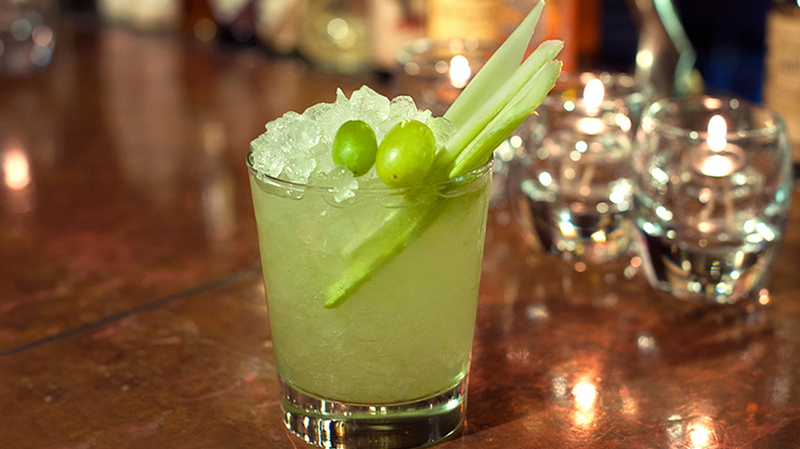 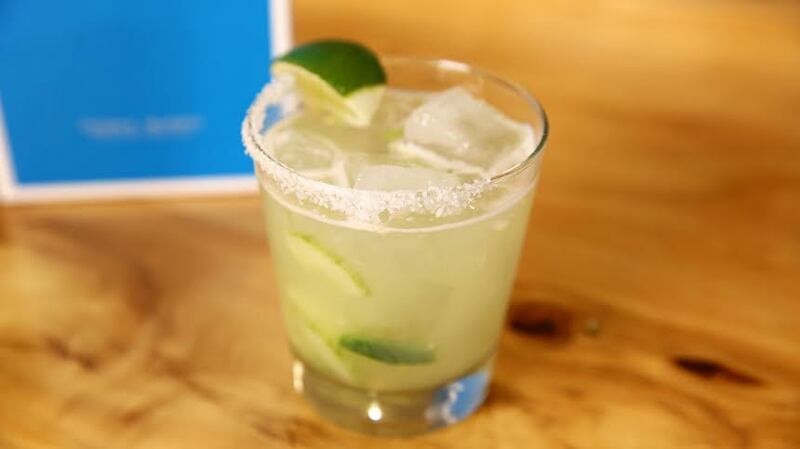 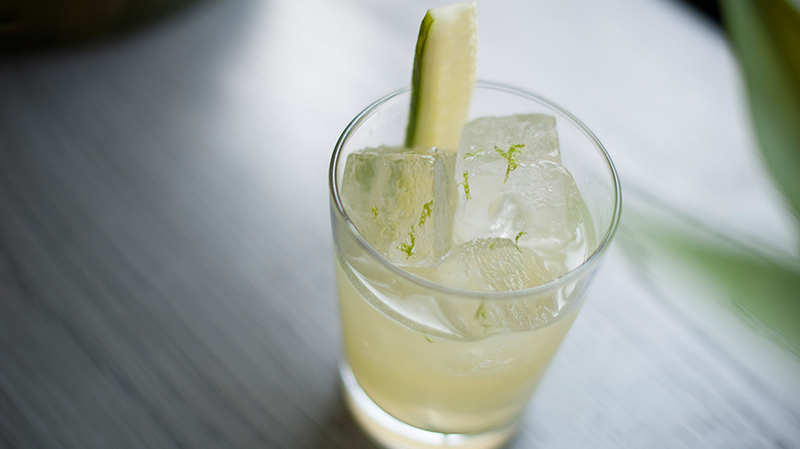 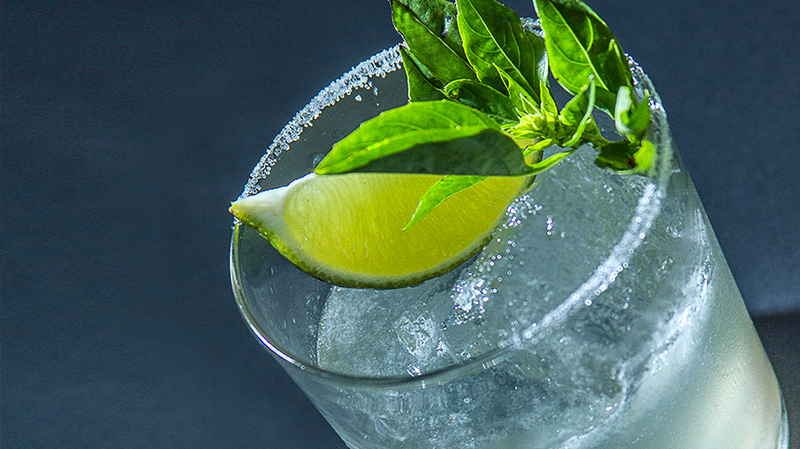 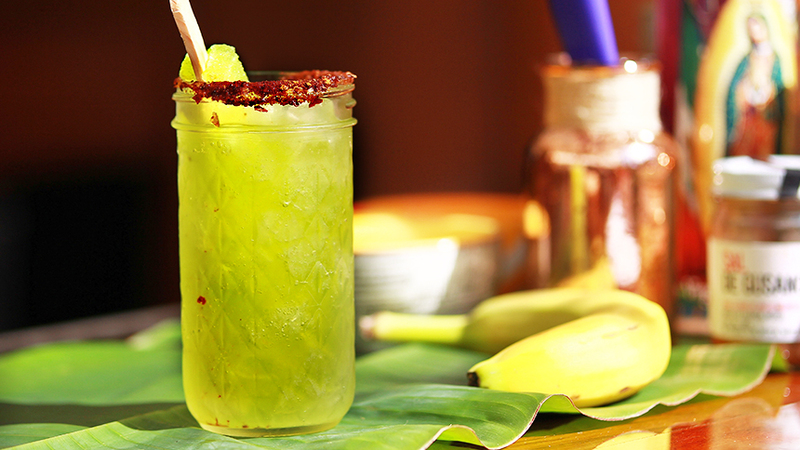 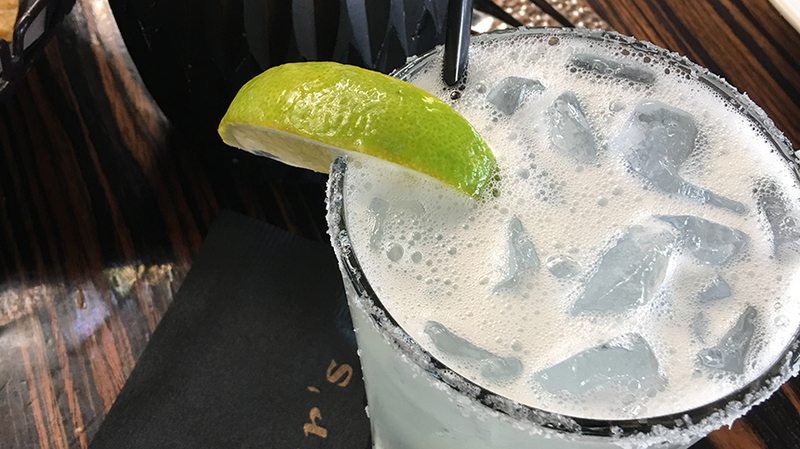 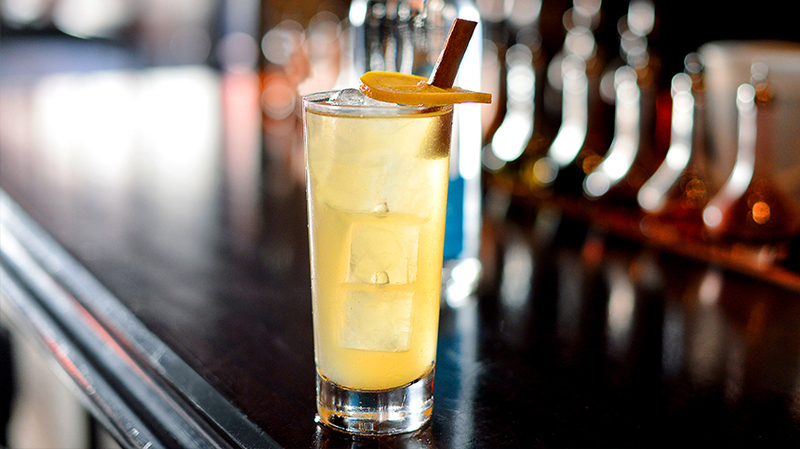 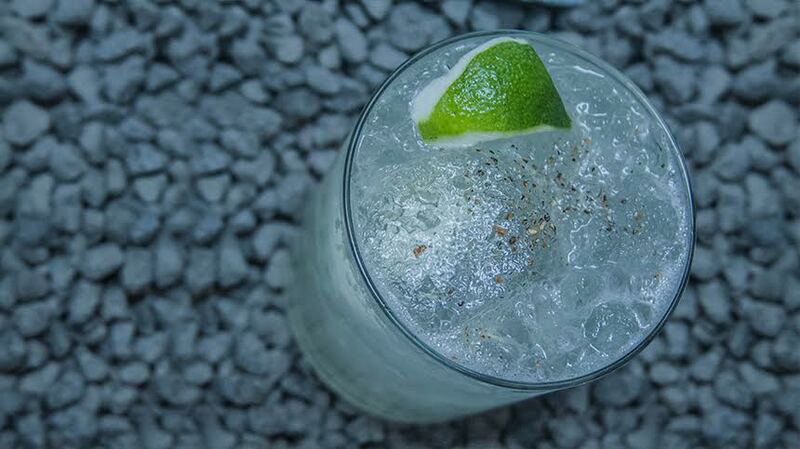 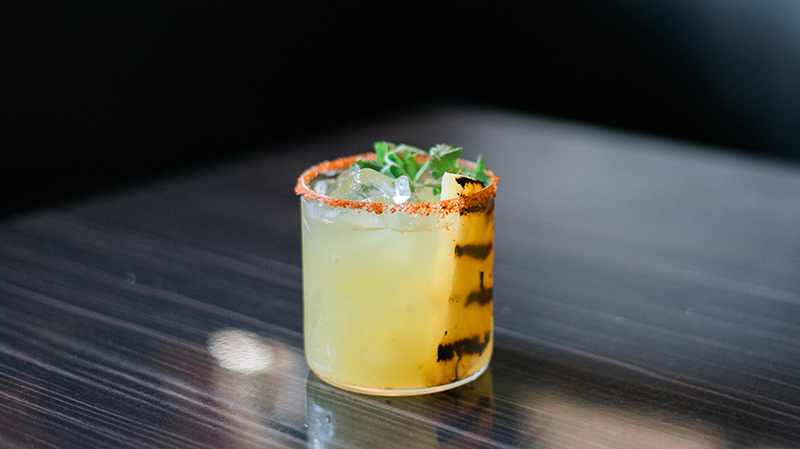 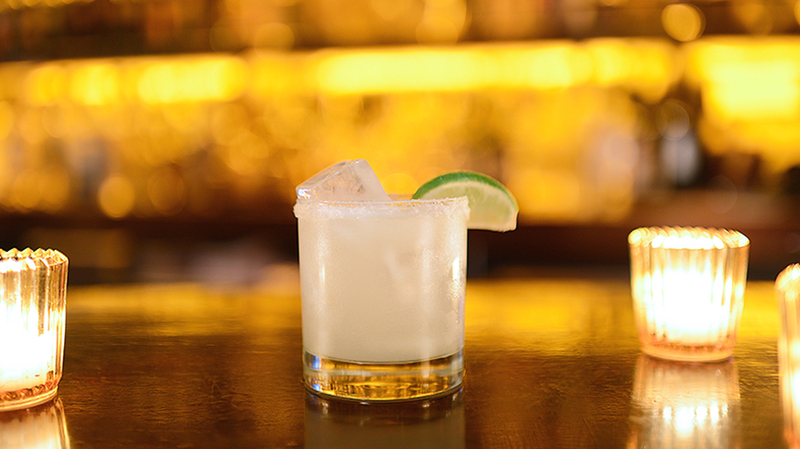 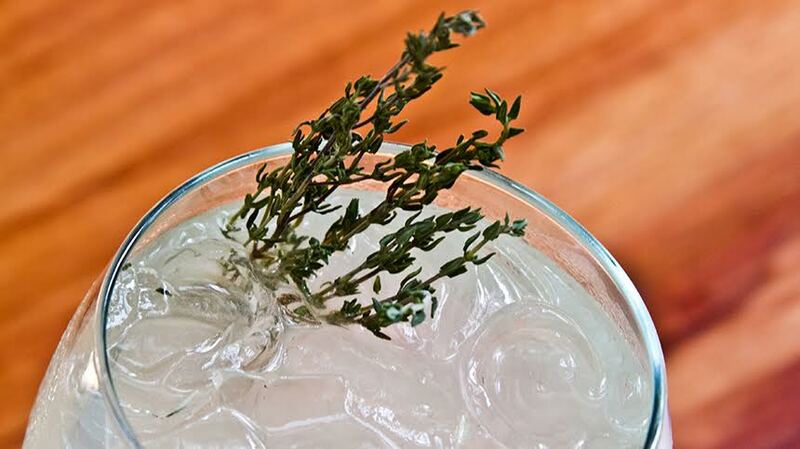 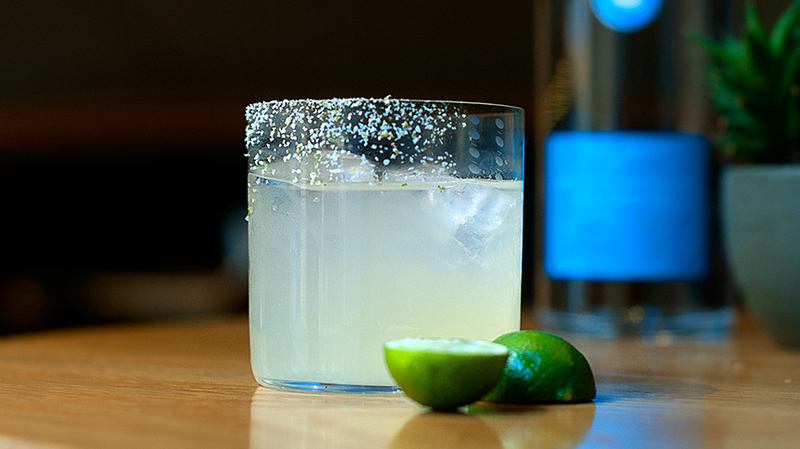 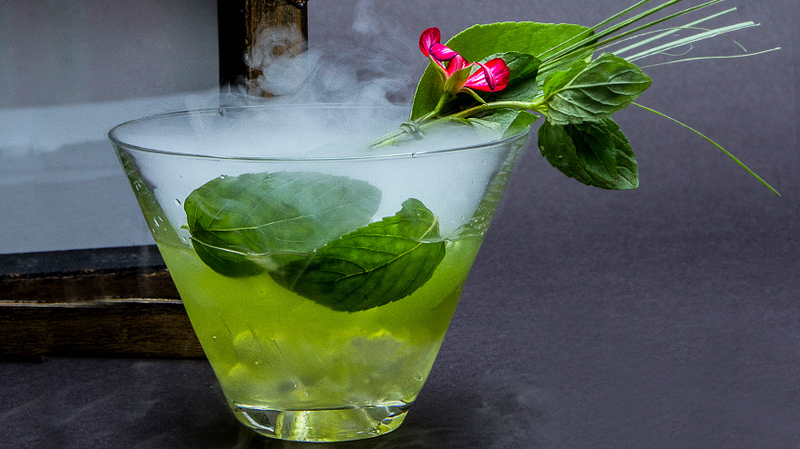 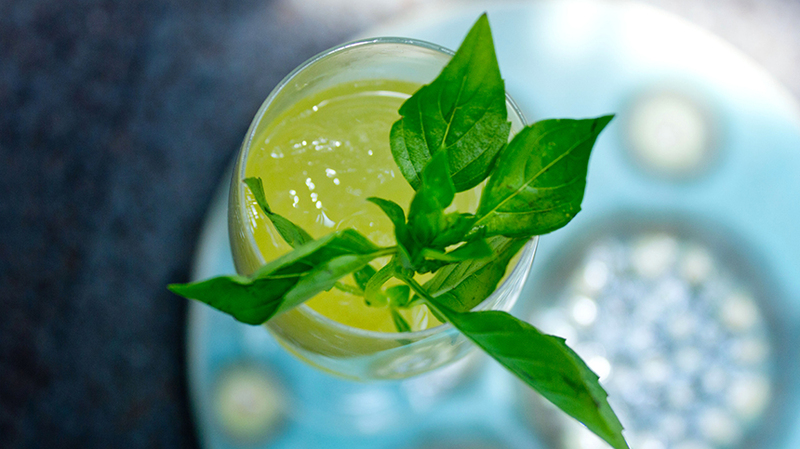 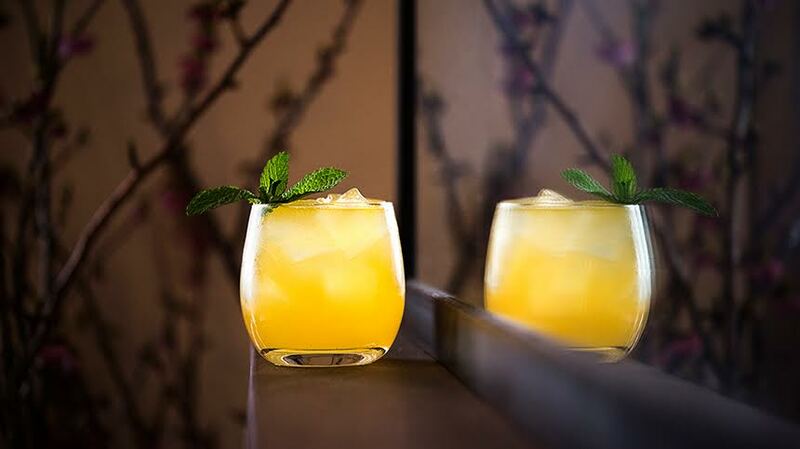 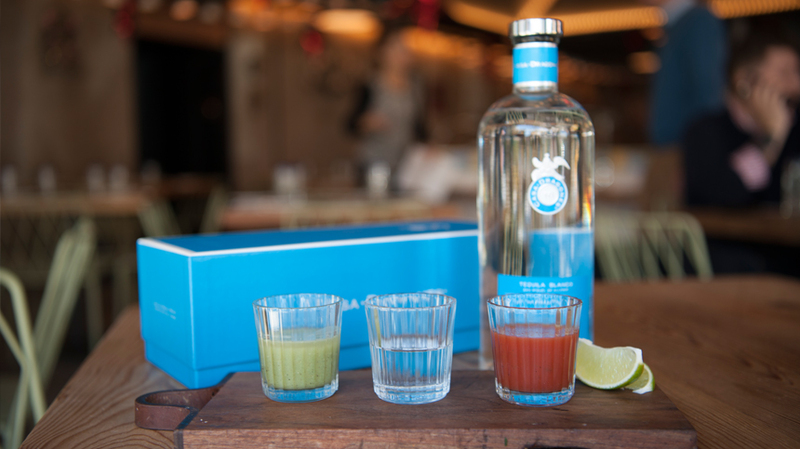 In addition, this signature mix also plays off the tequila’s citrus profile with fresh green apple and lime juice.